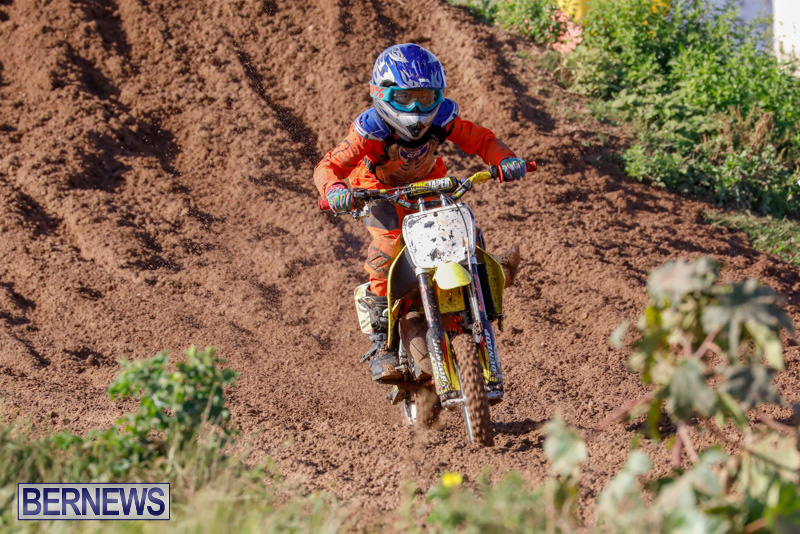 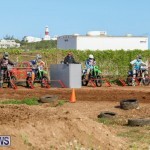 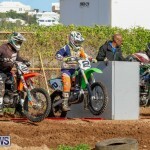 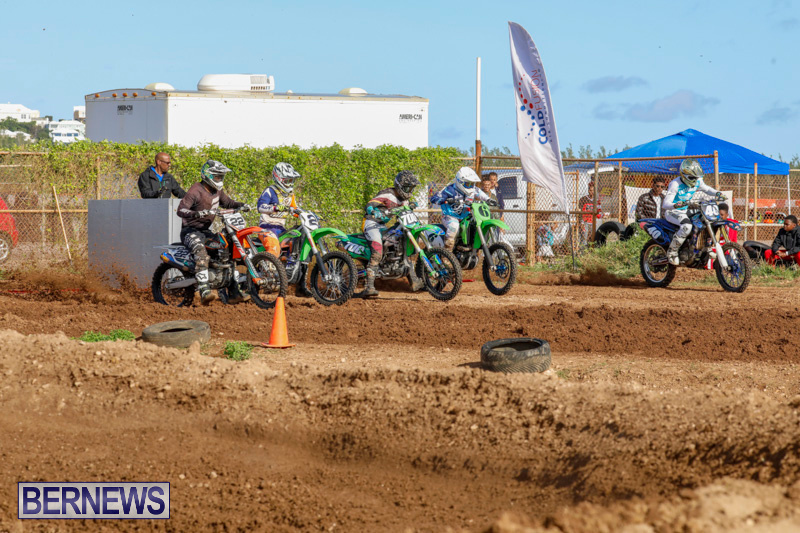 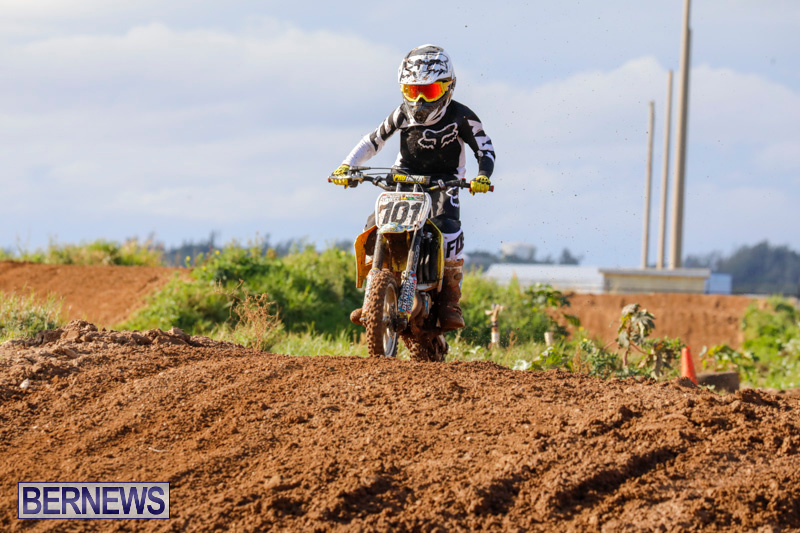 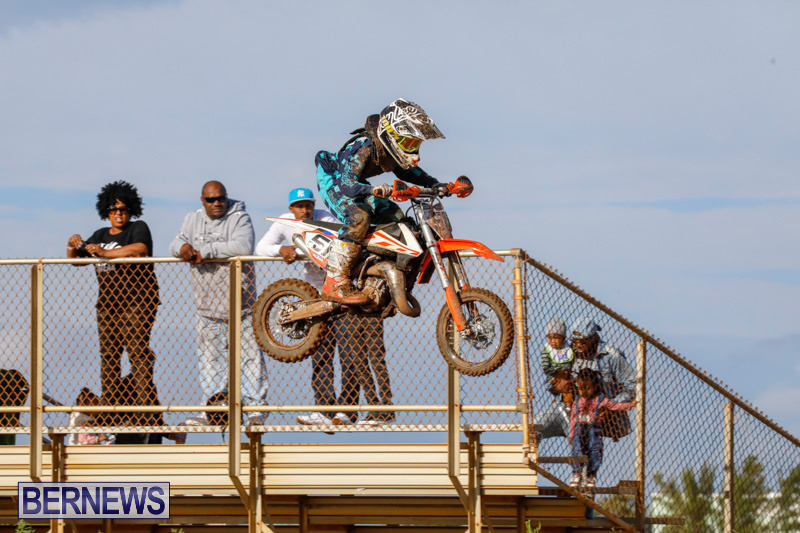 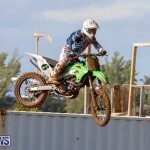 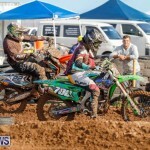 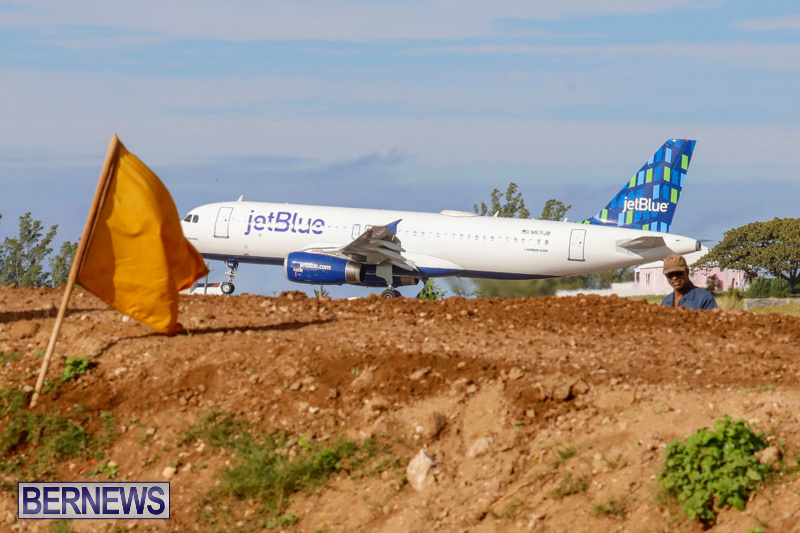 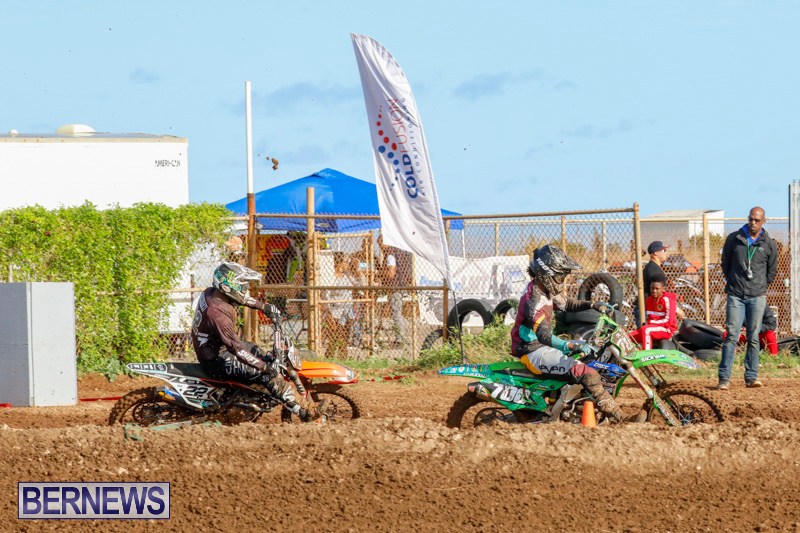 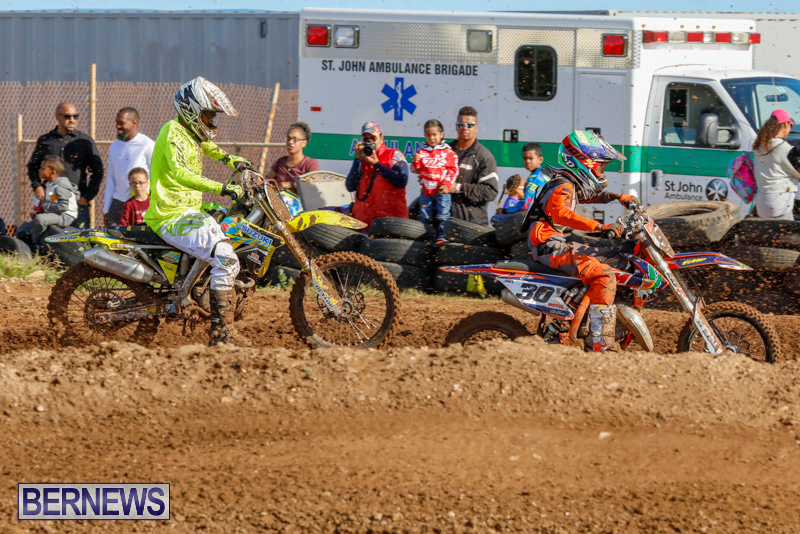 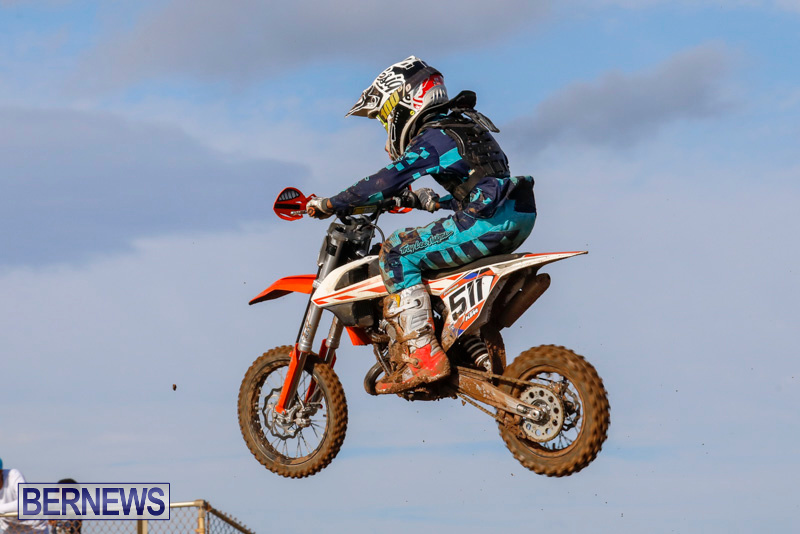 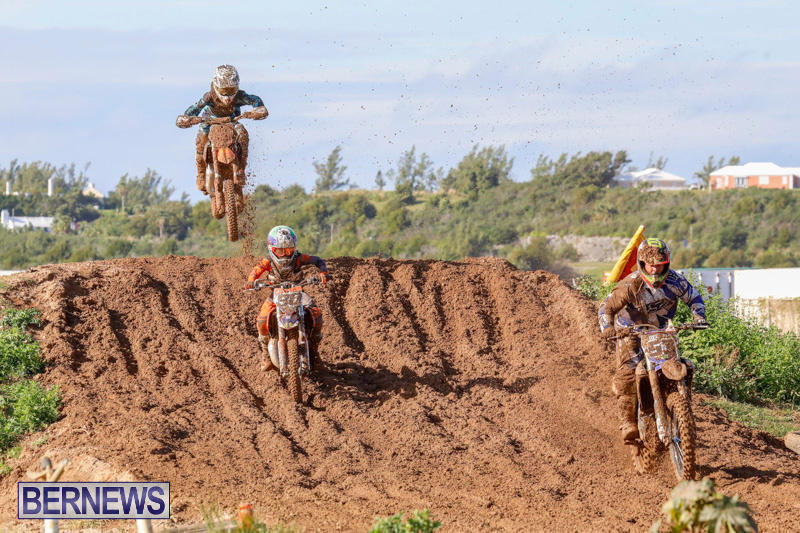 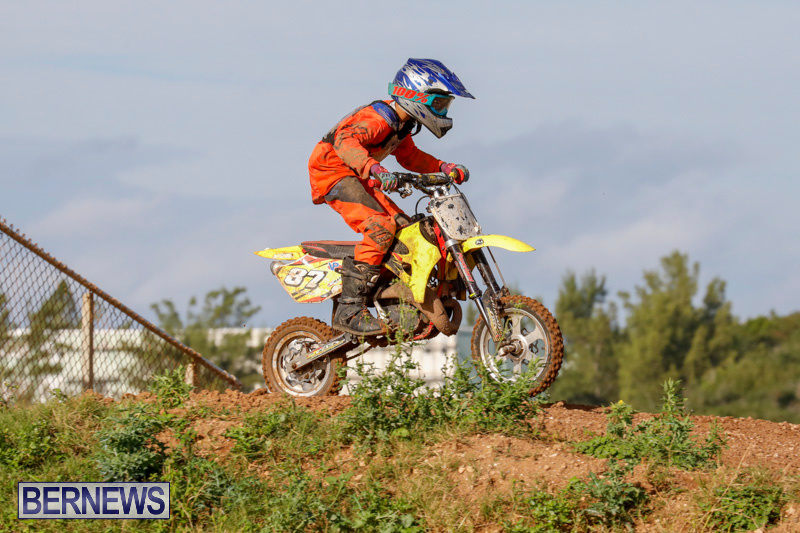 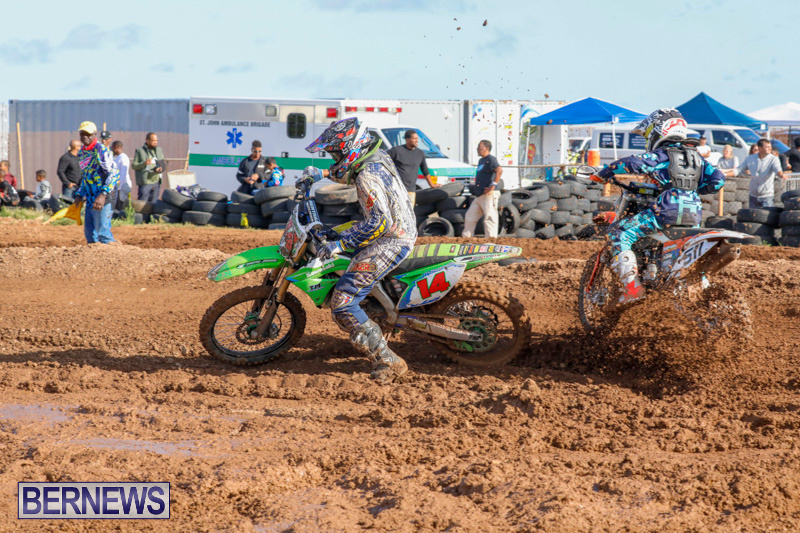 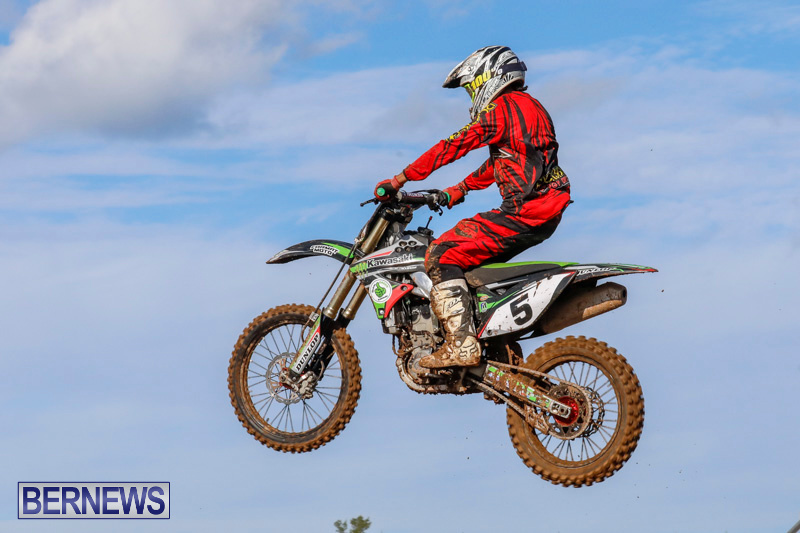 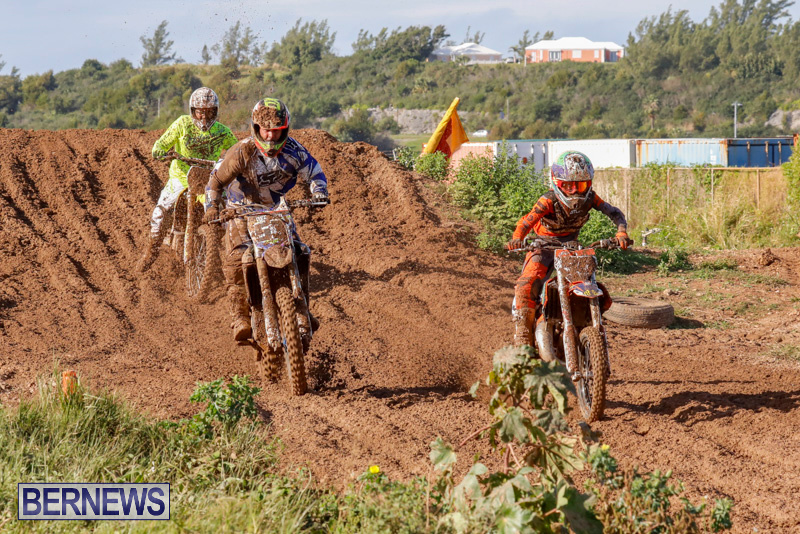 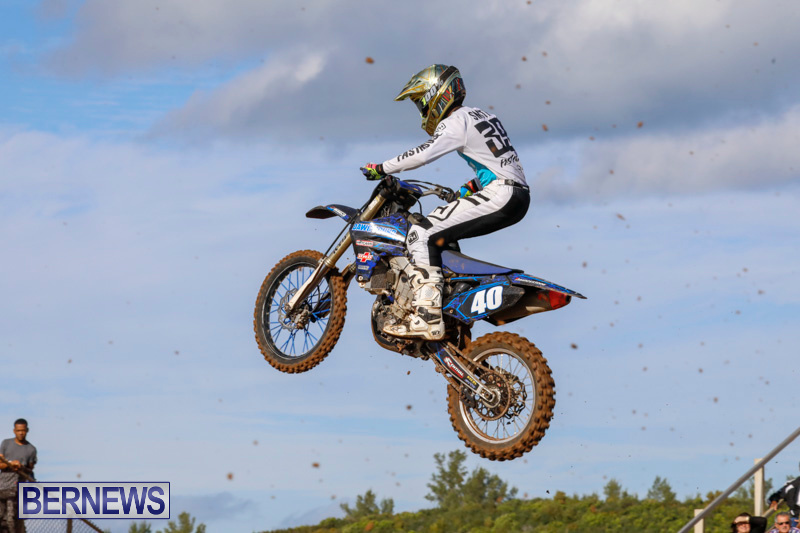 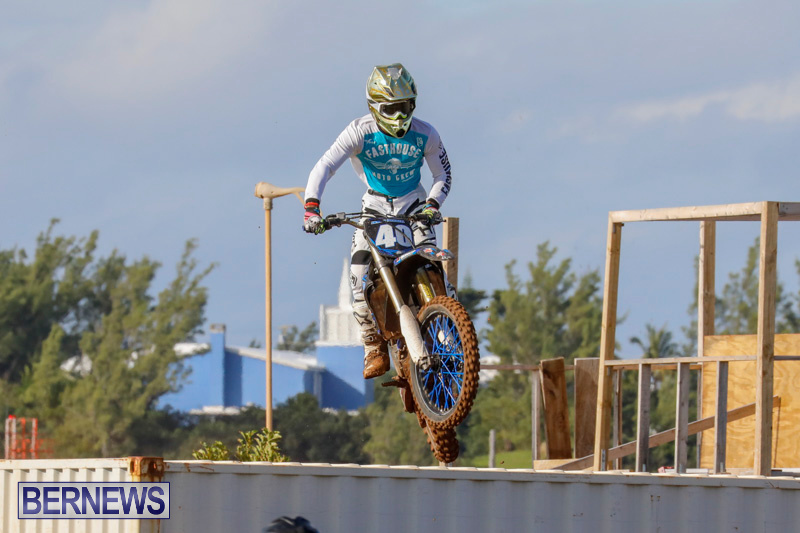 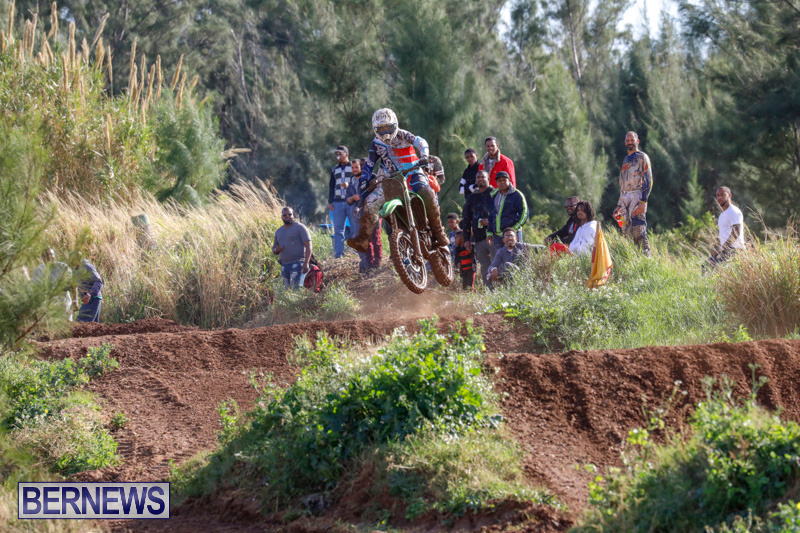 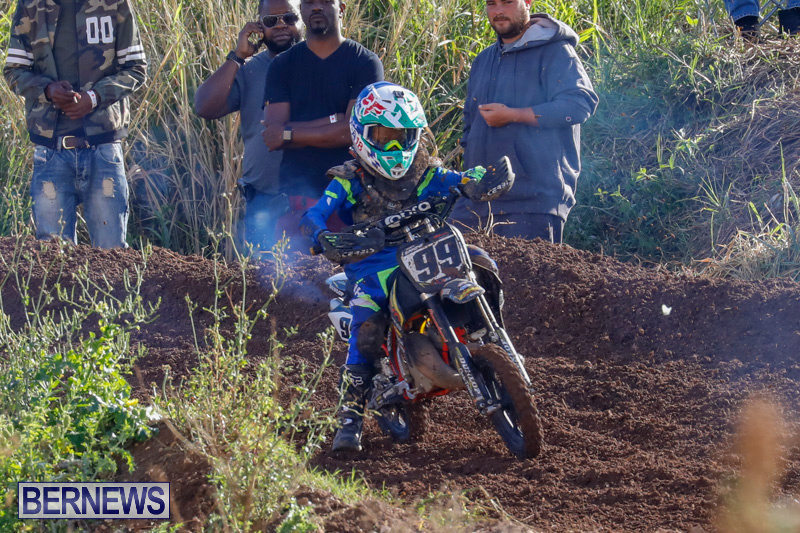 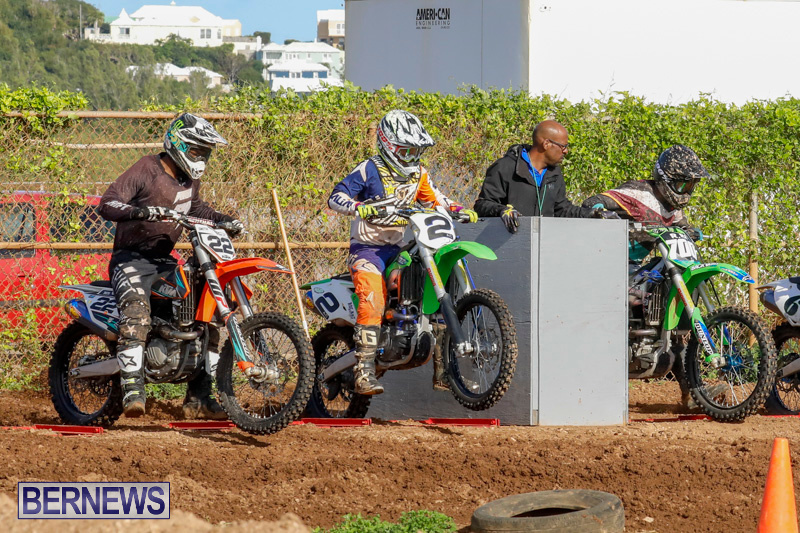 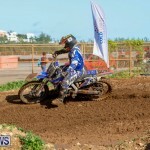 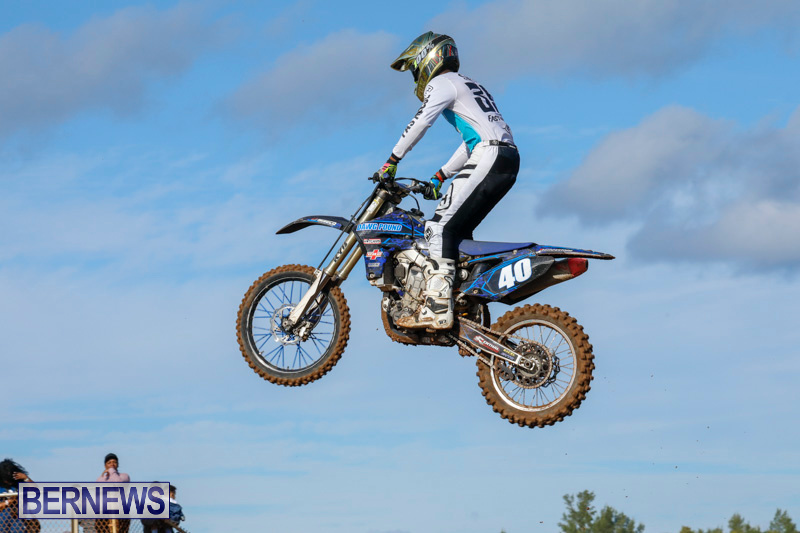 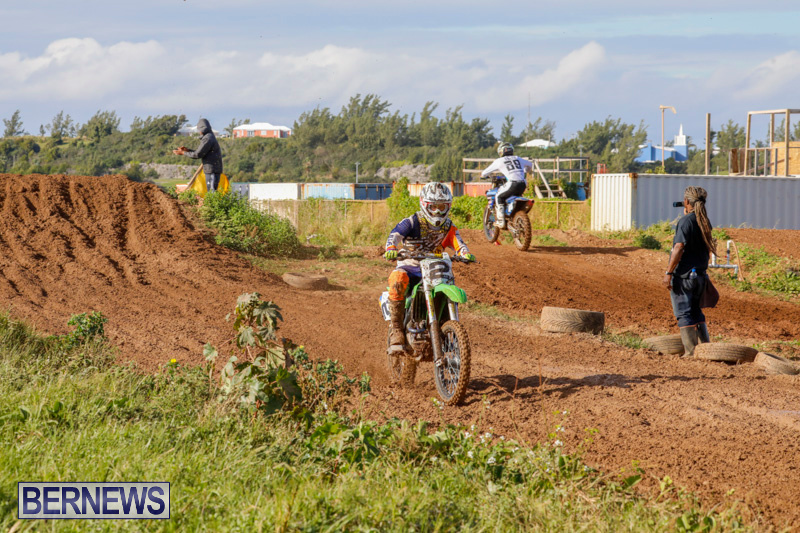 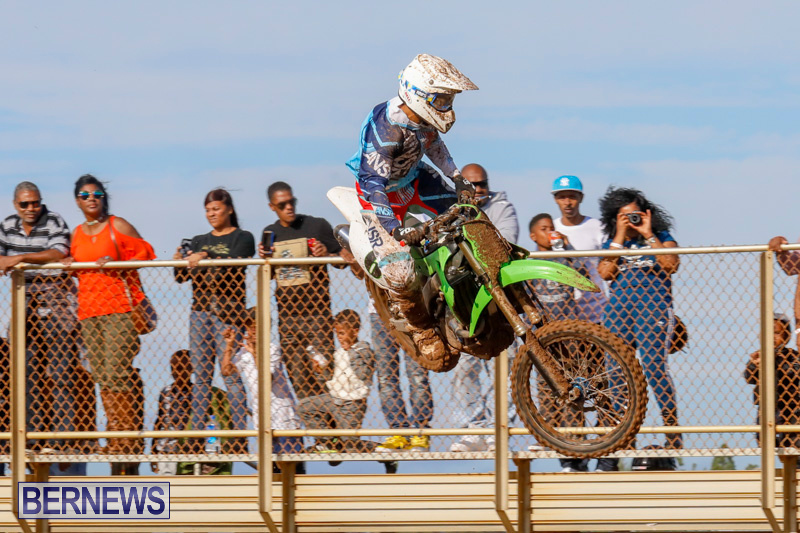 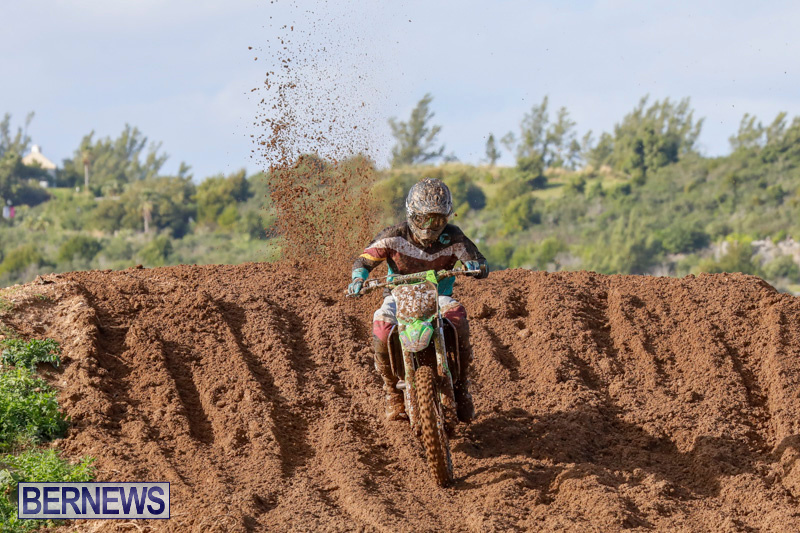 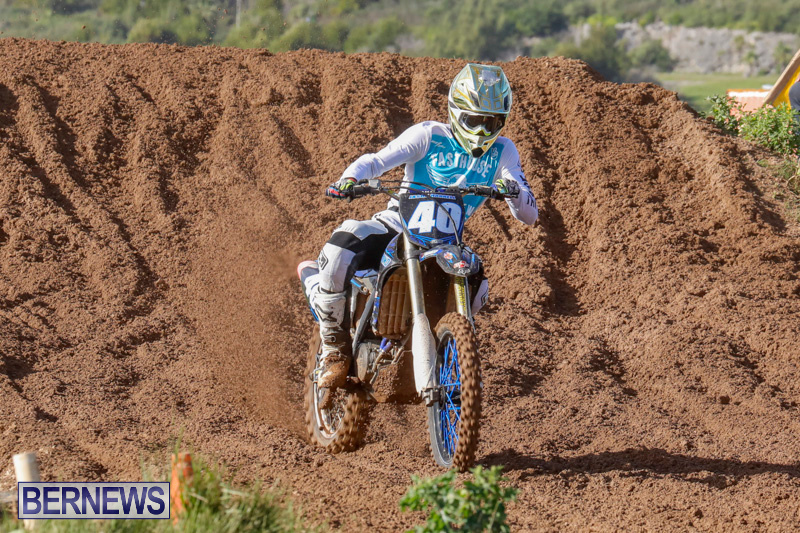 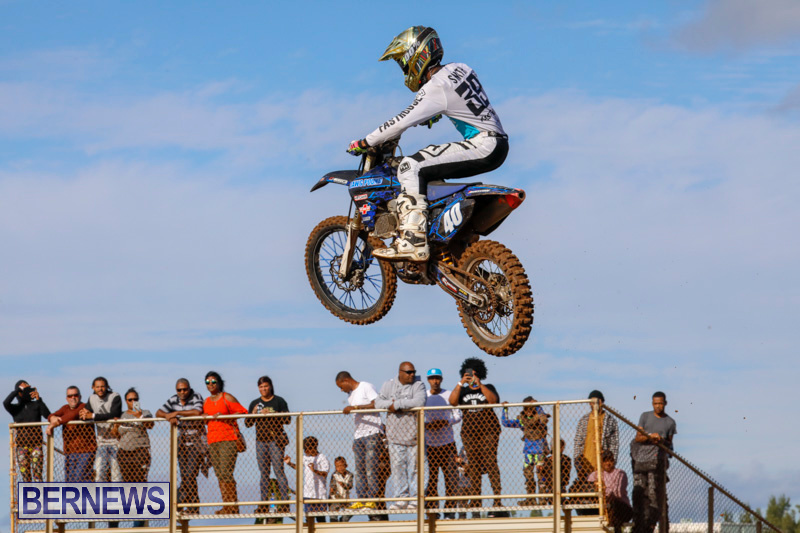 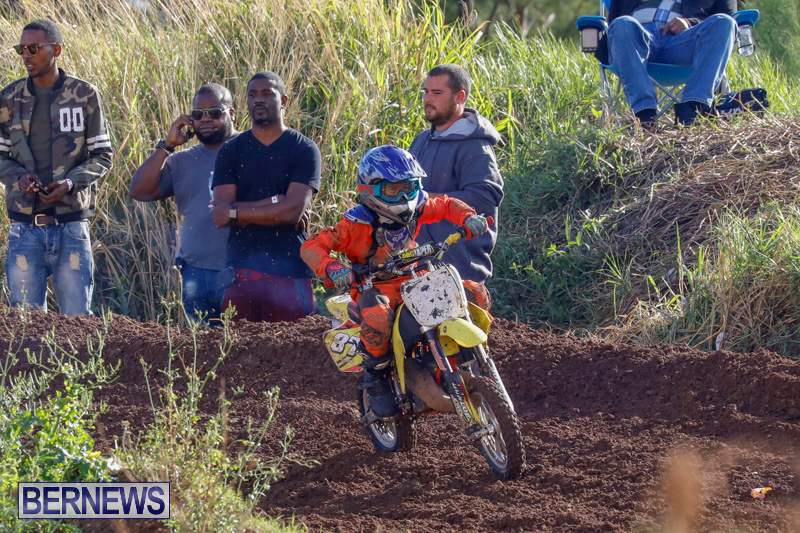 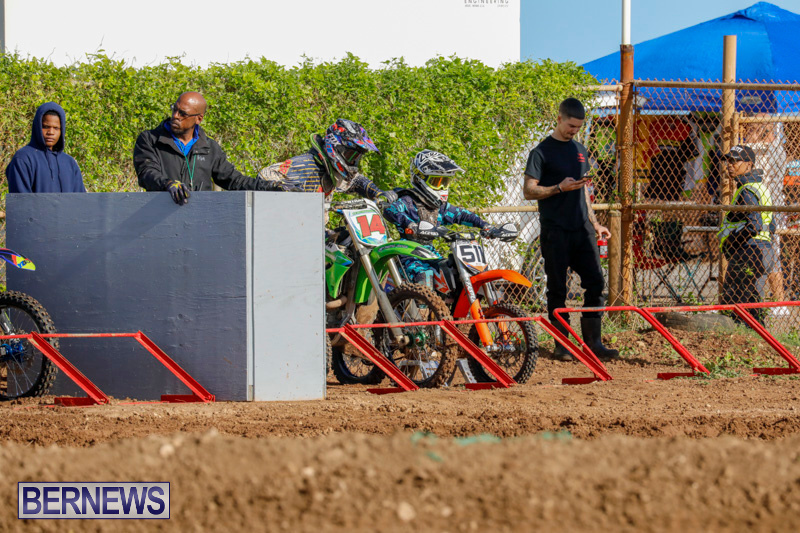 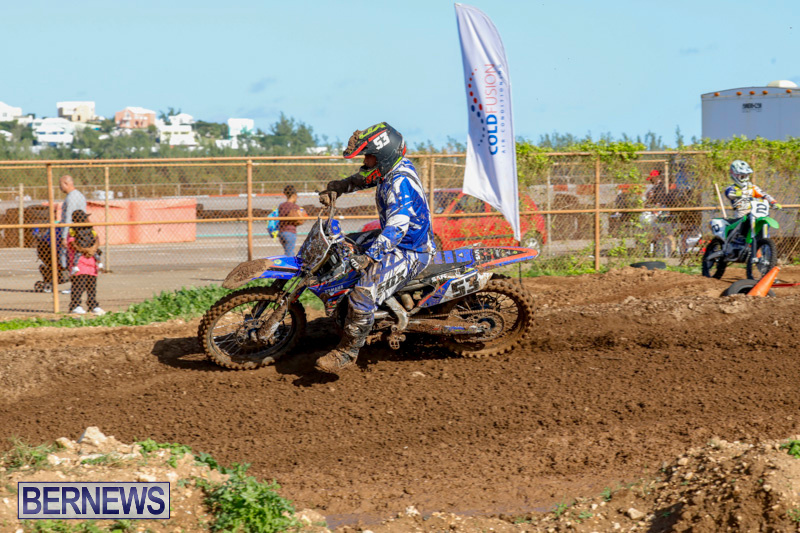 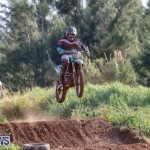 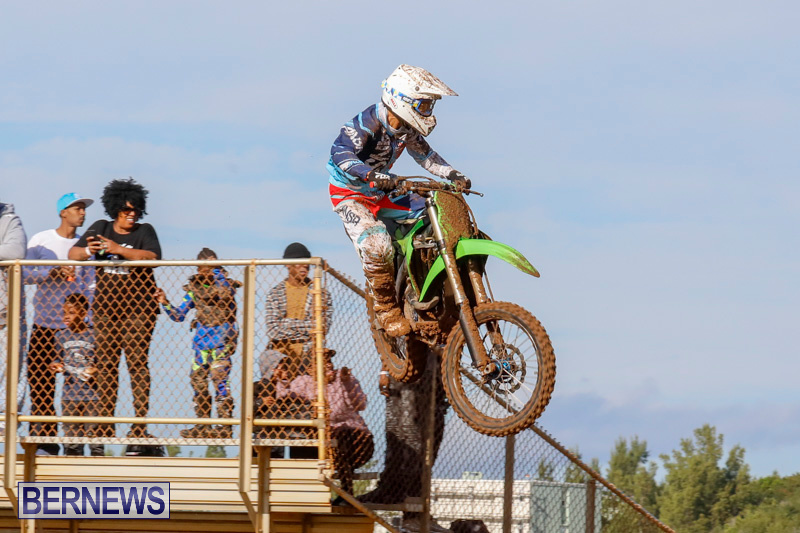 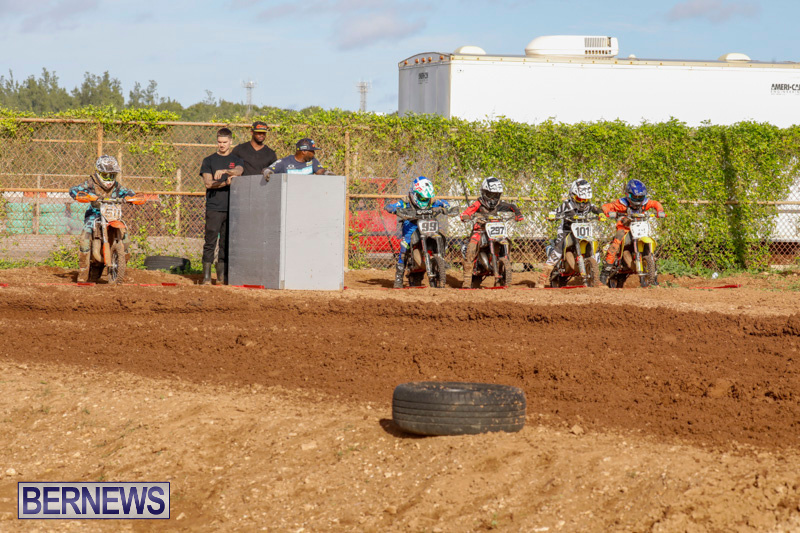 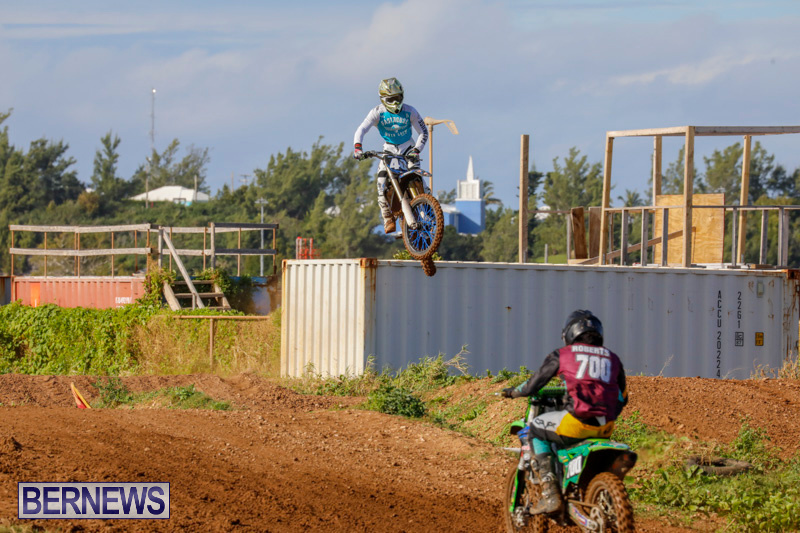 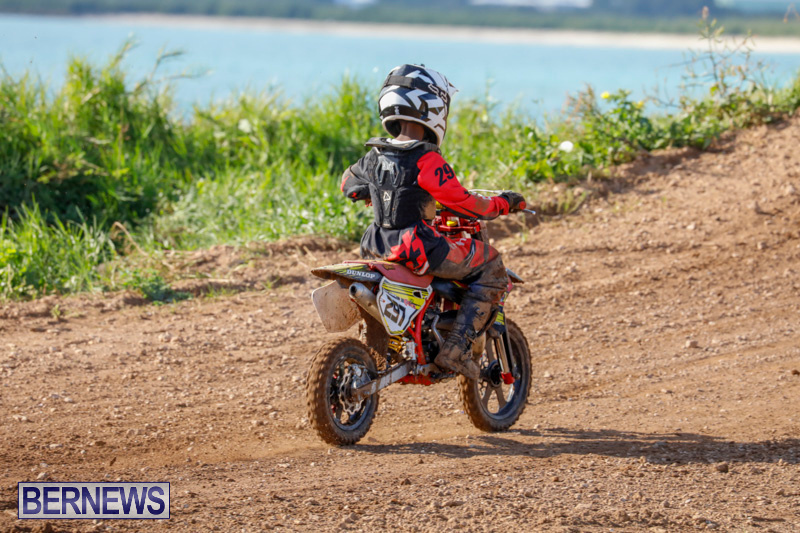 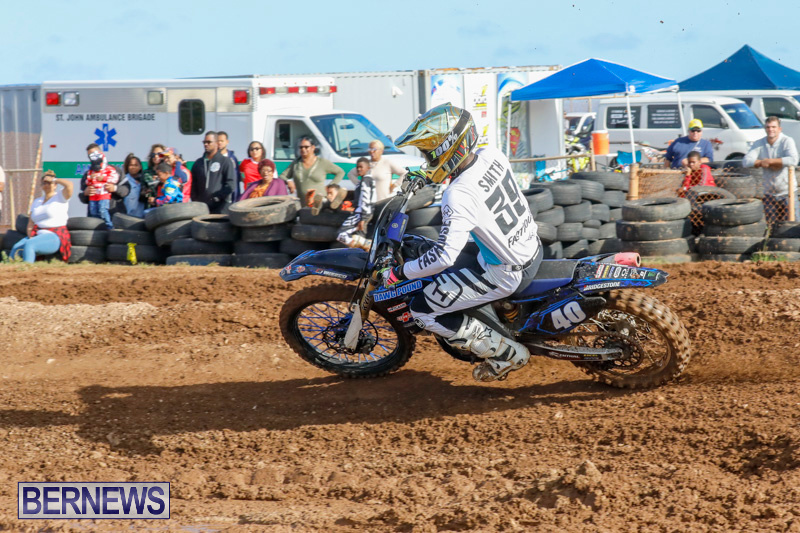 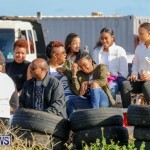 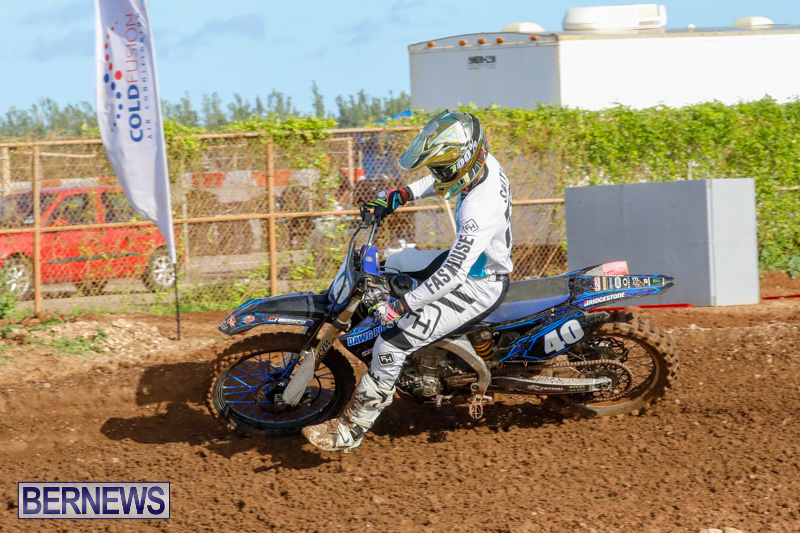 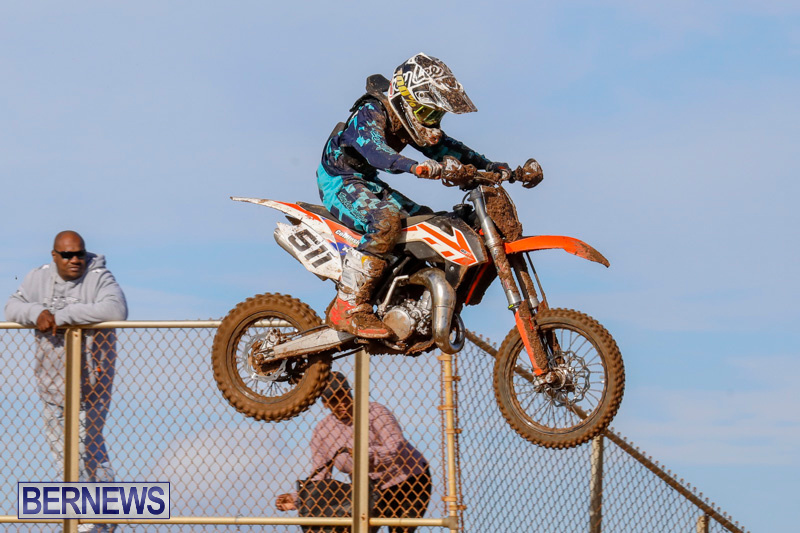 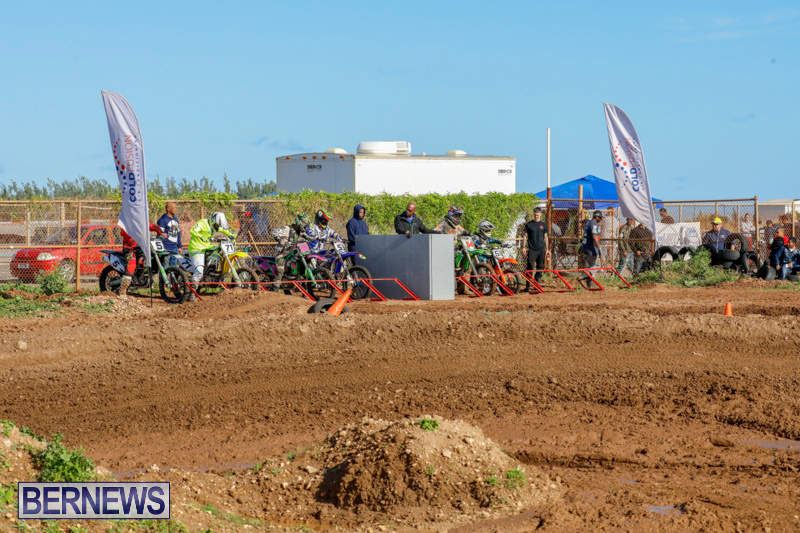 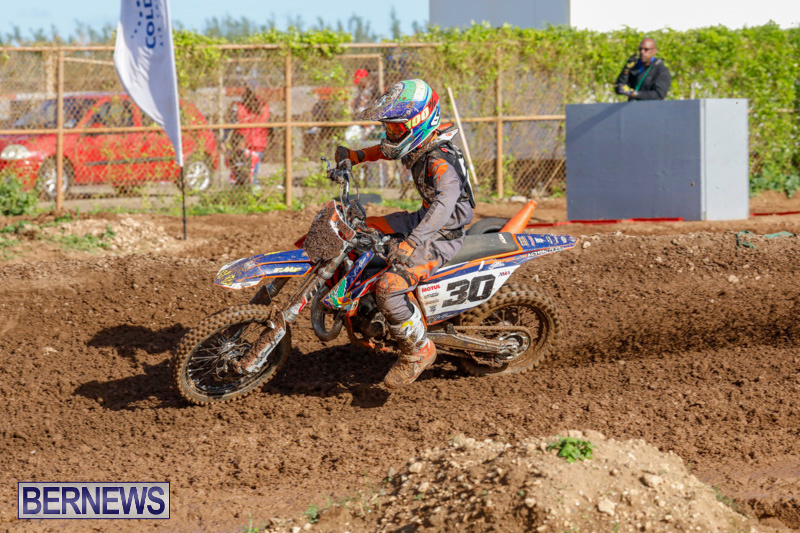 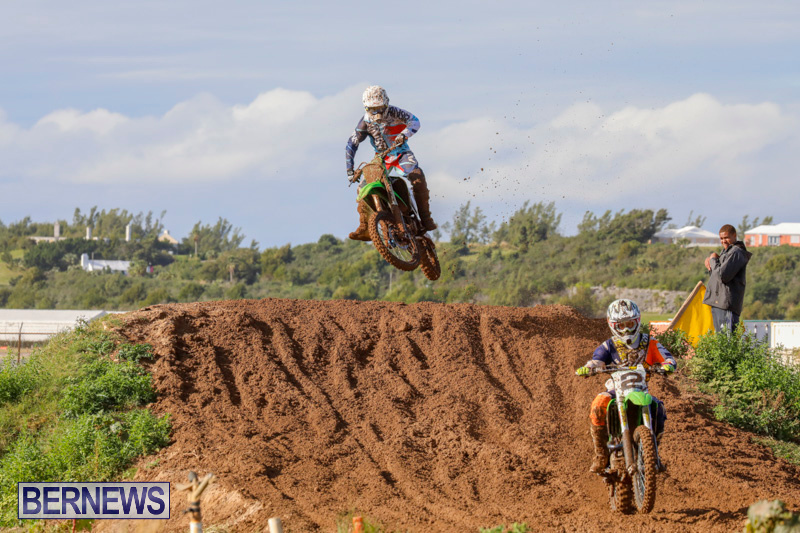 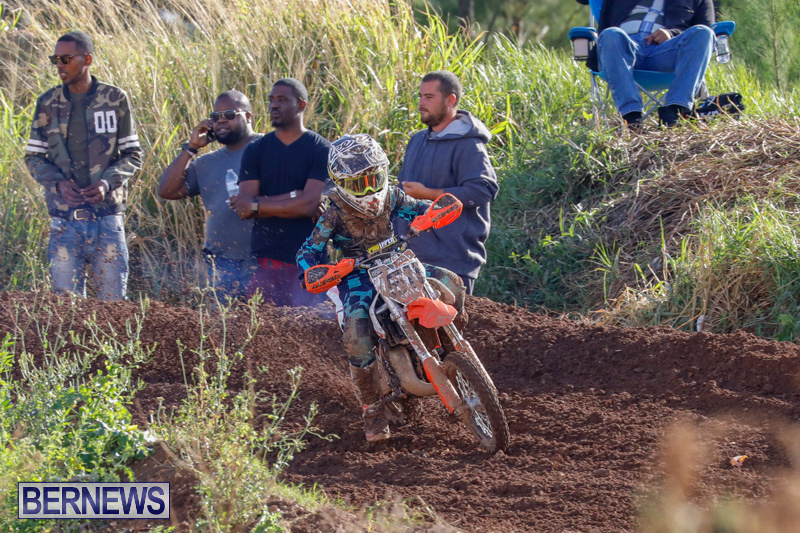 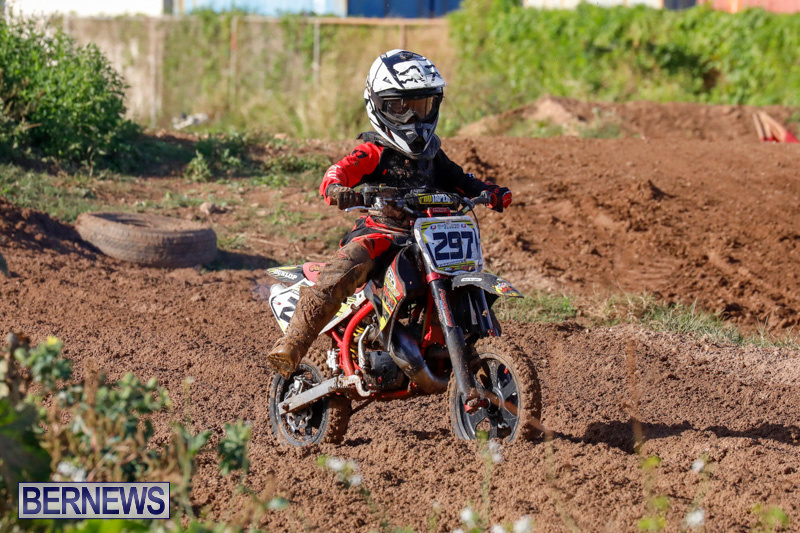 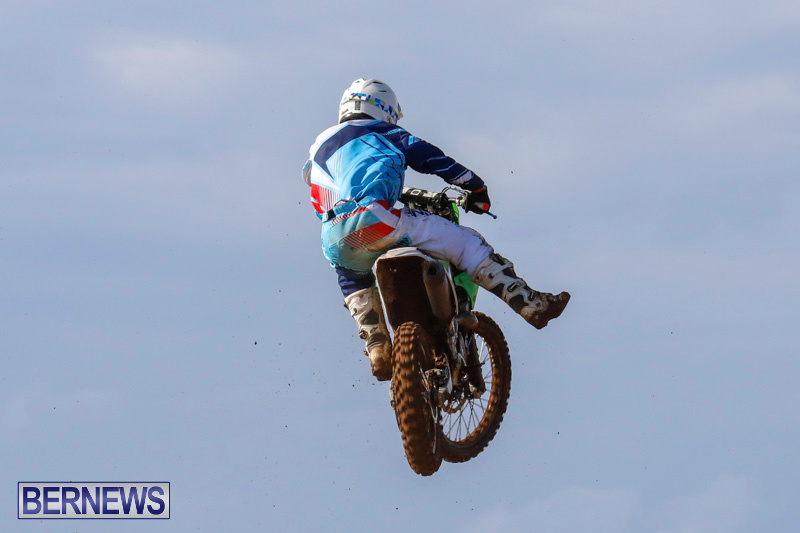 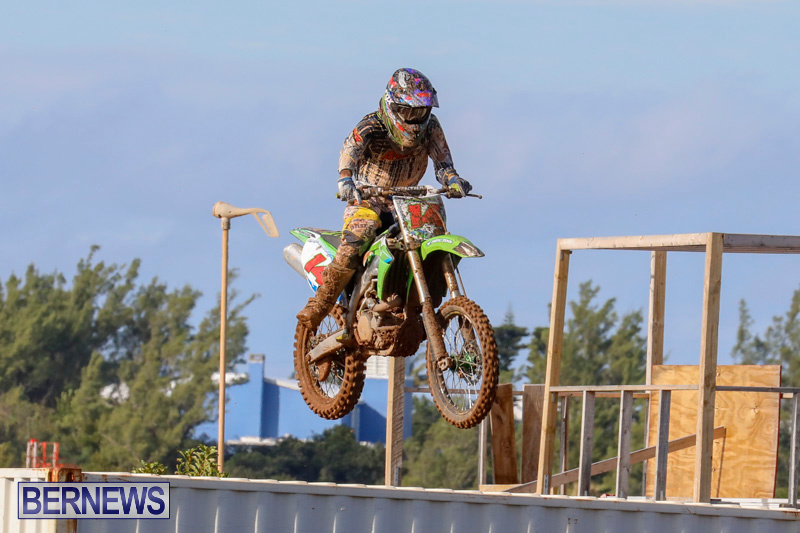 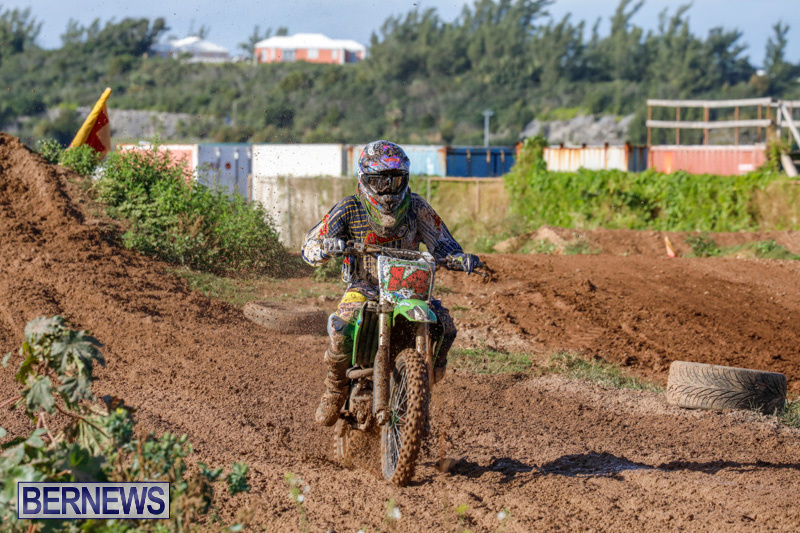 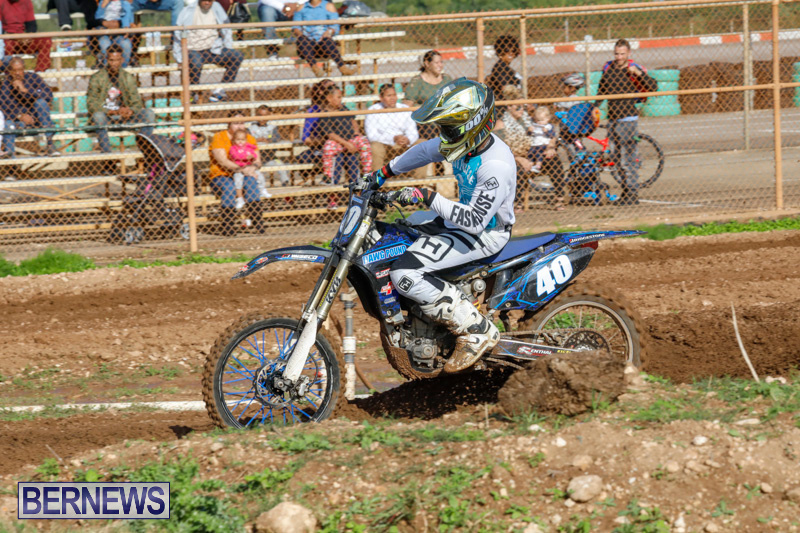 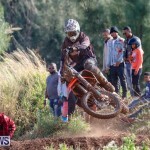 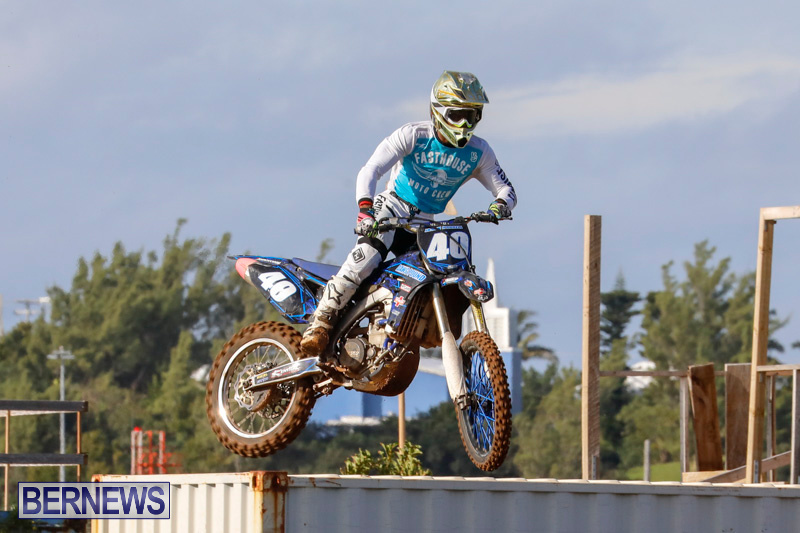 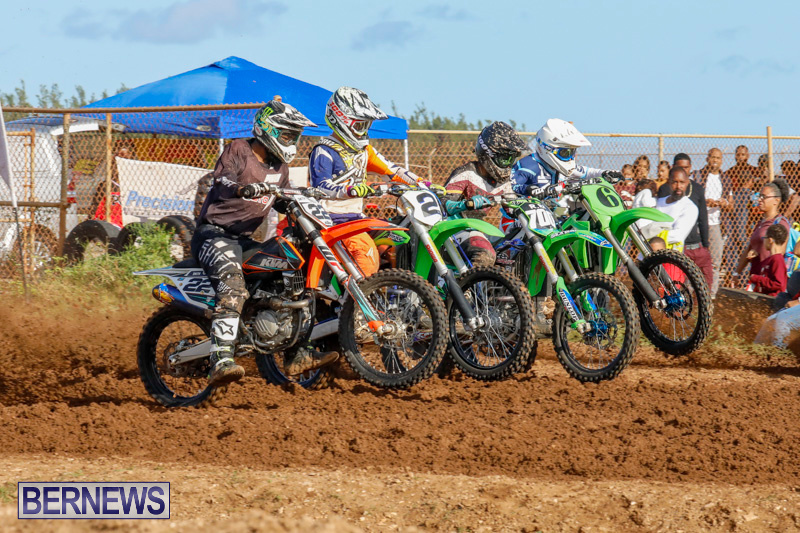 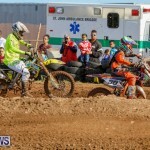 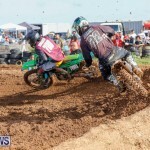 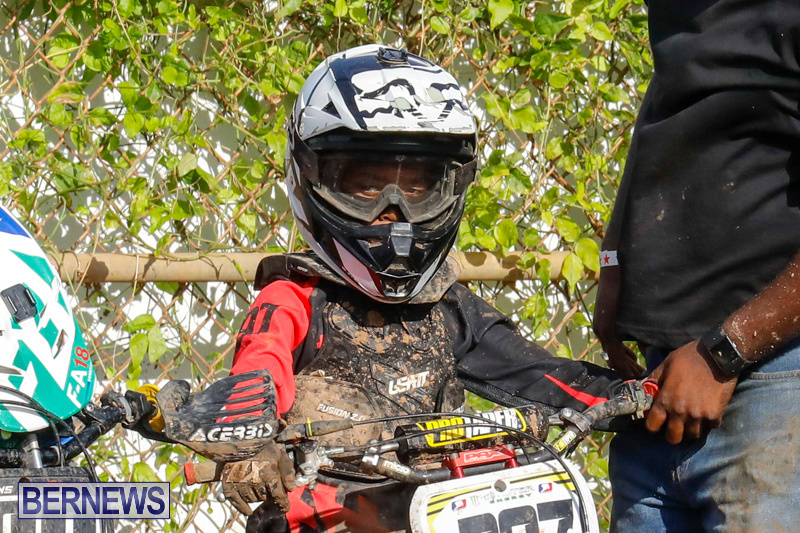 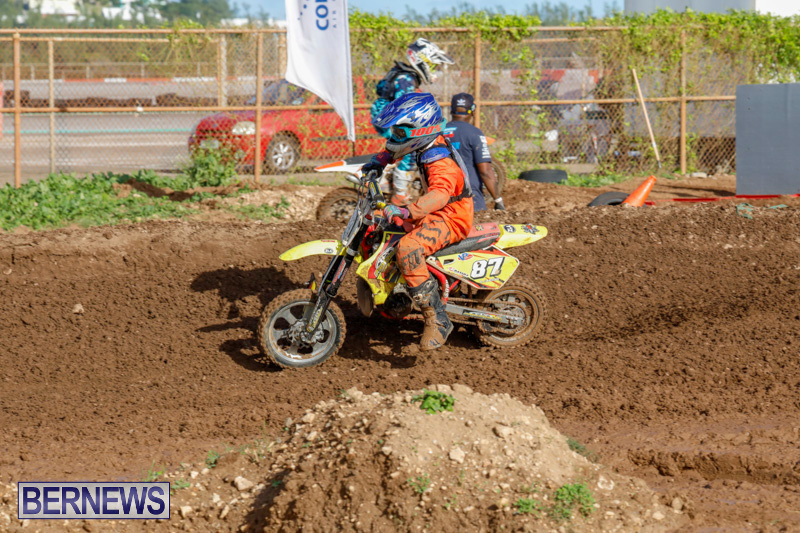 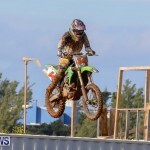 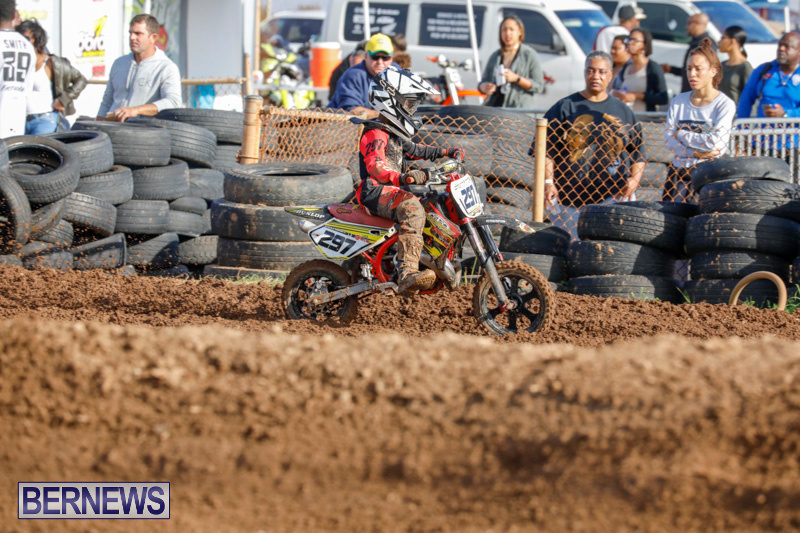 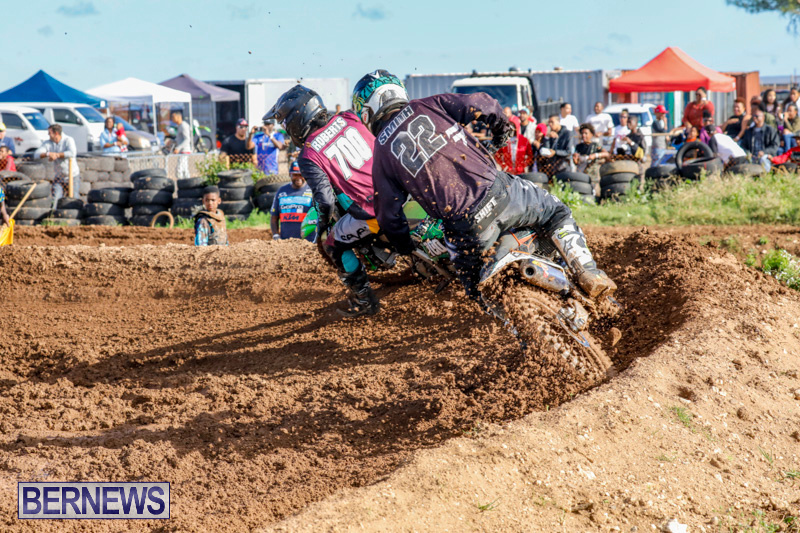 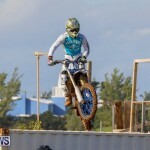 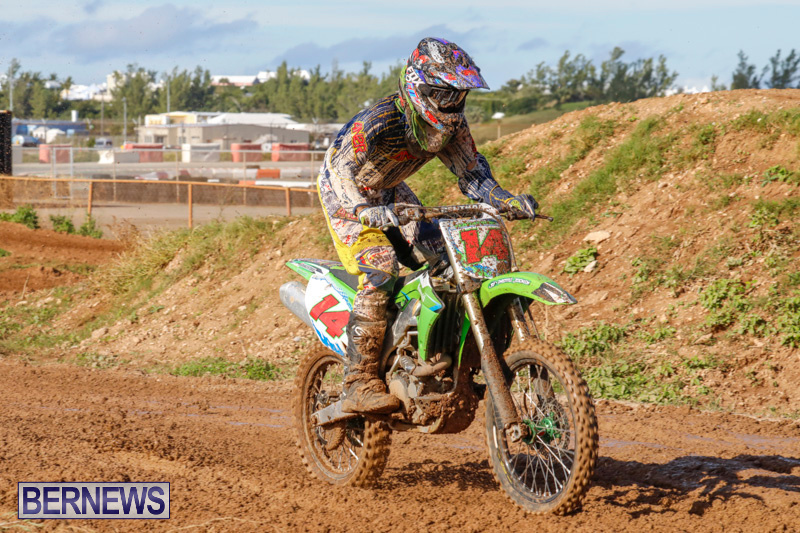 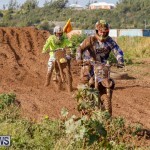 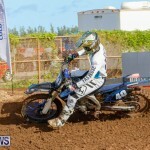 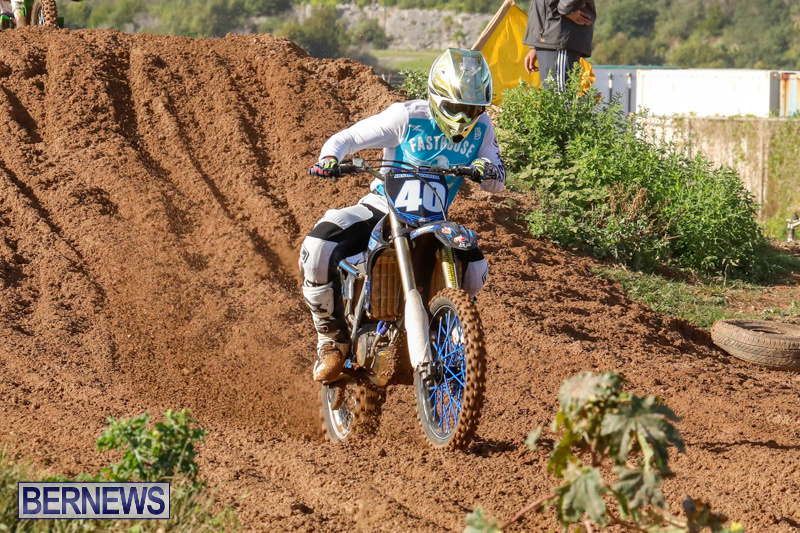 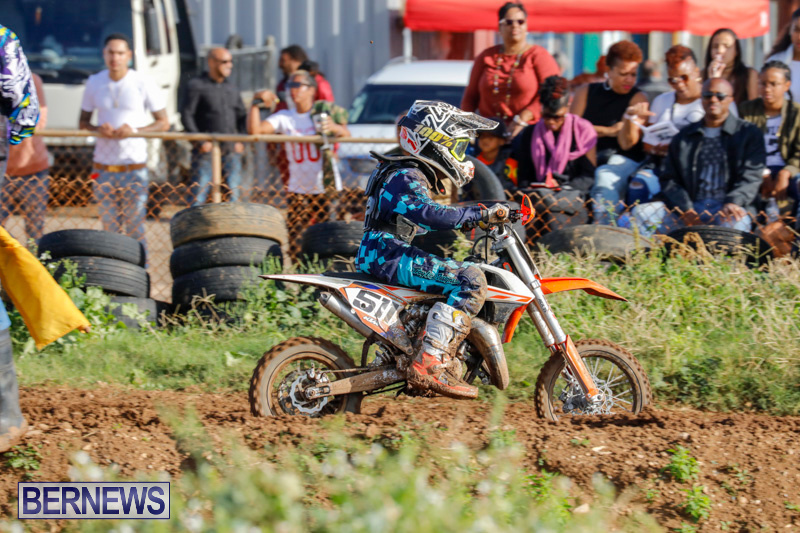 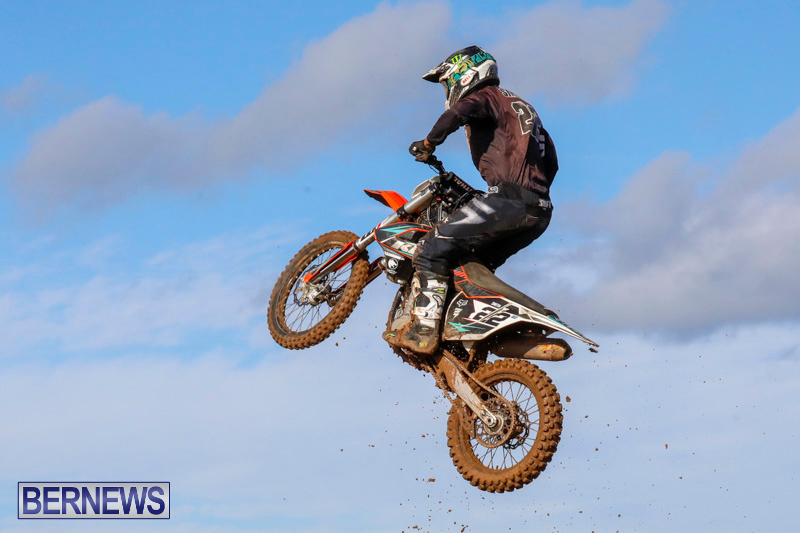 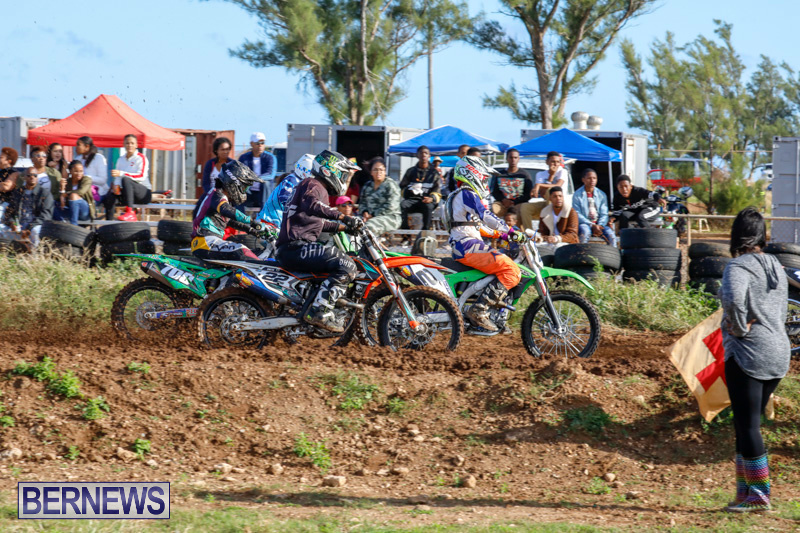 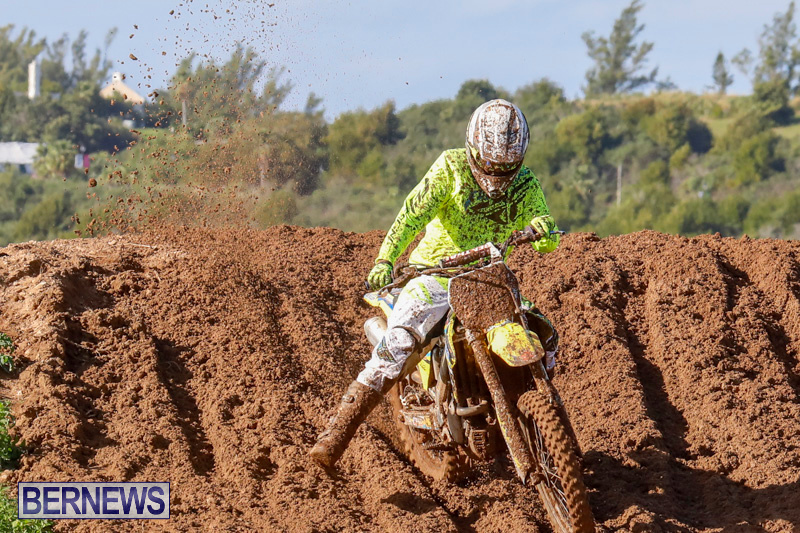 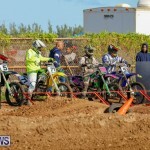 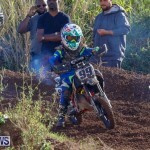 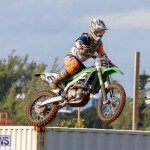 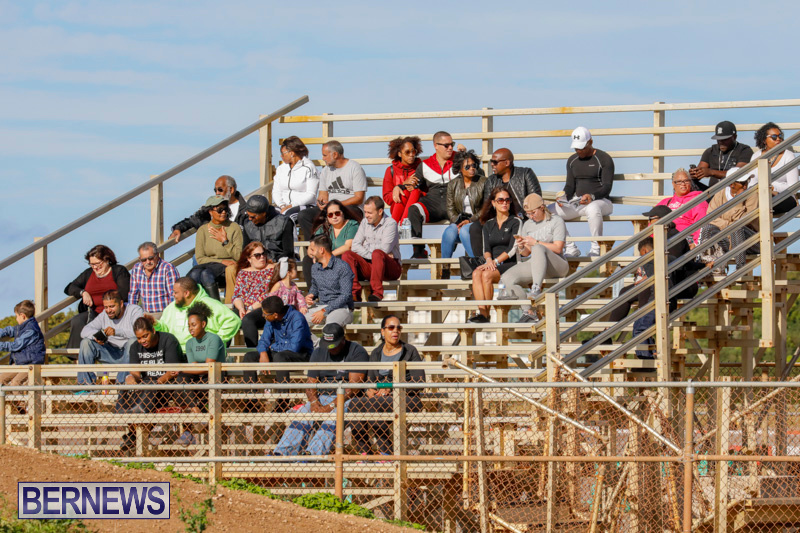 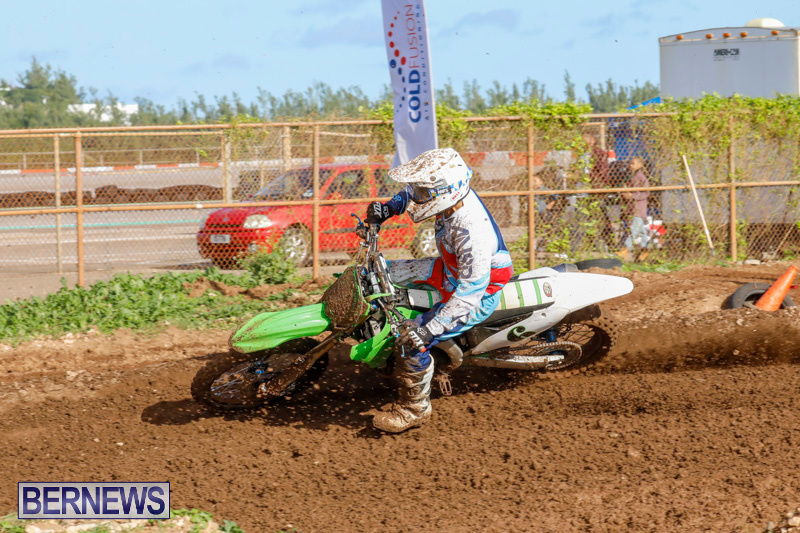 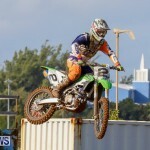 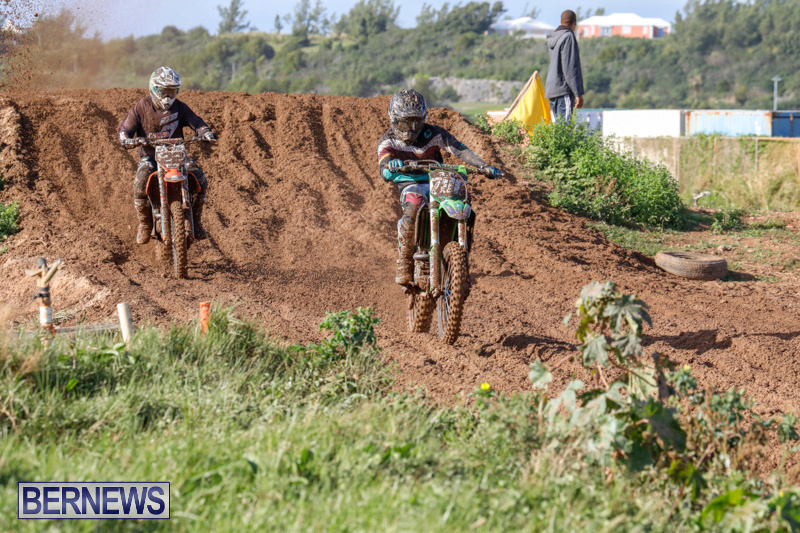 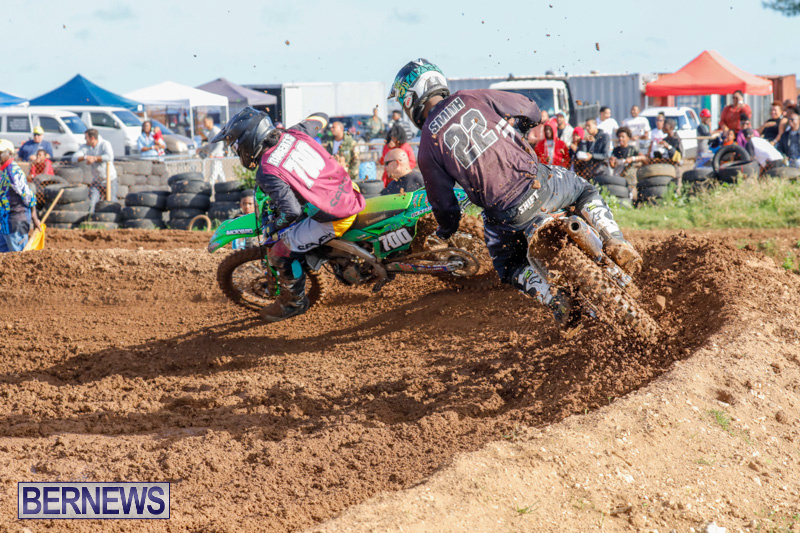 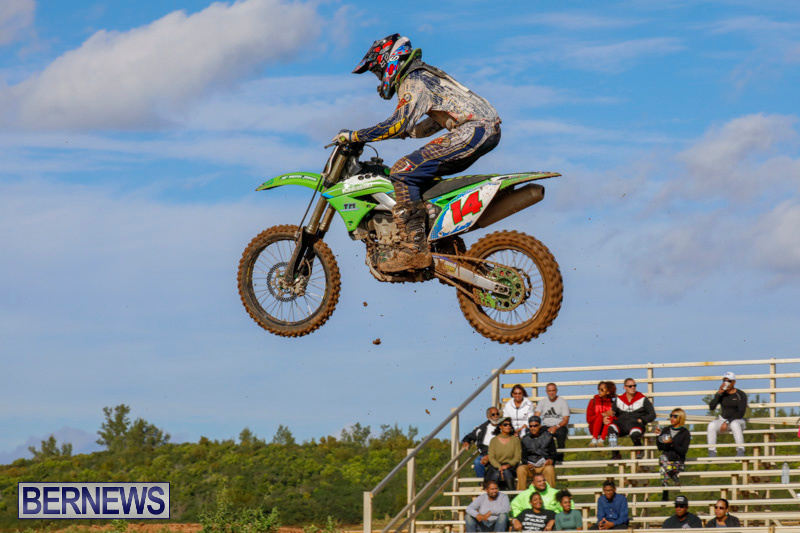 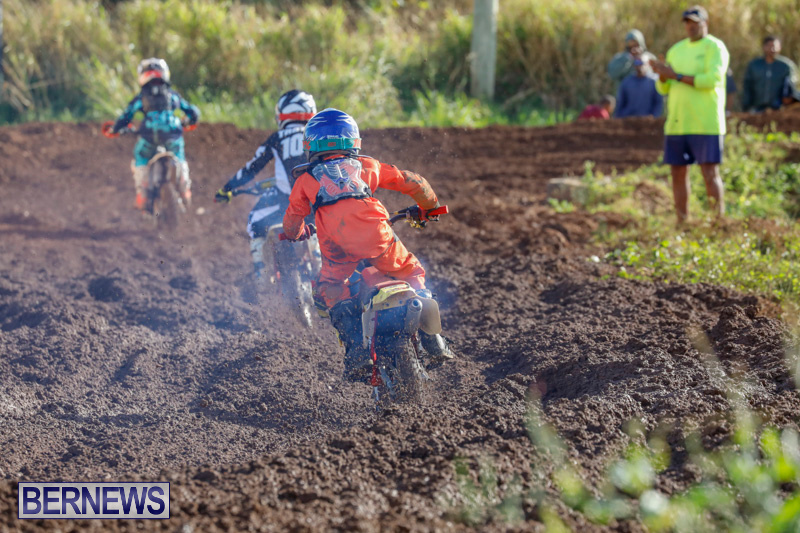 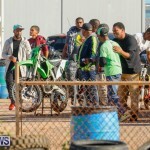 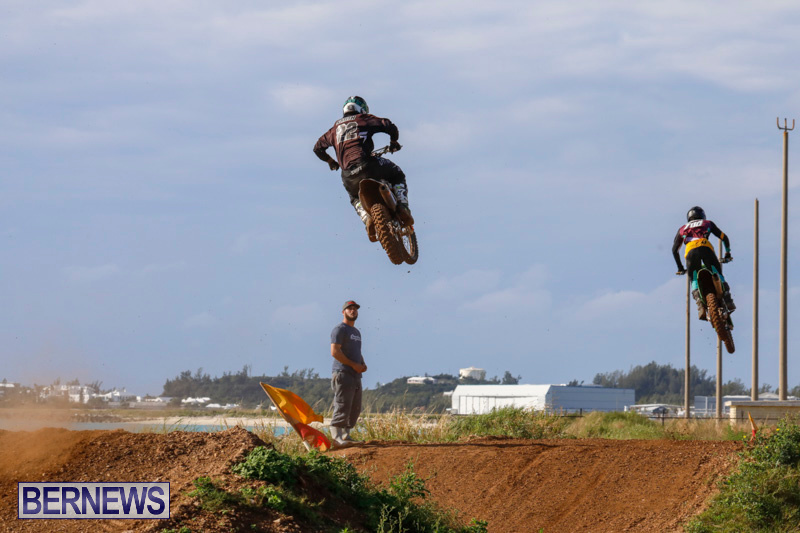 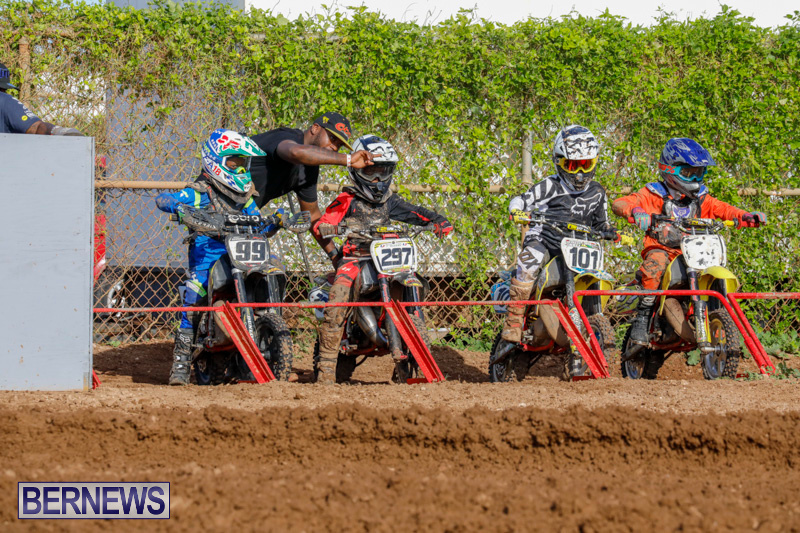 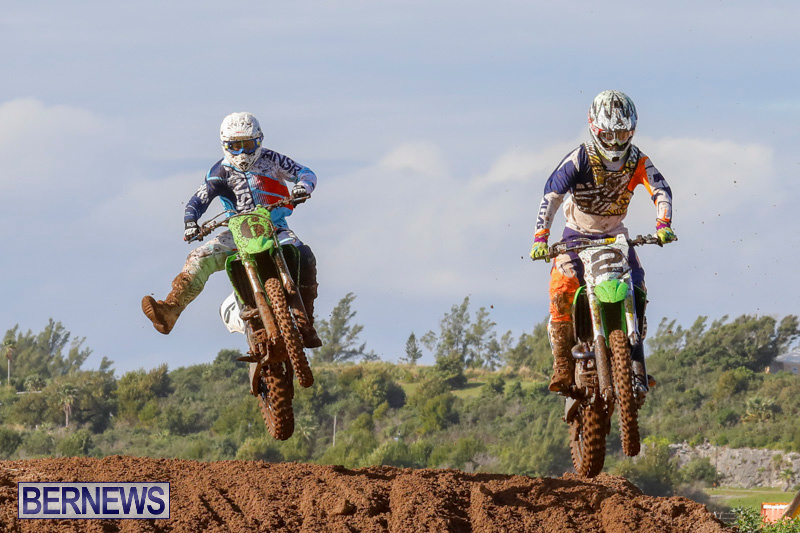 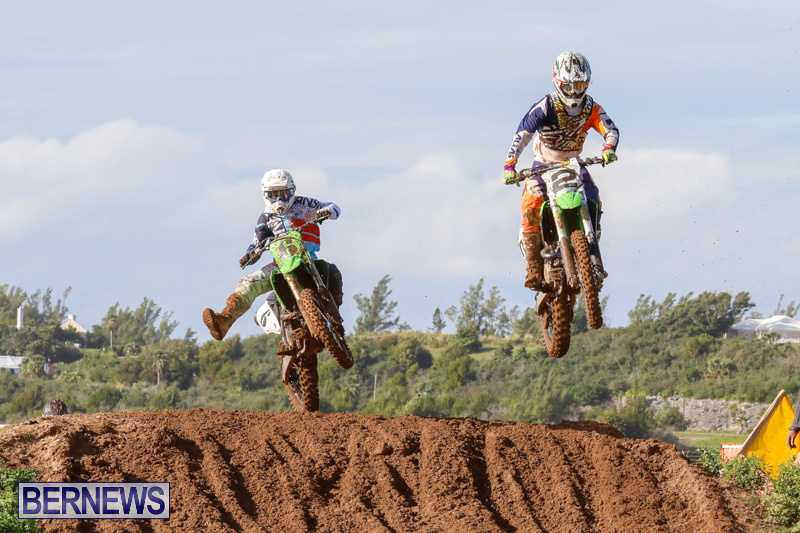 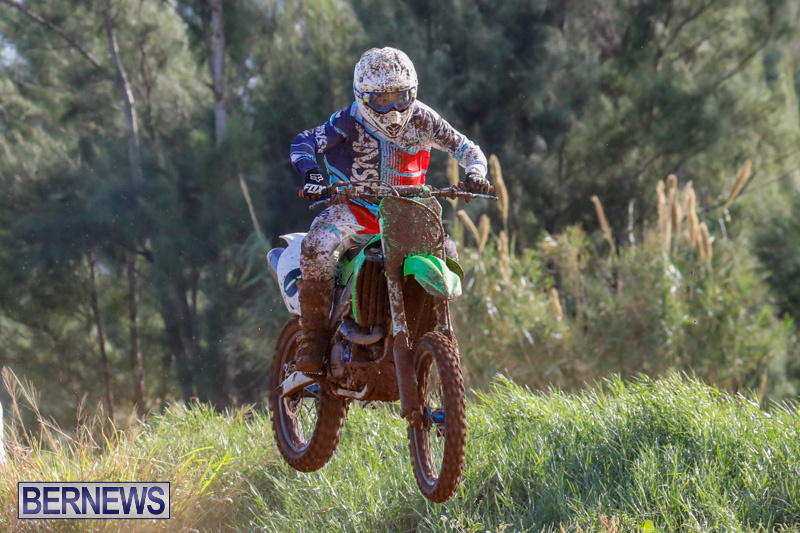 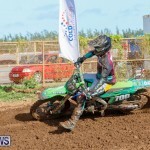 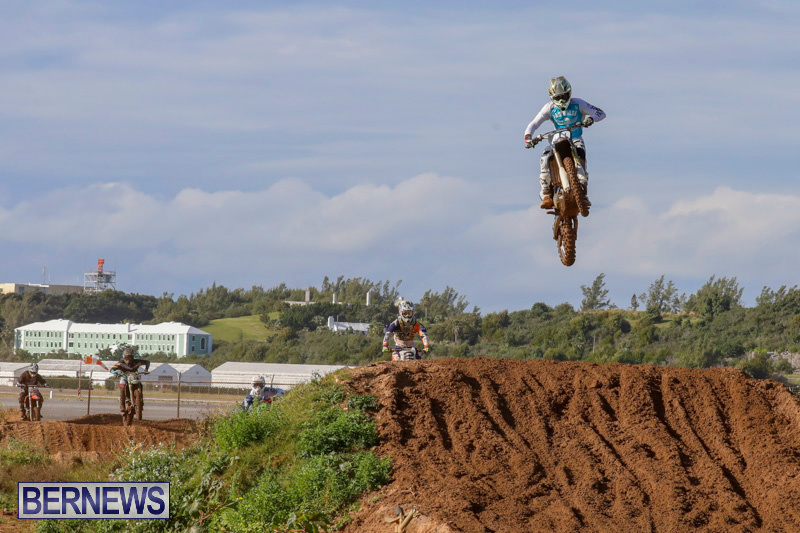 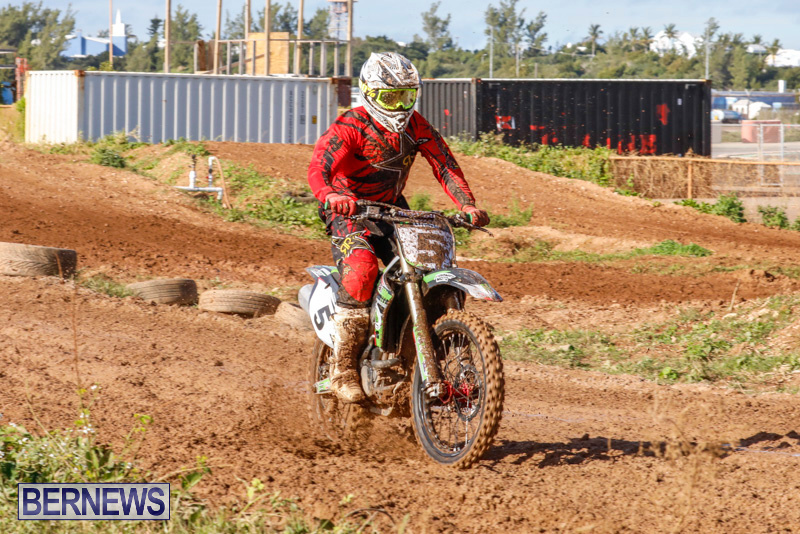 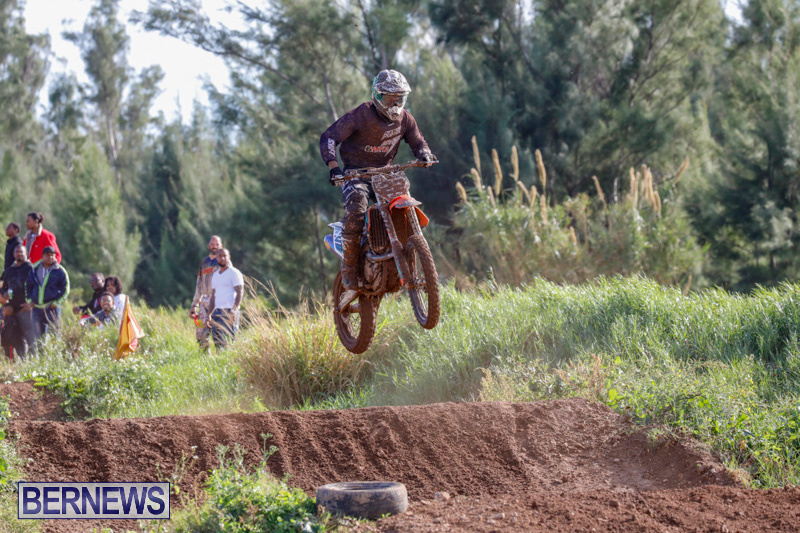 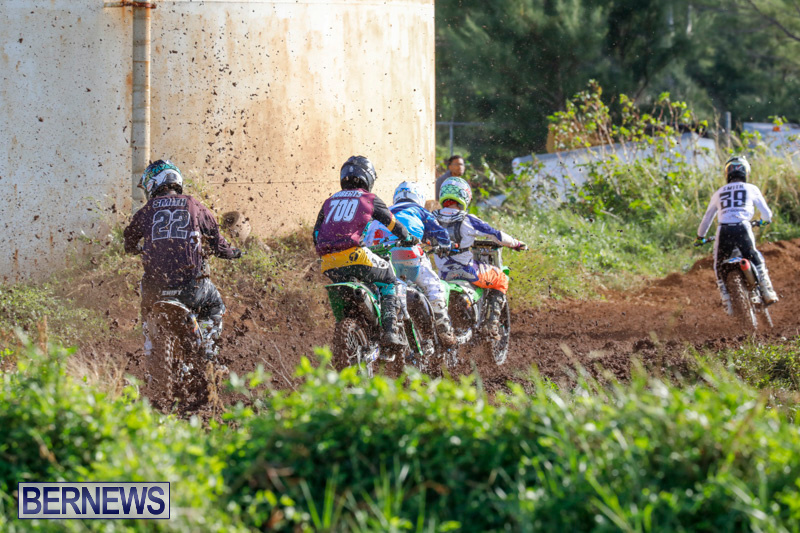 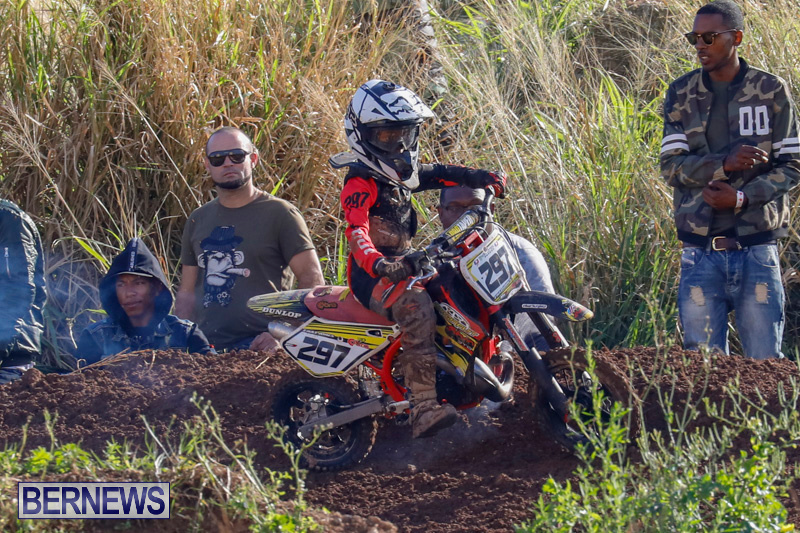 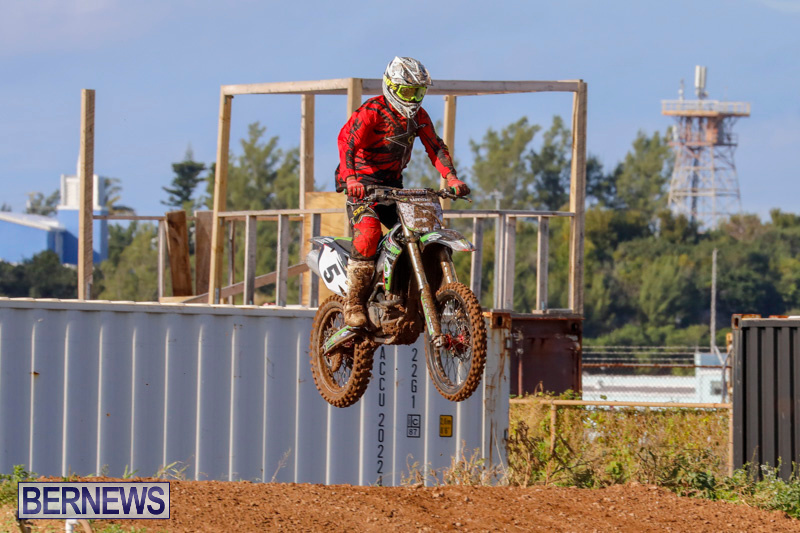 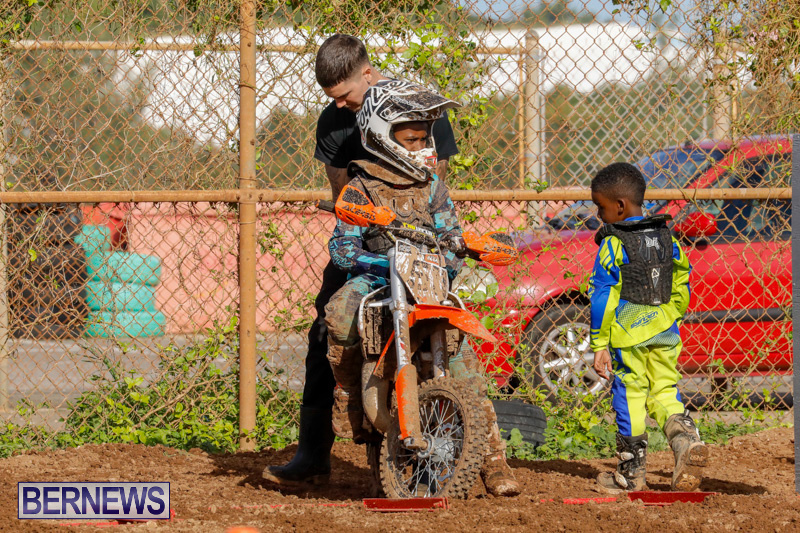 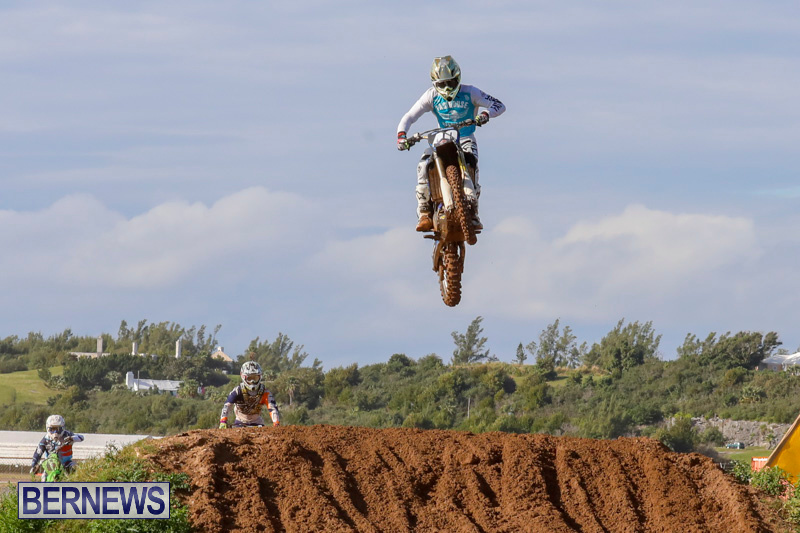 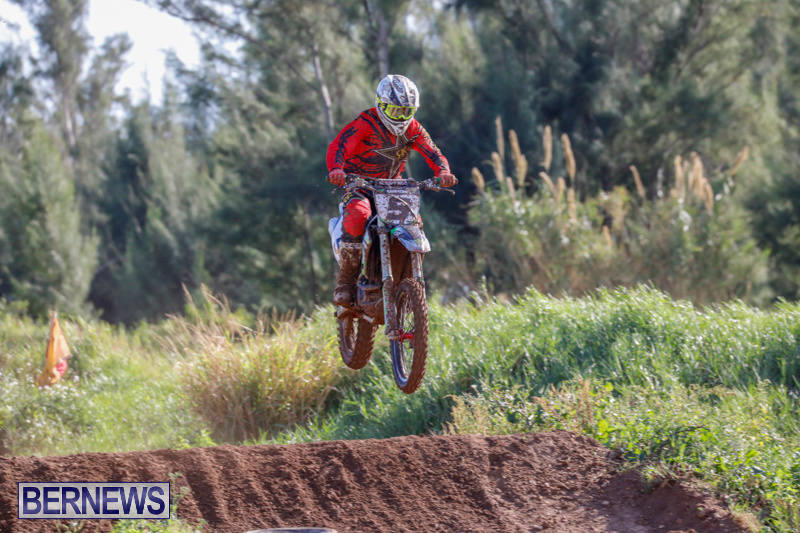 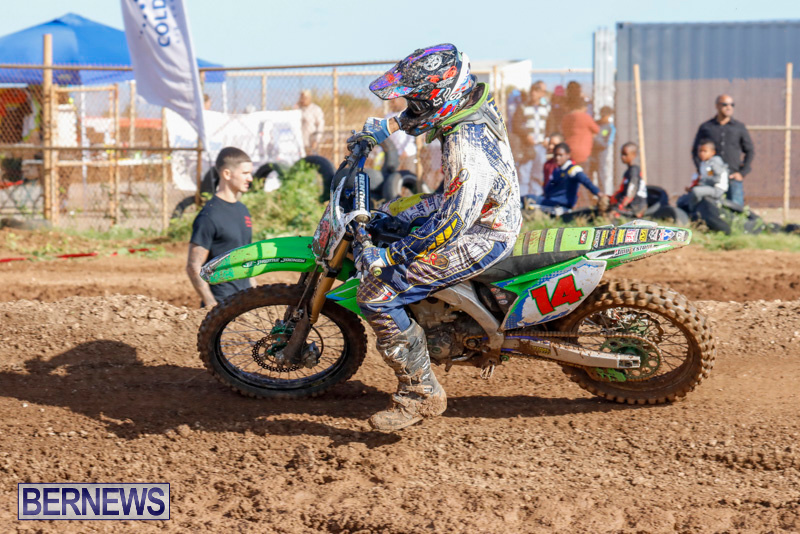 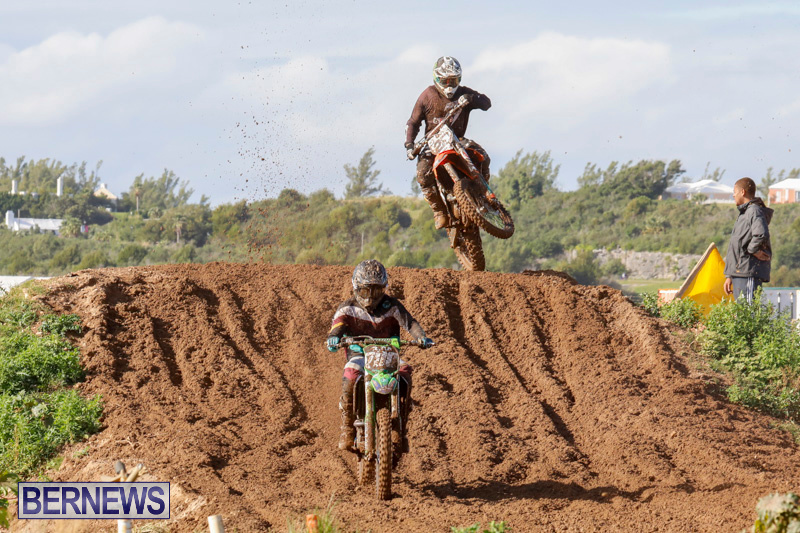 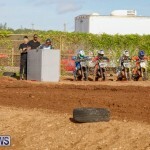 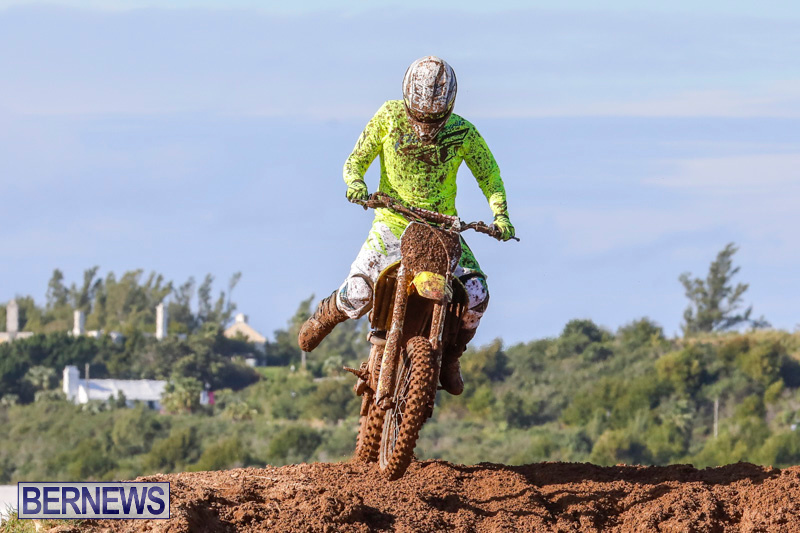 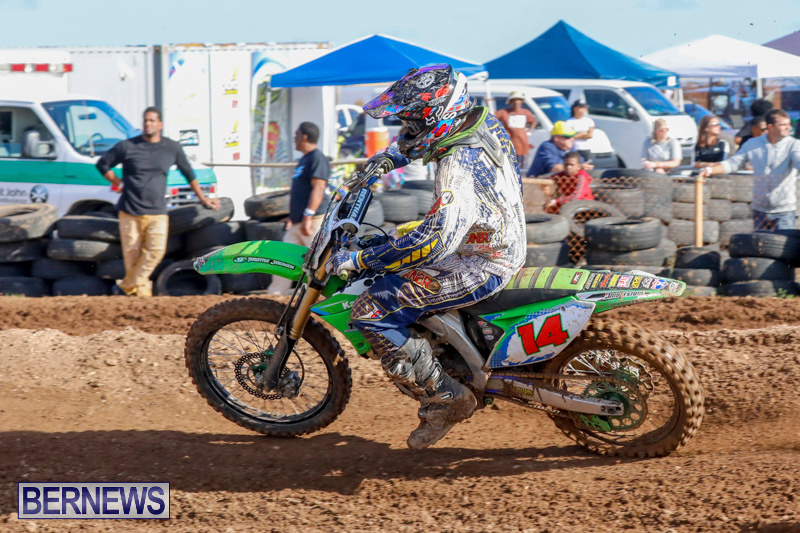 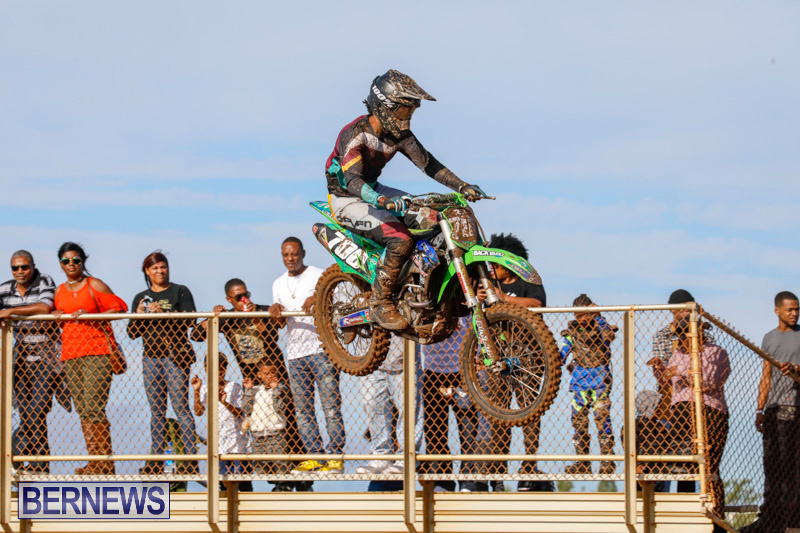 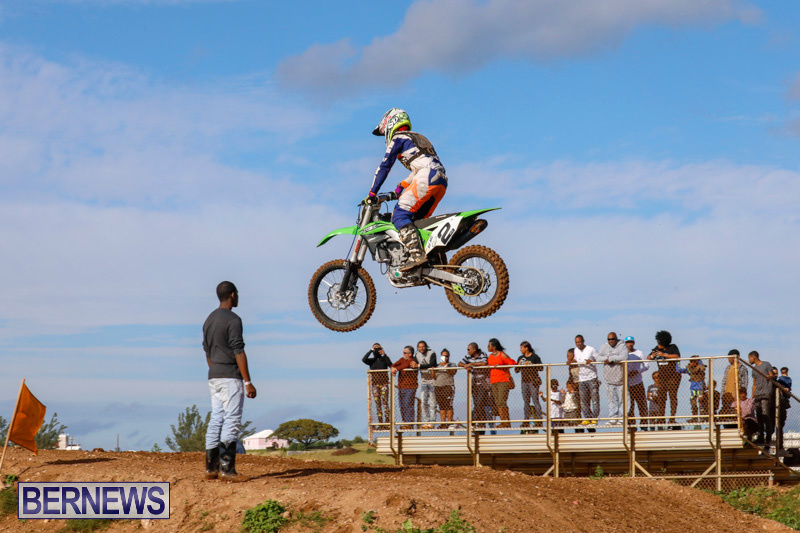 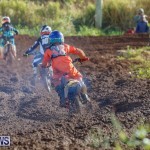 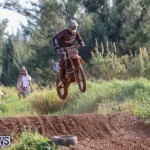 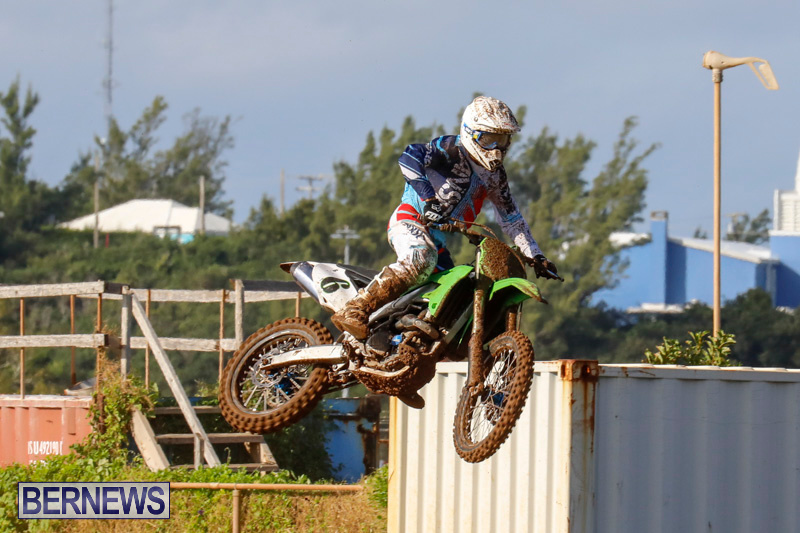 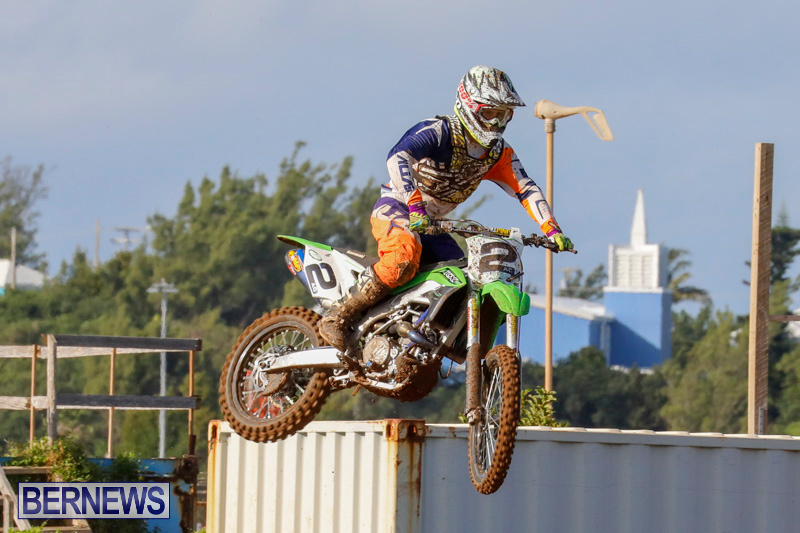 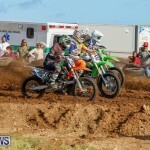 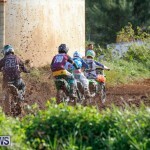 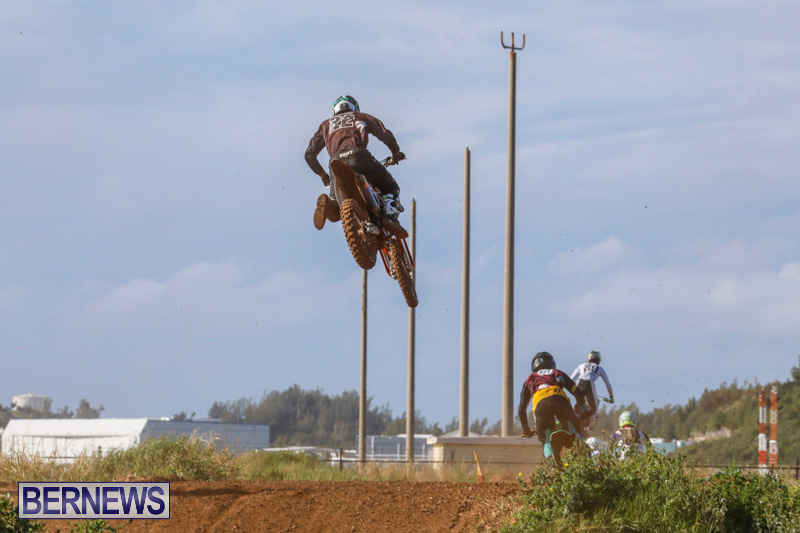 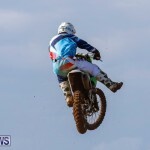 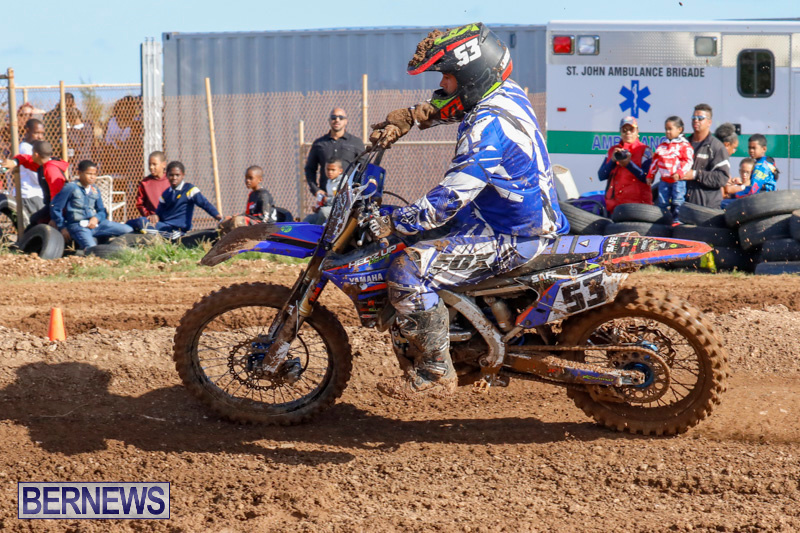 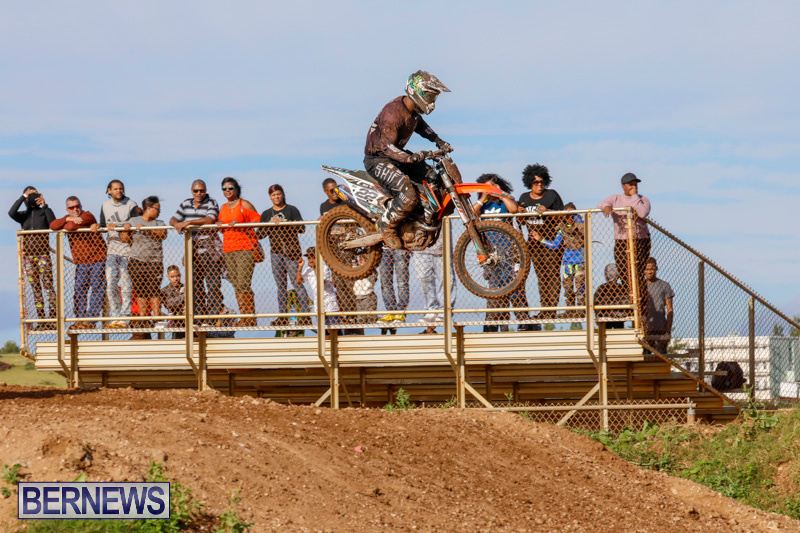 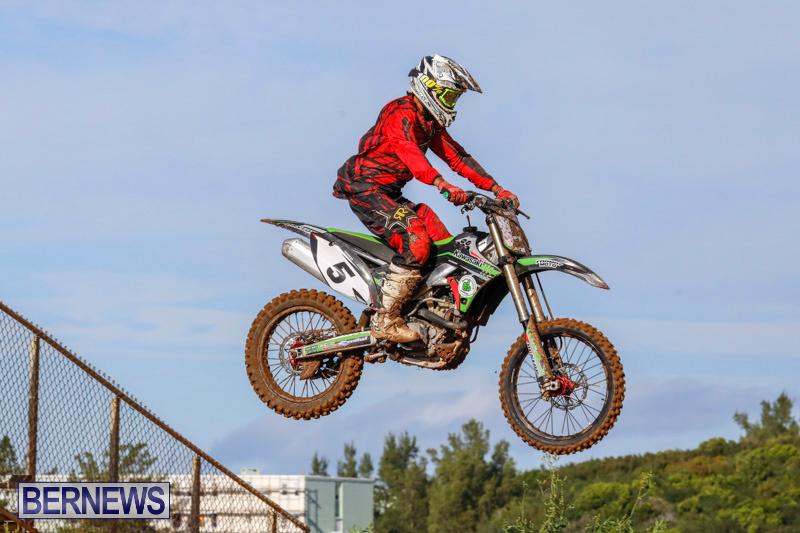 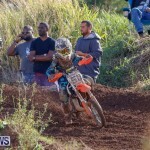 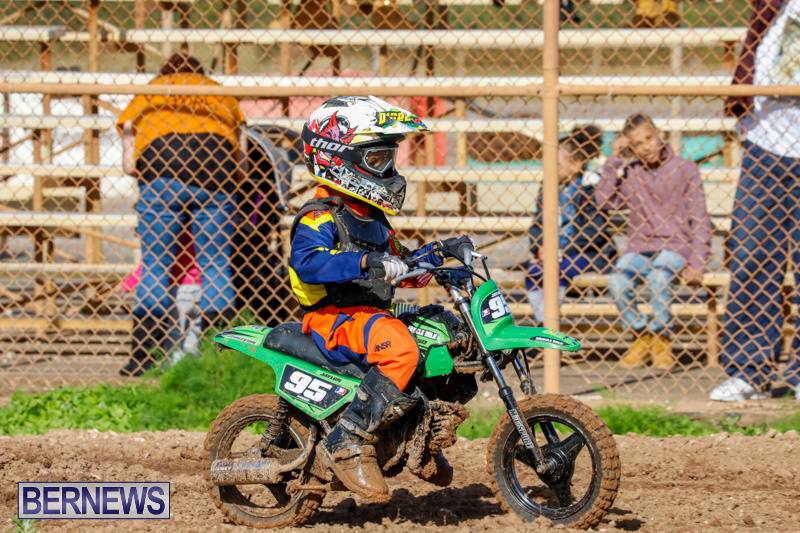 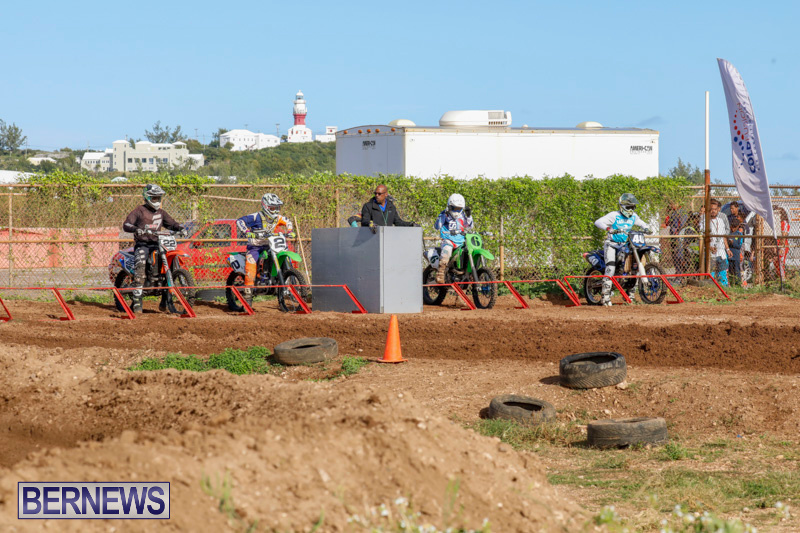 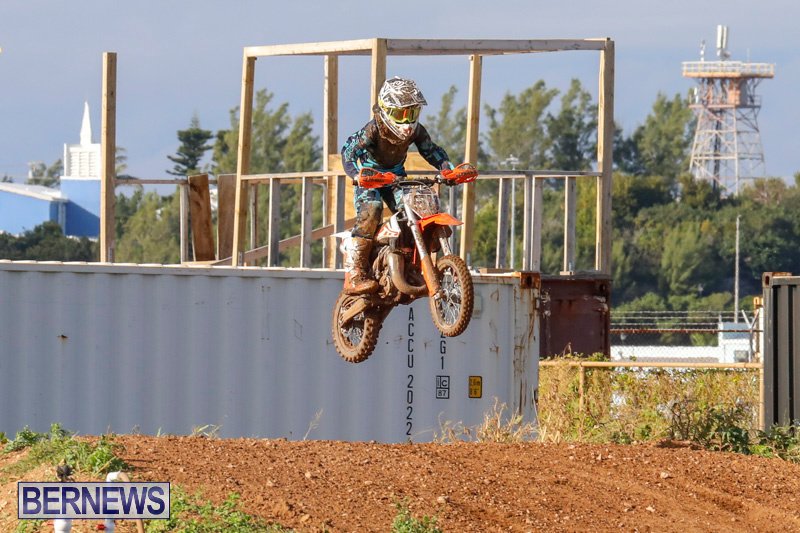 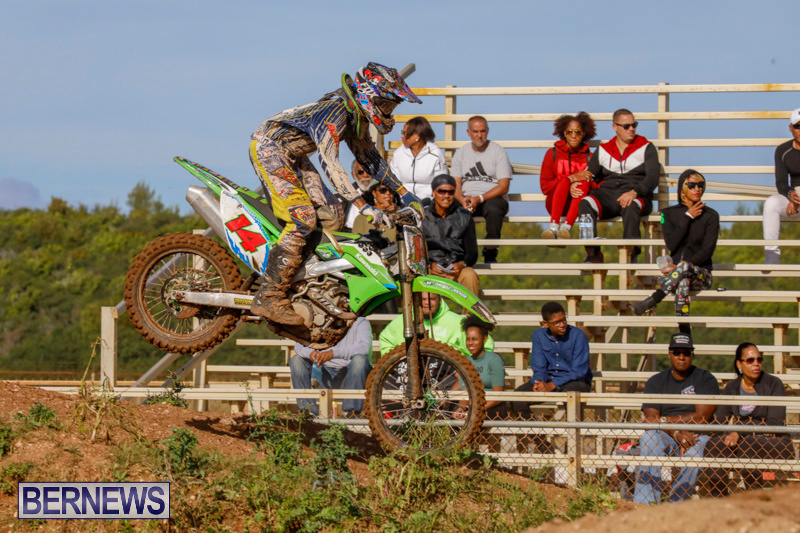 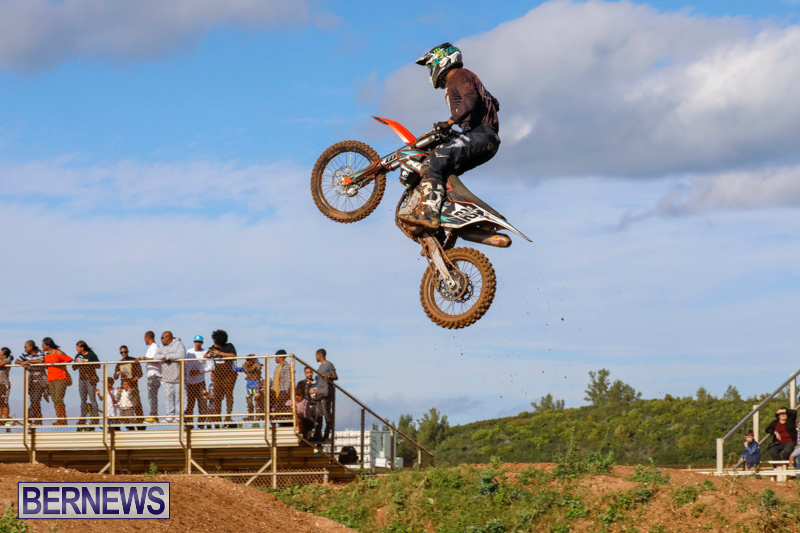 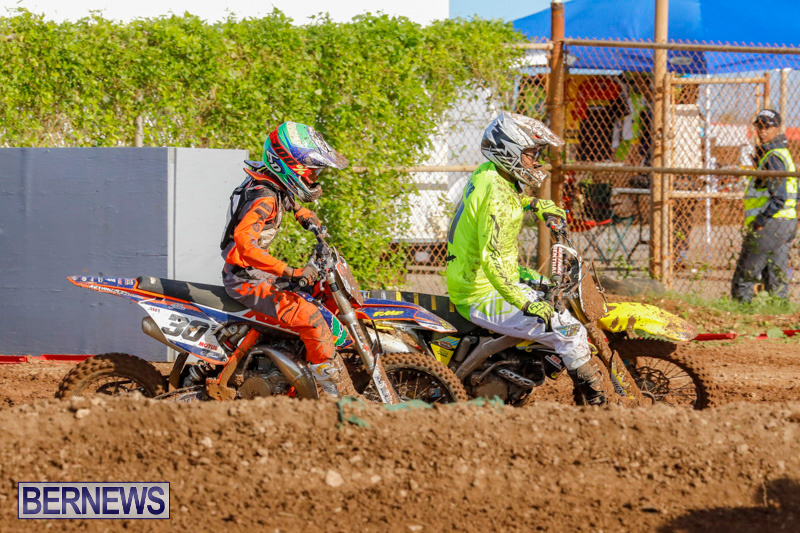 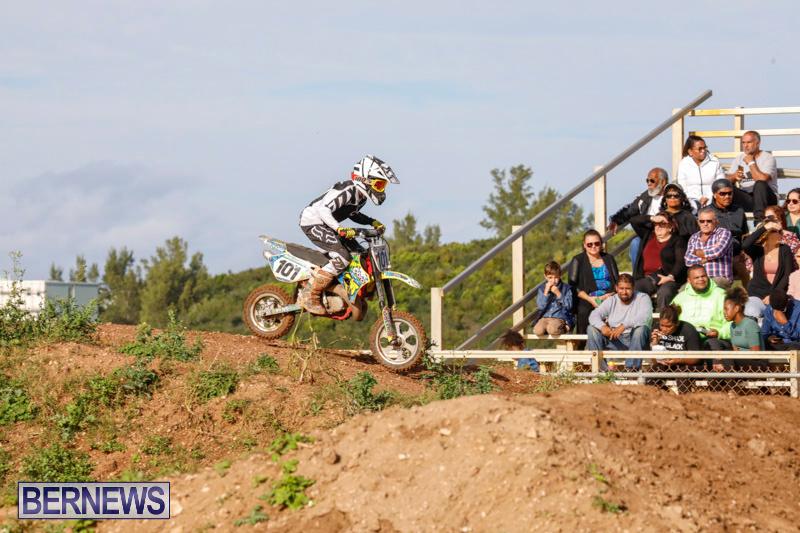 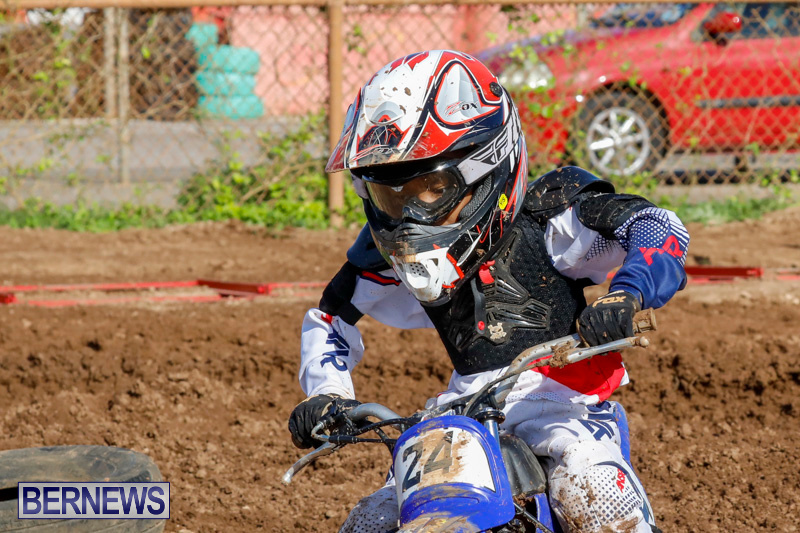 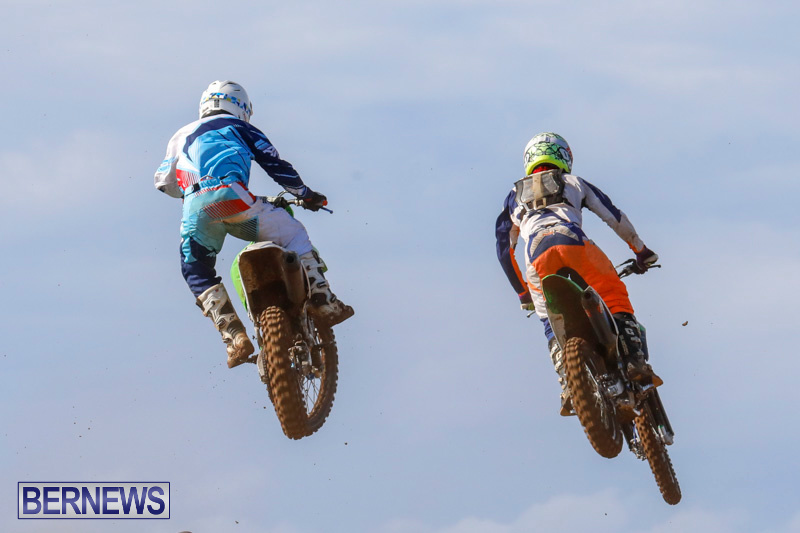 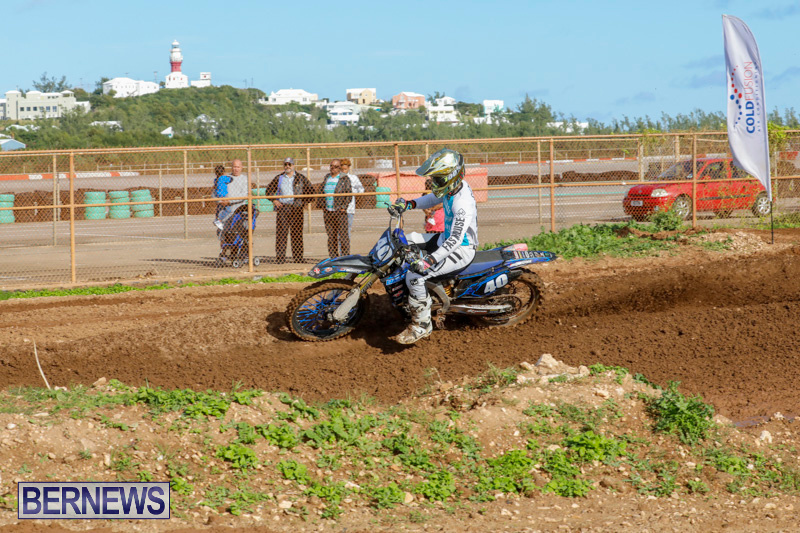 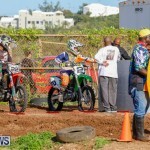 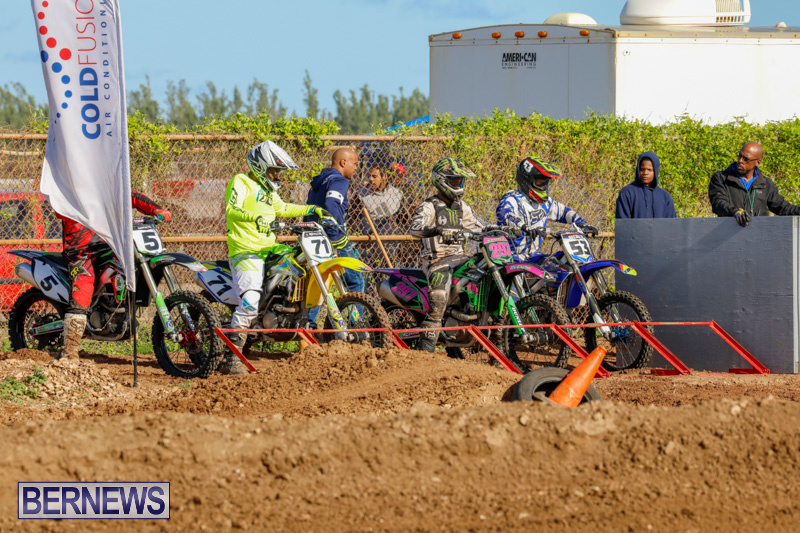 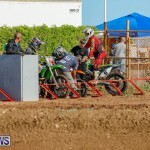 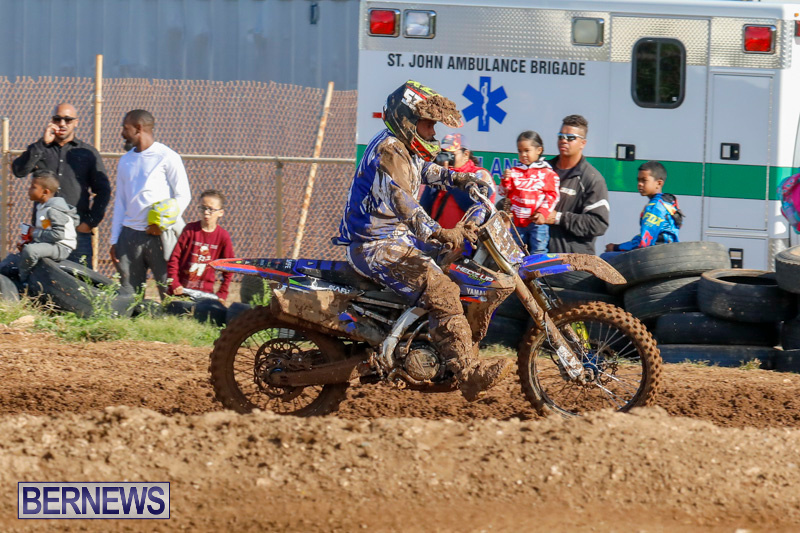 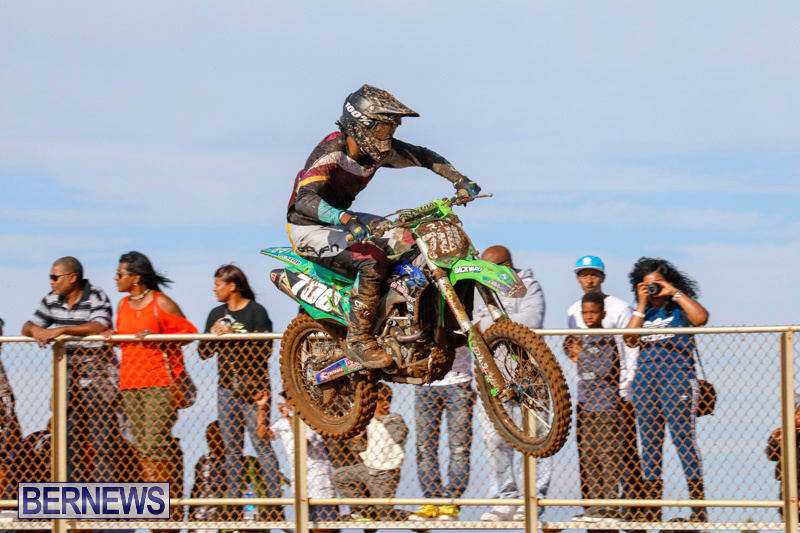 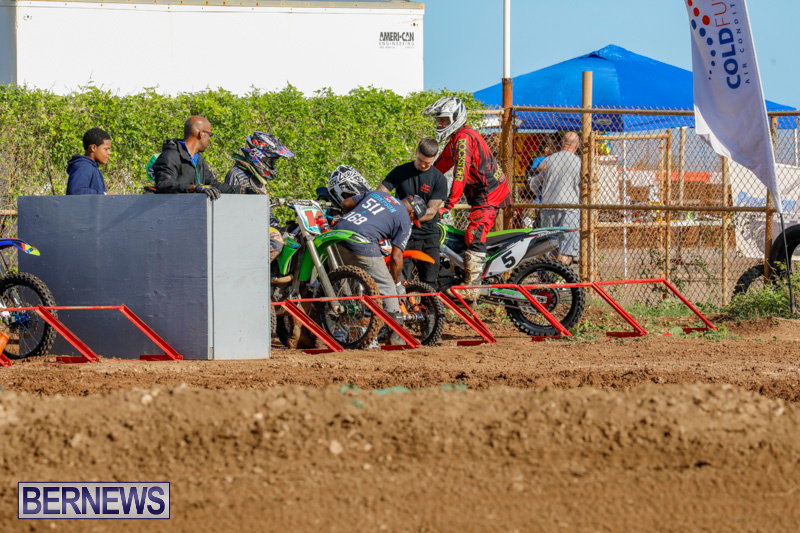 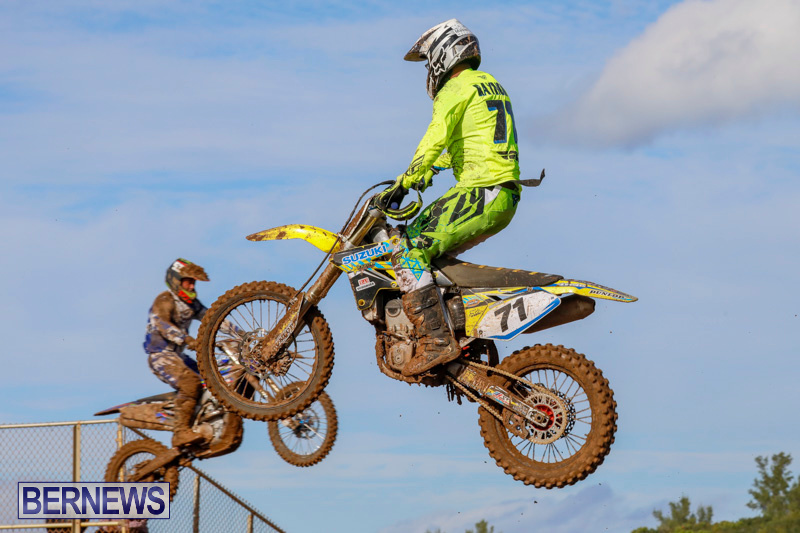 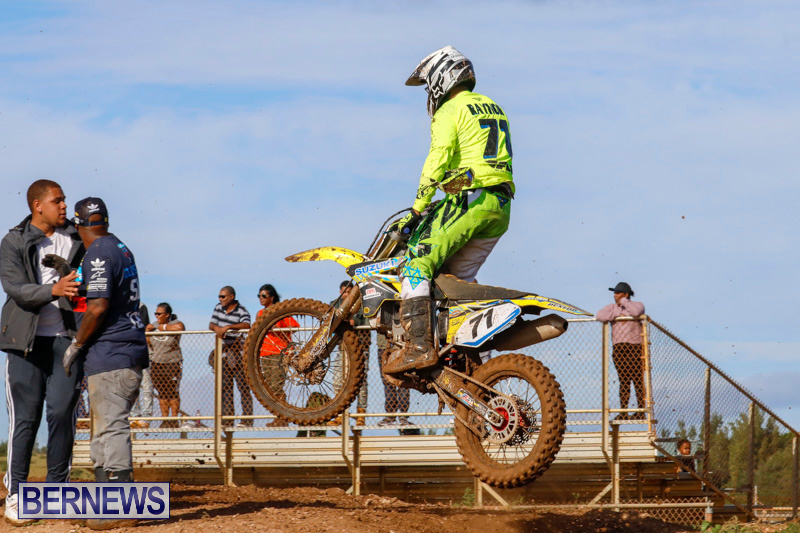 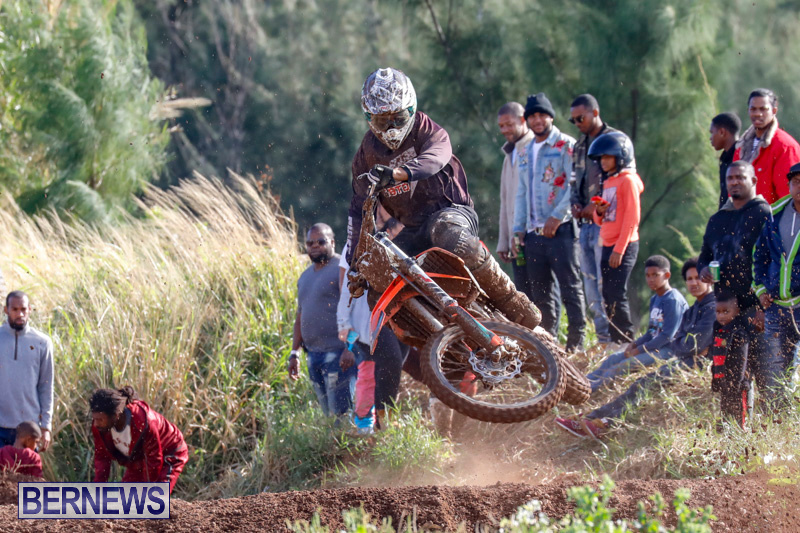 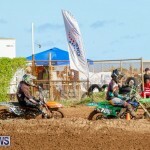 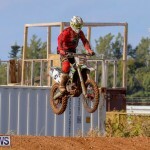 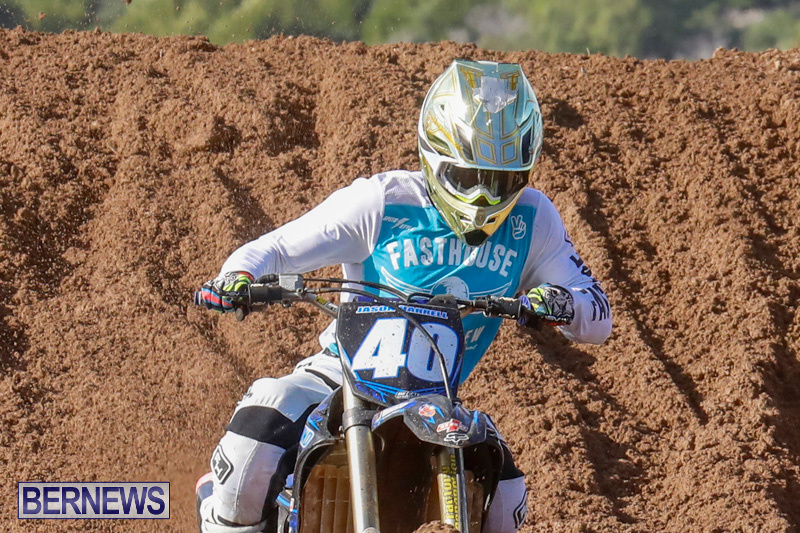 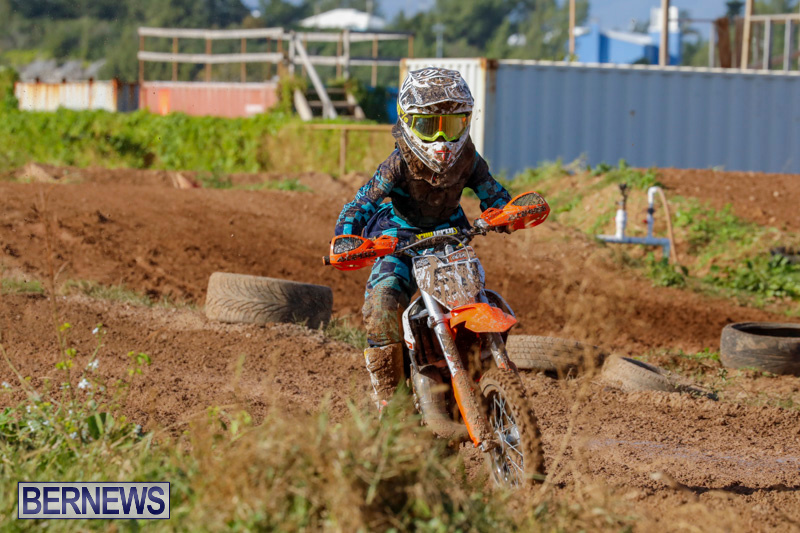 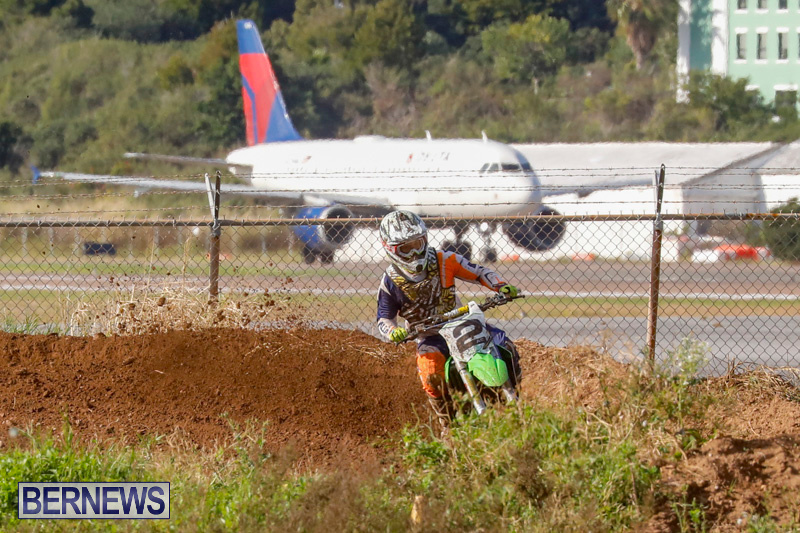 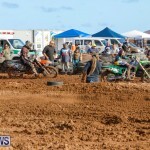 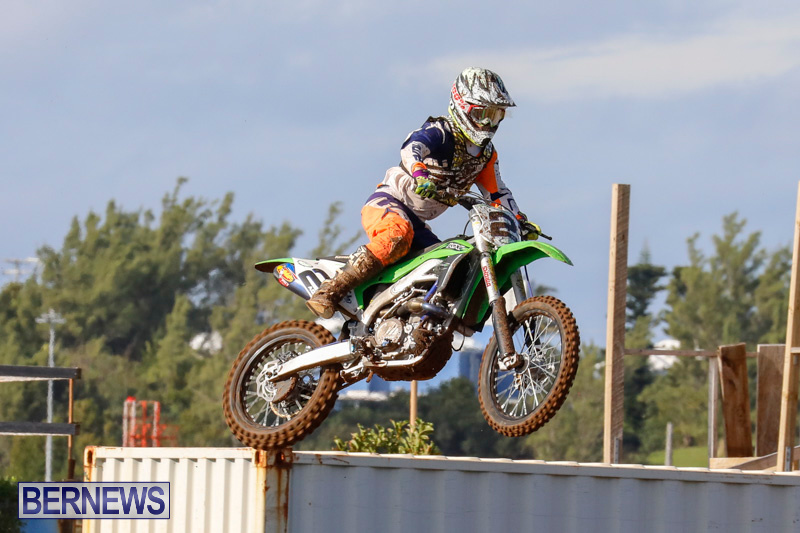 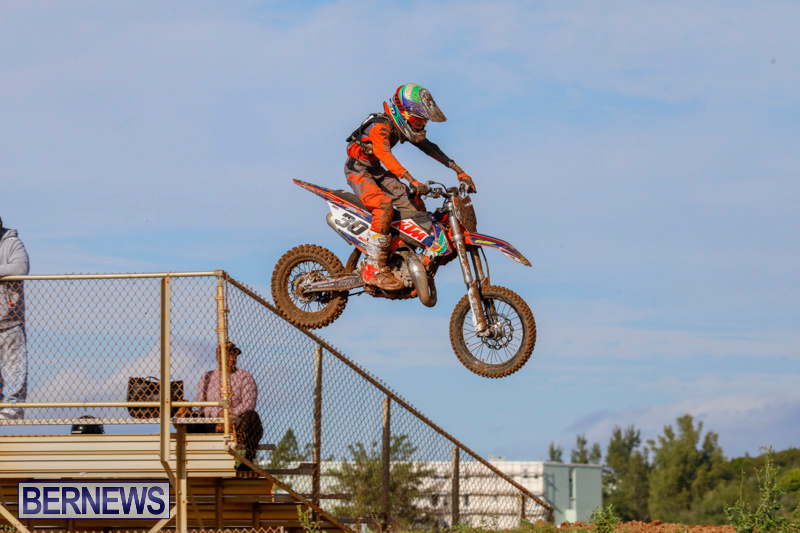 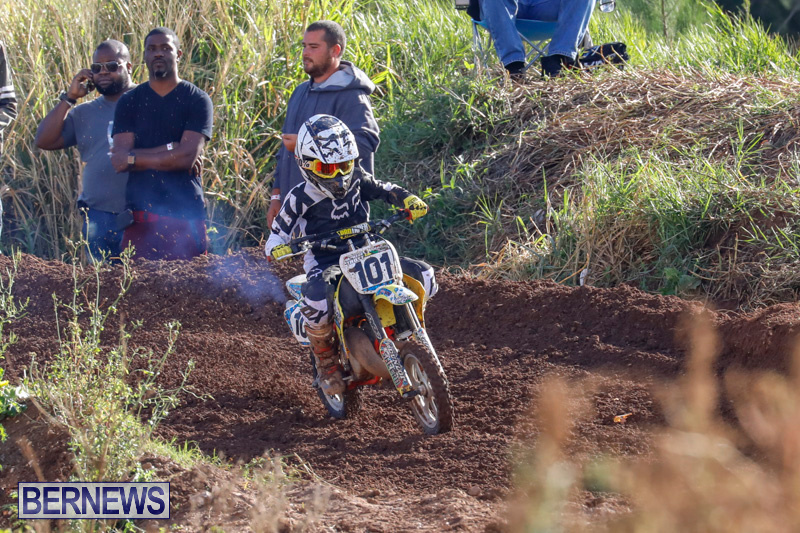 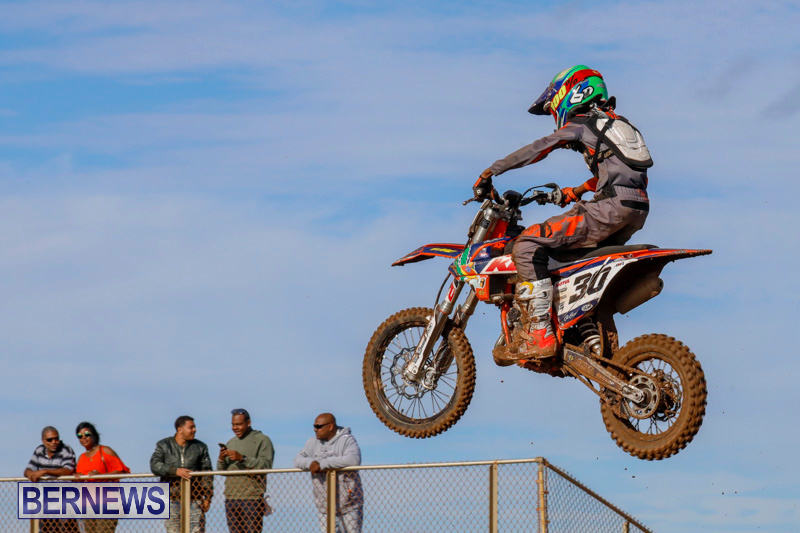 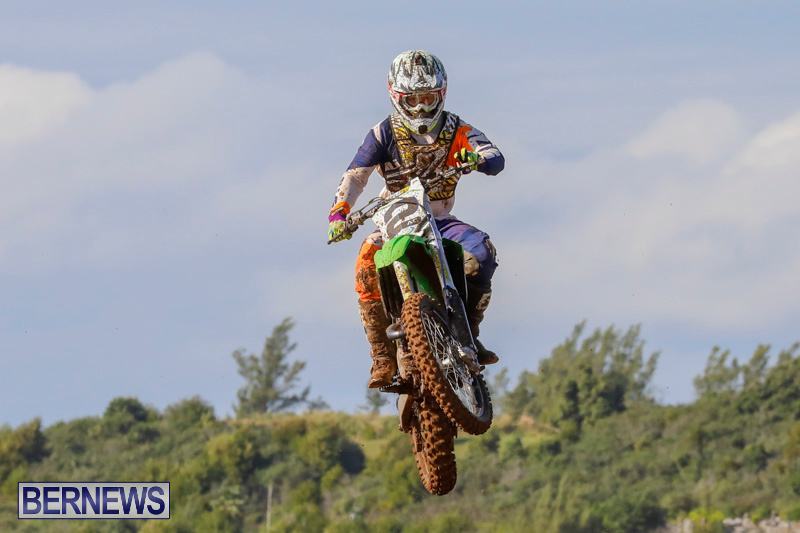 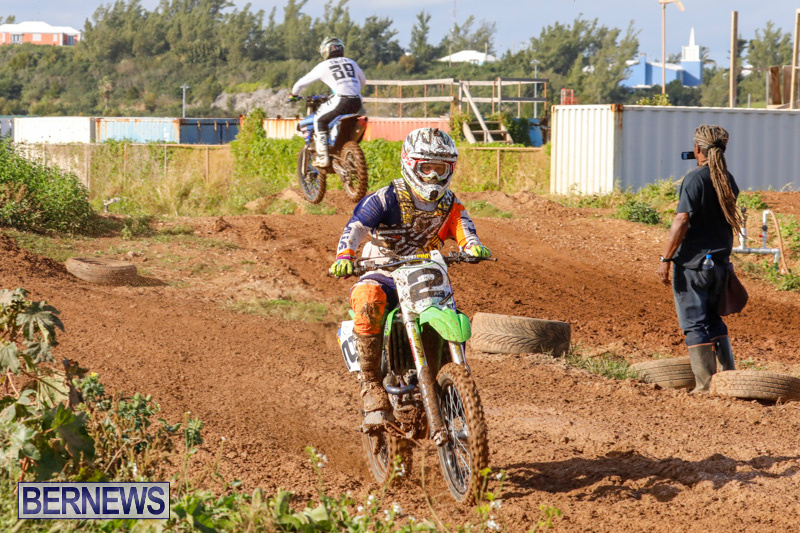 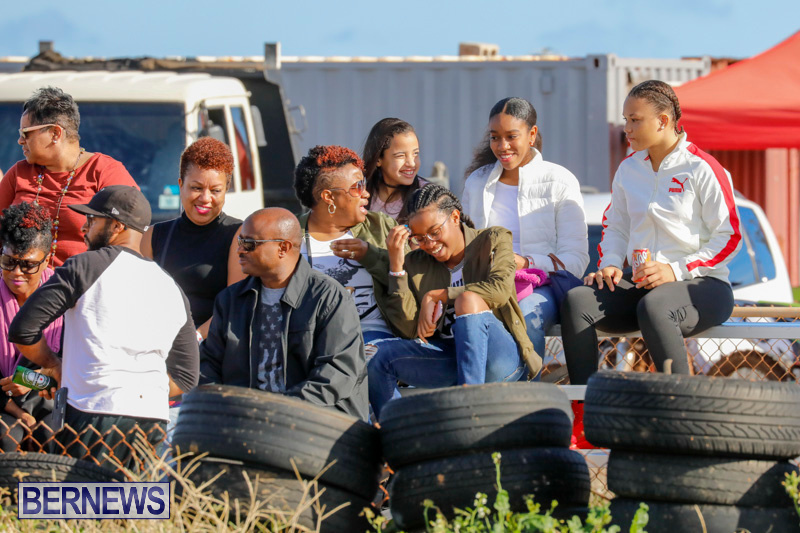 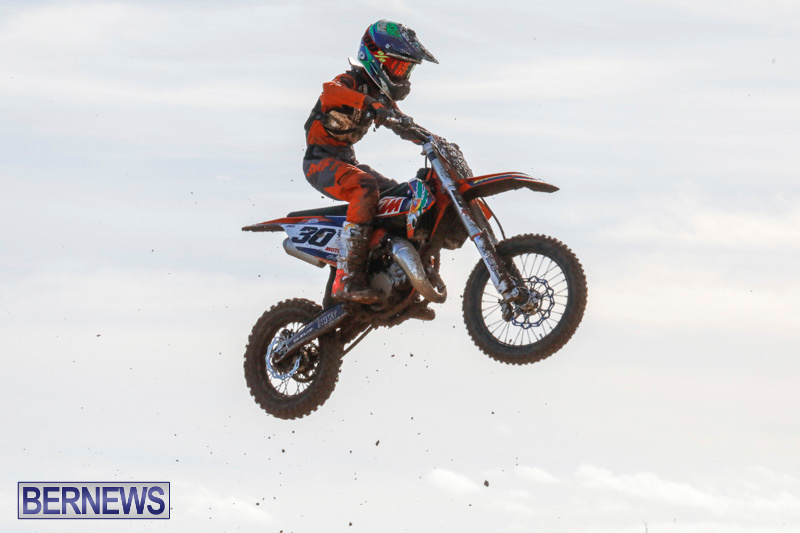 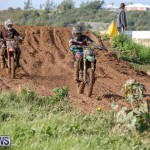 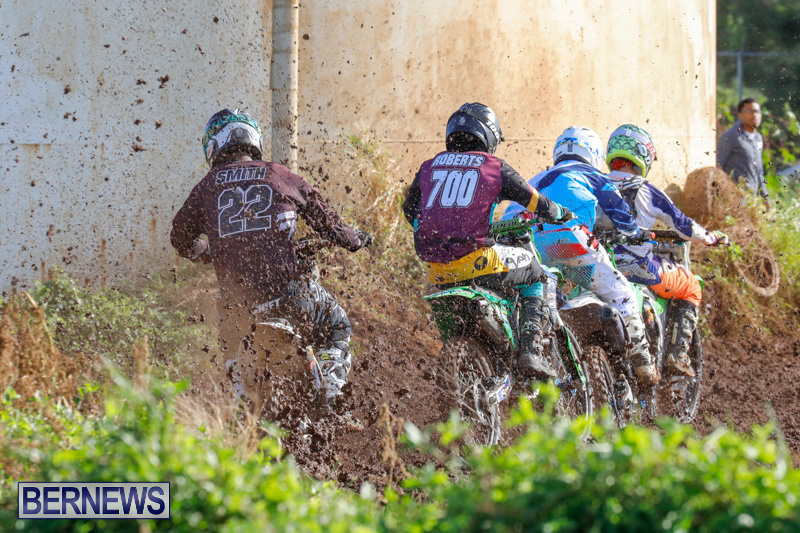 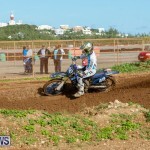 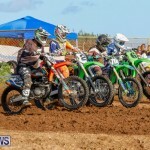 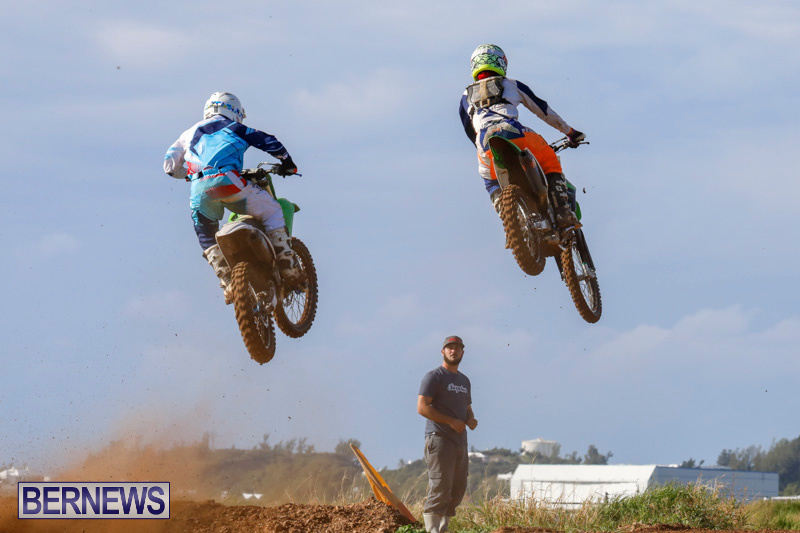 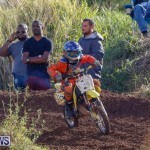 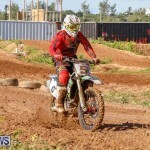 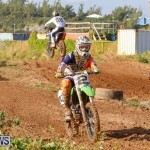 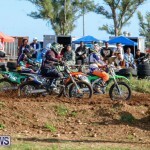 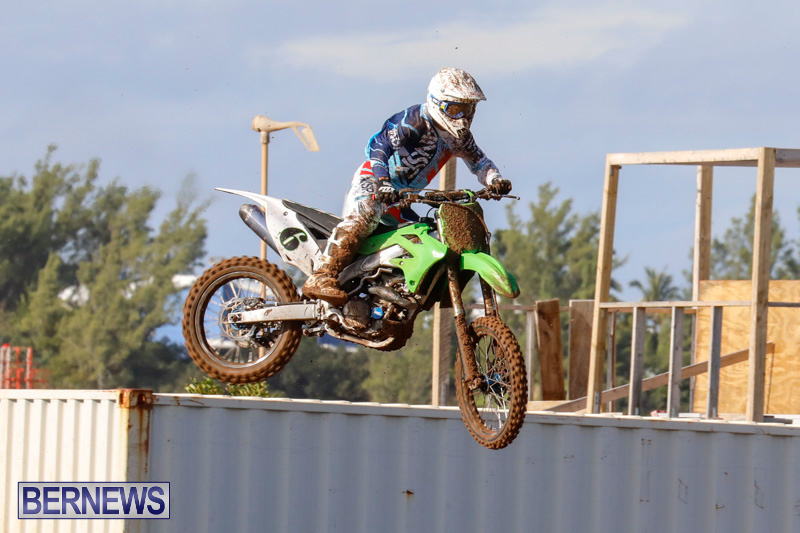 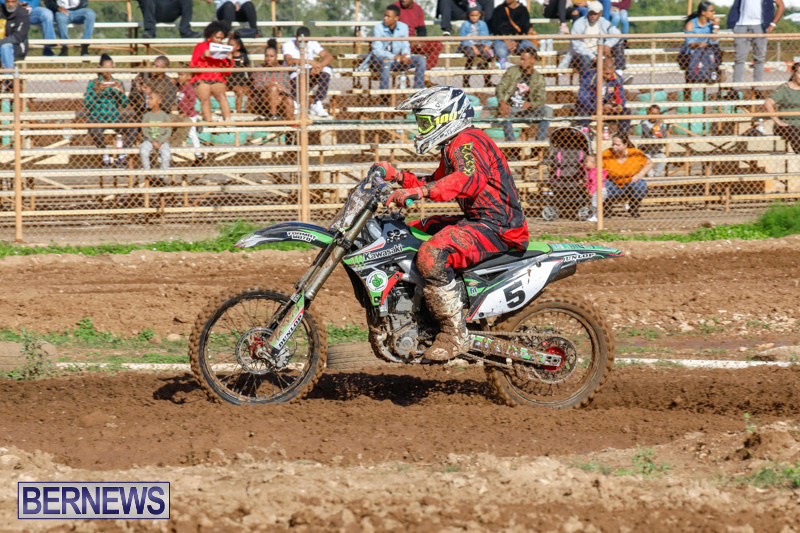 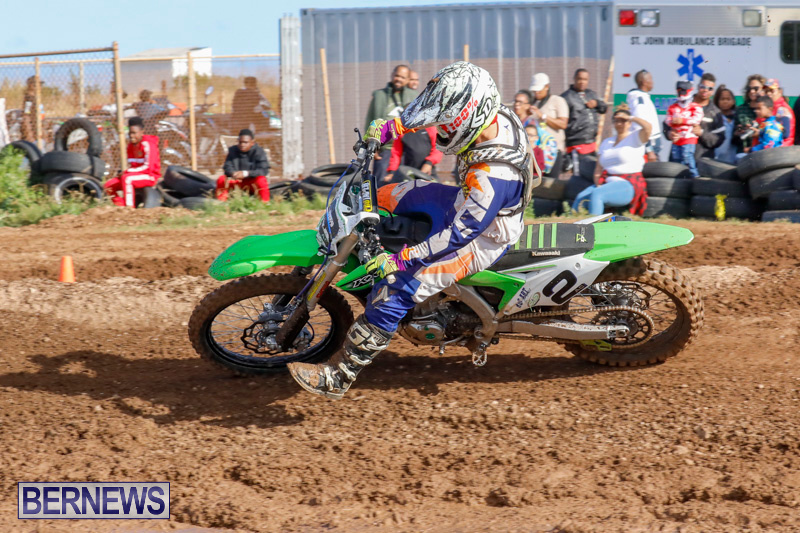 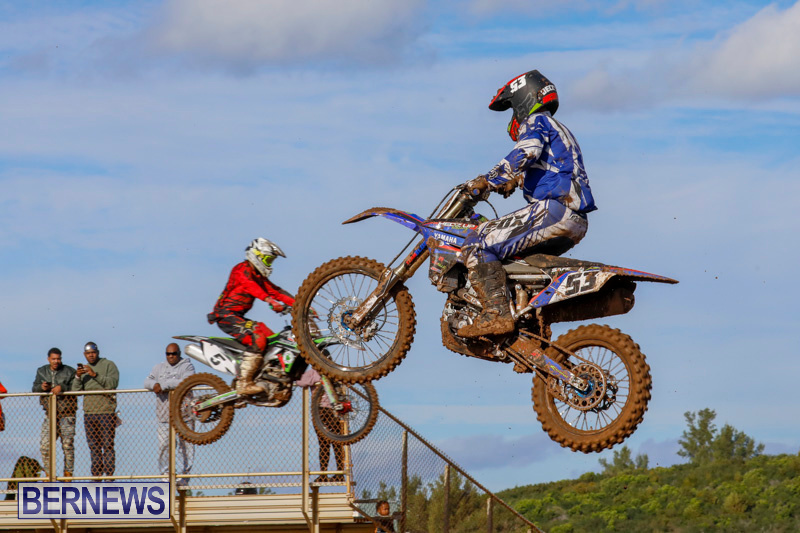 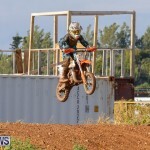 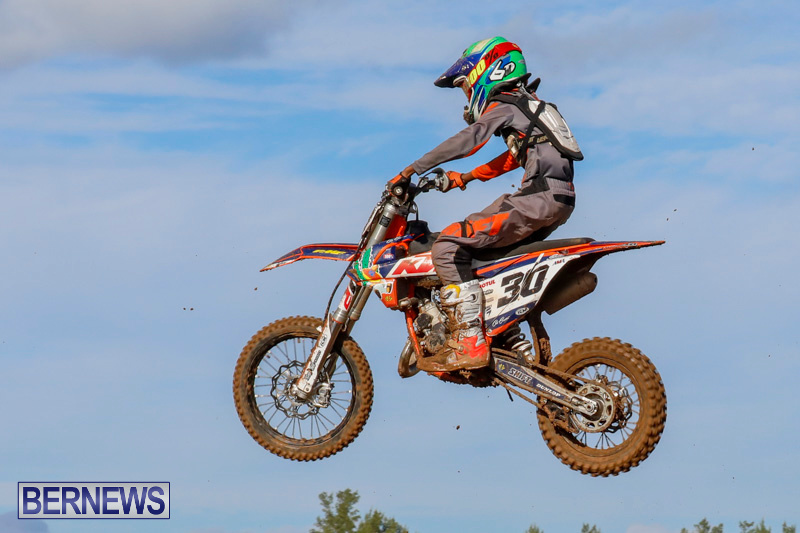 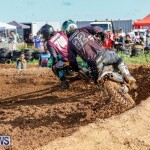 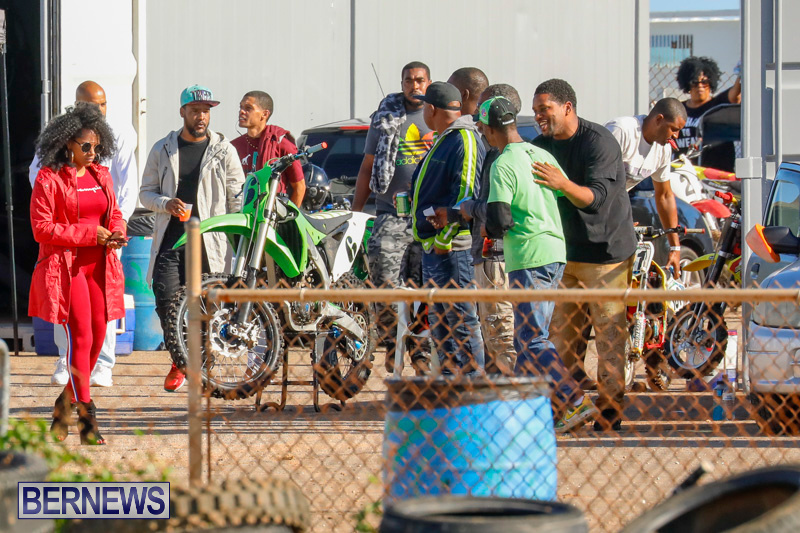 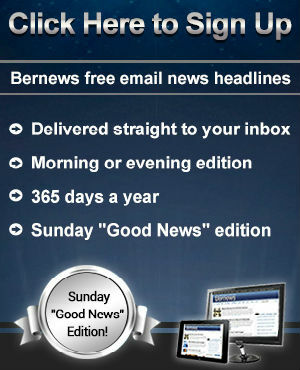 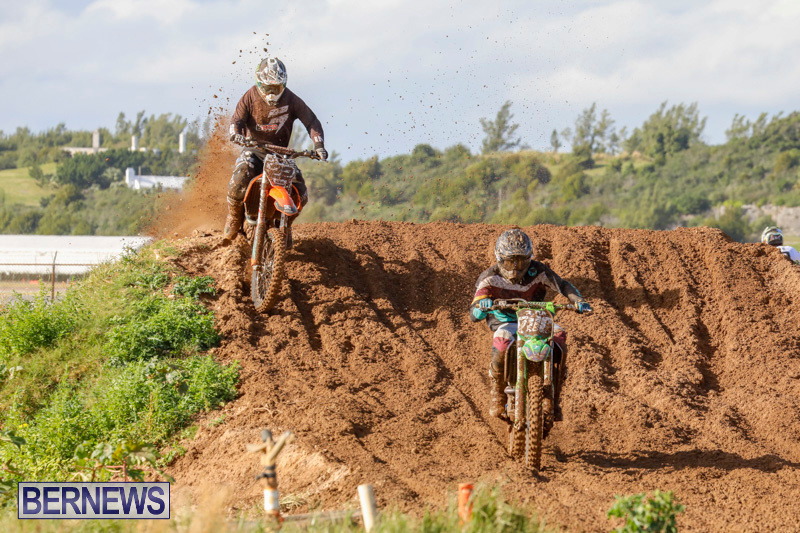 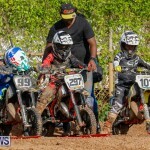 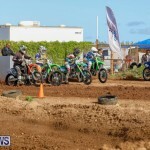 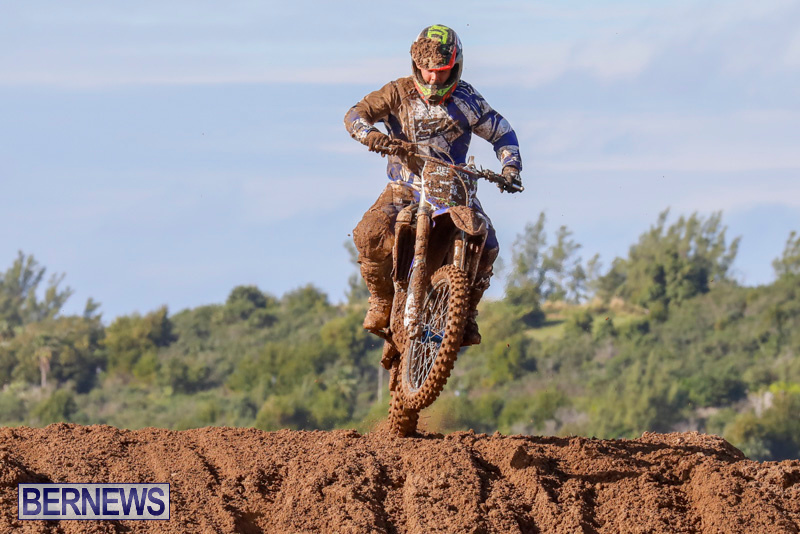 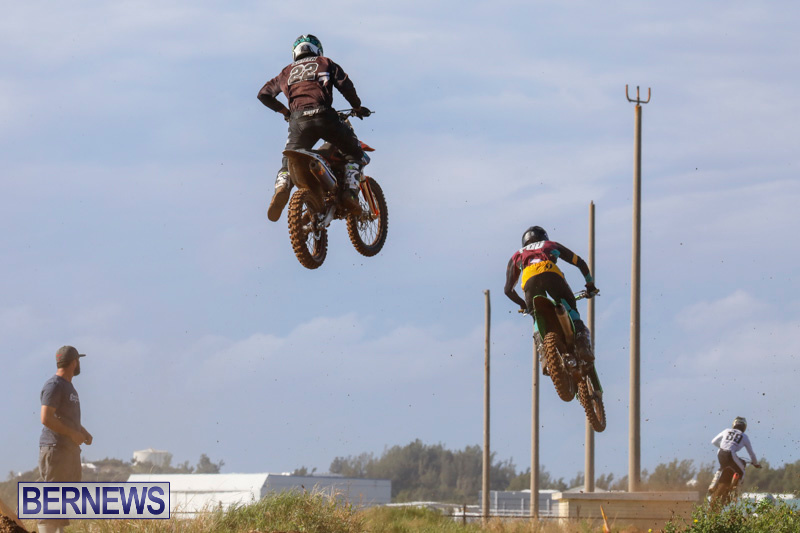 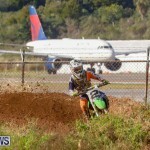 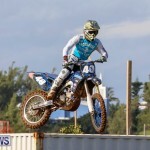 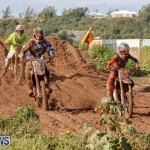 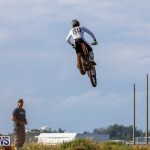 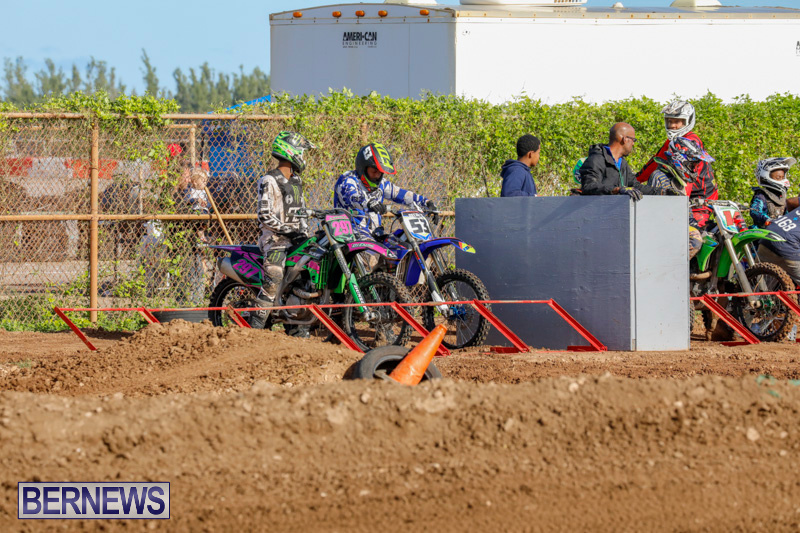 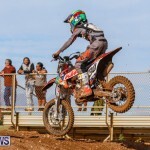 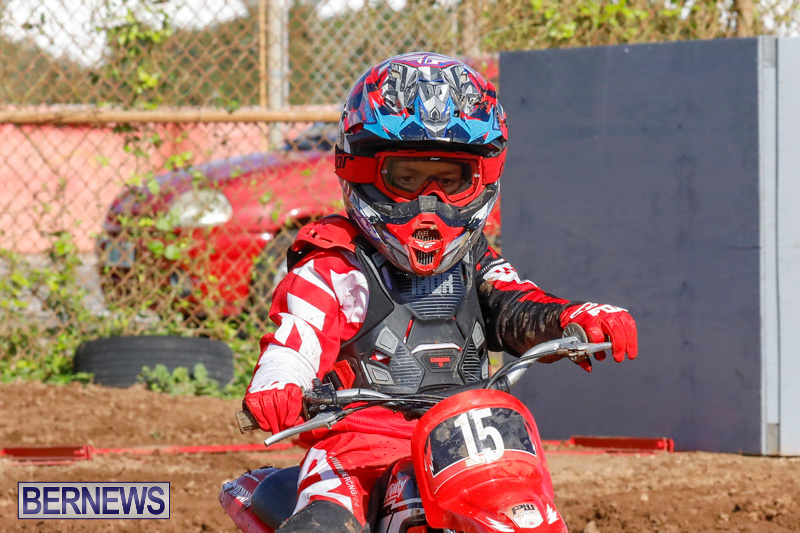 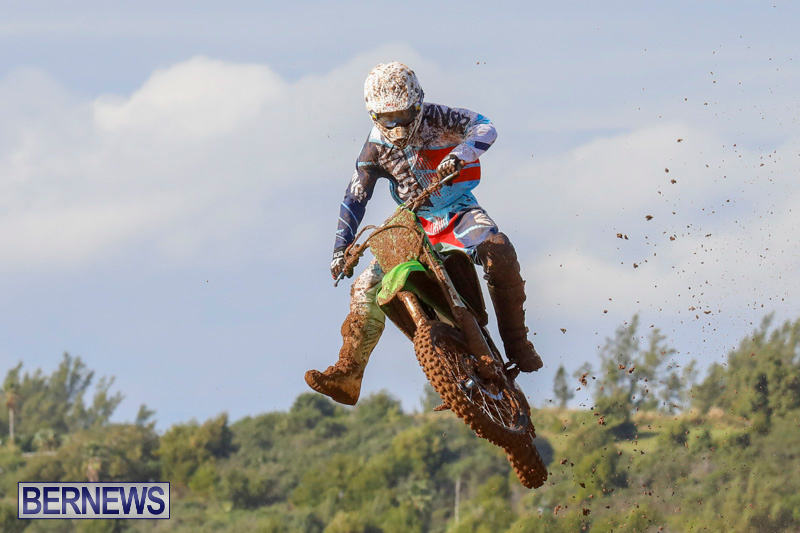 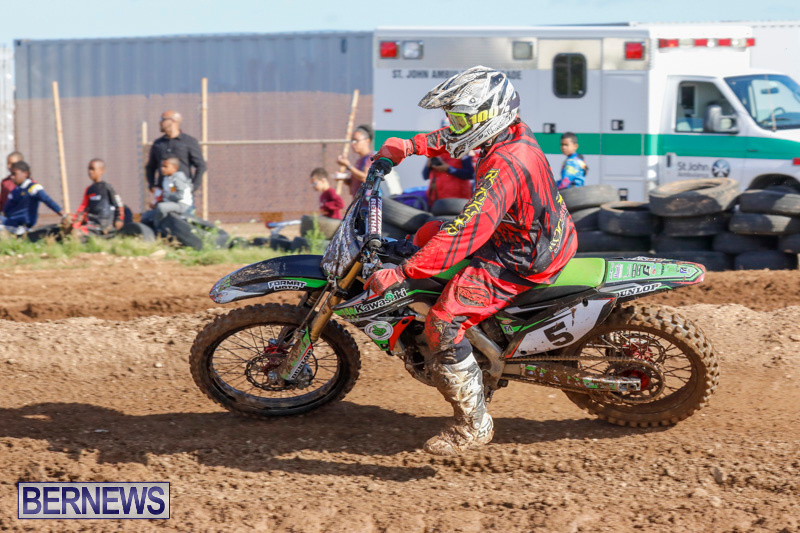 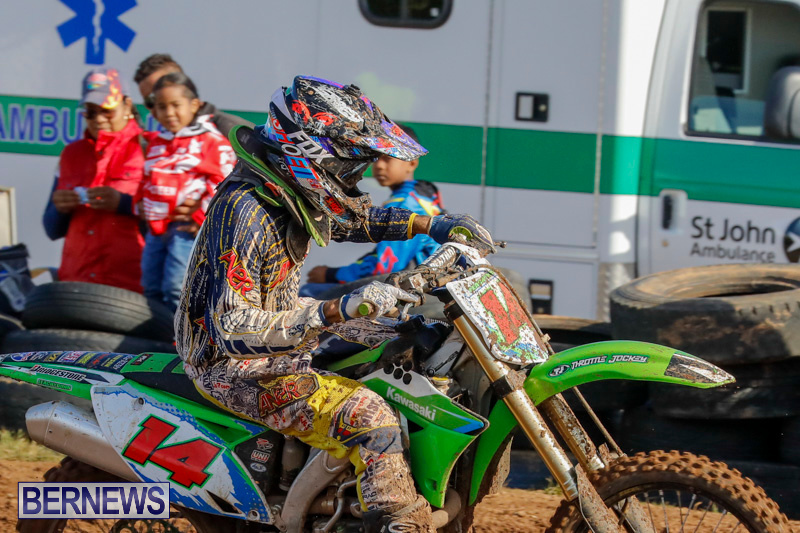 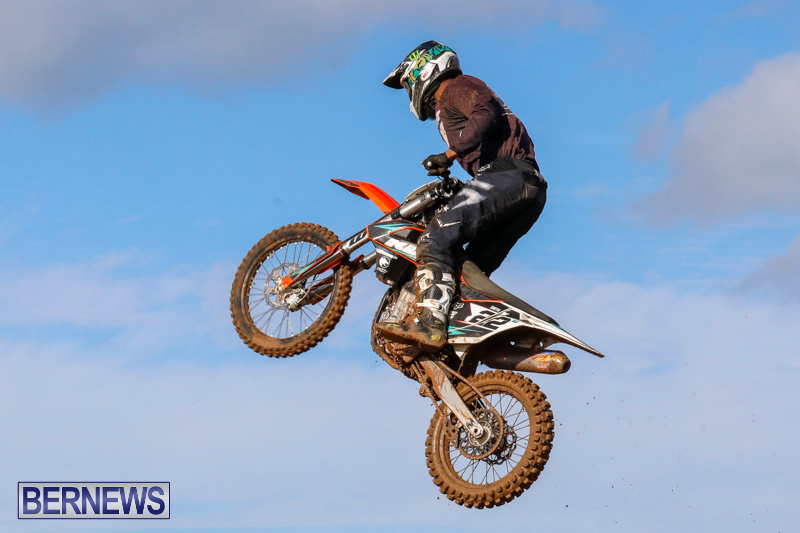 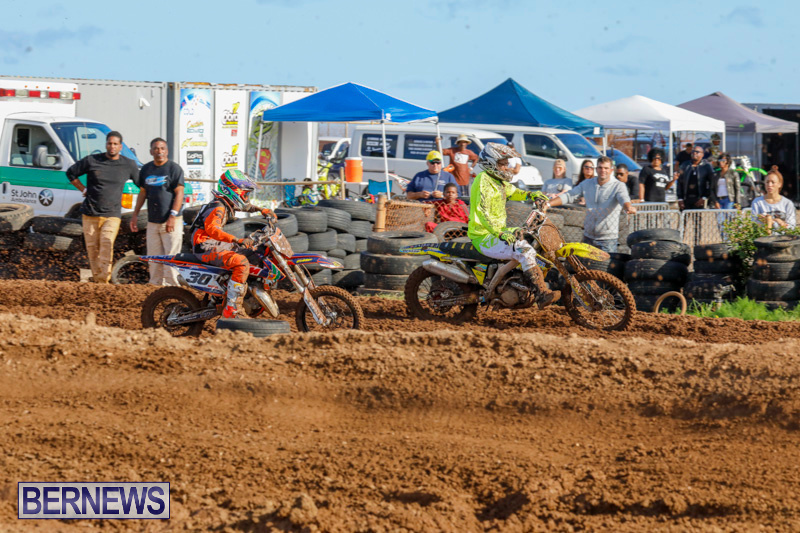 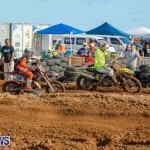 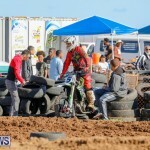 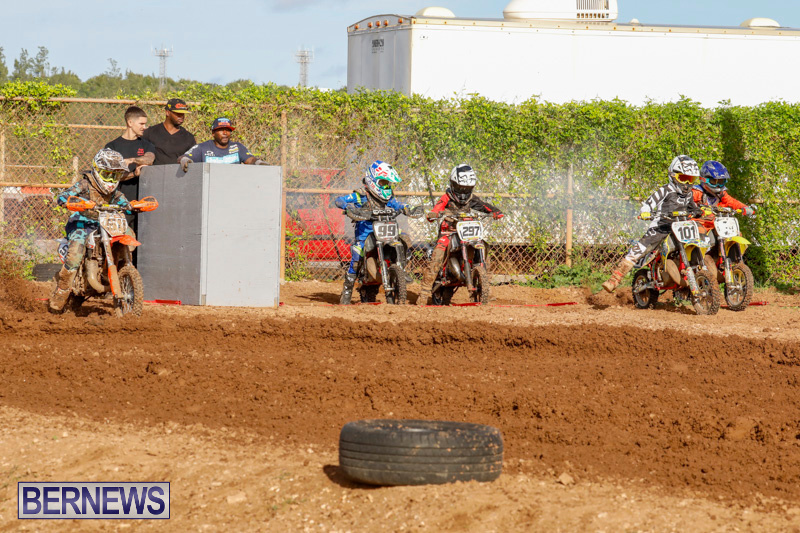 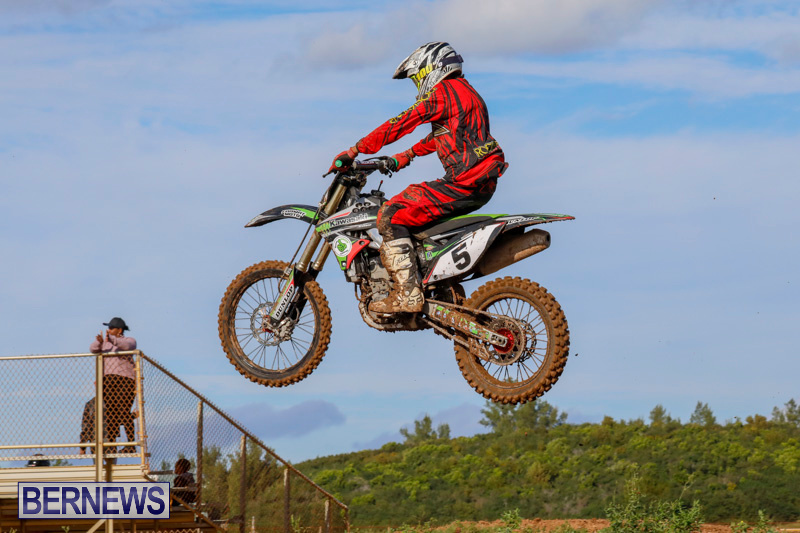 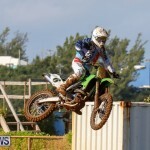 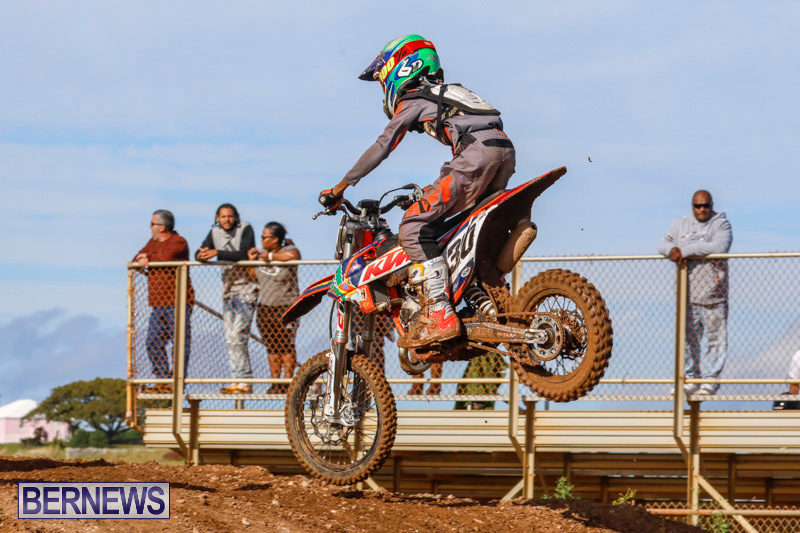 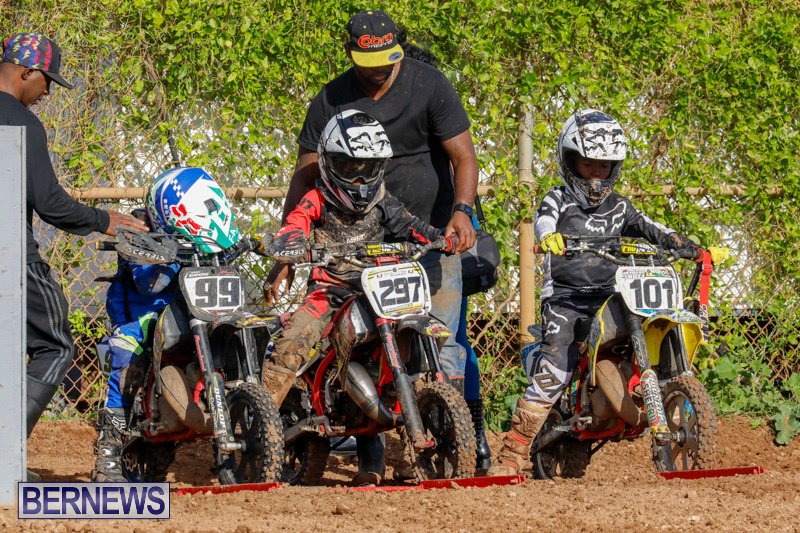 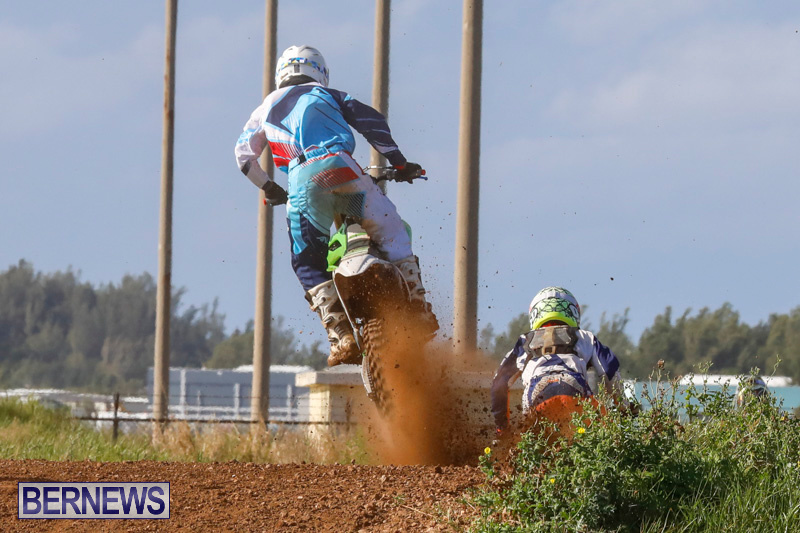 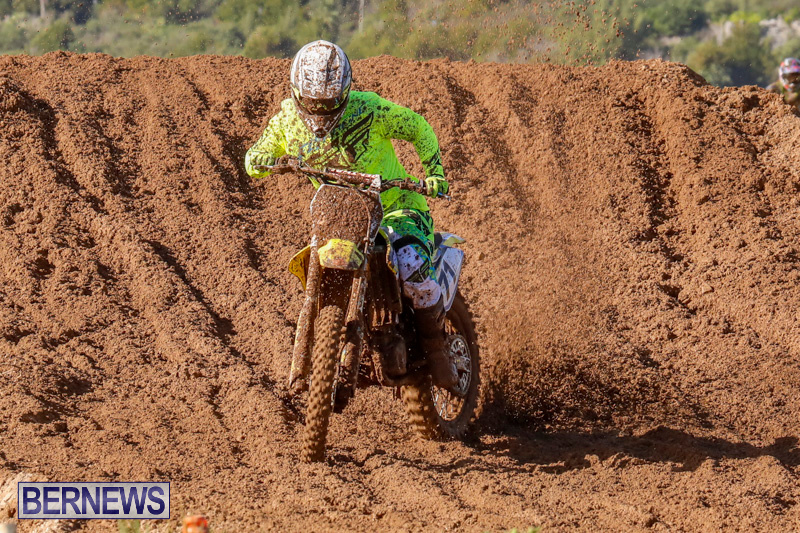 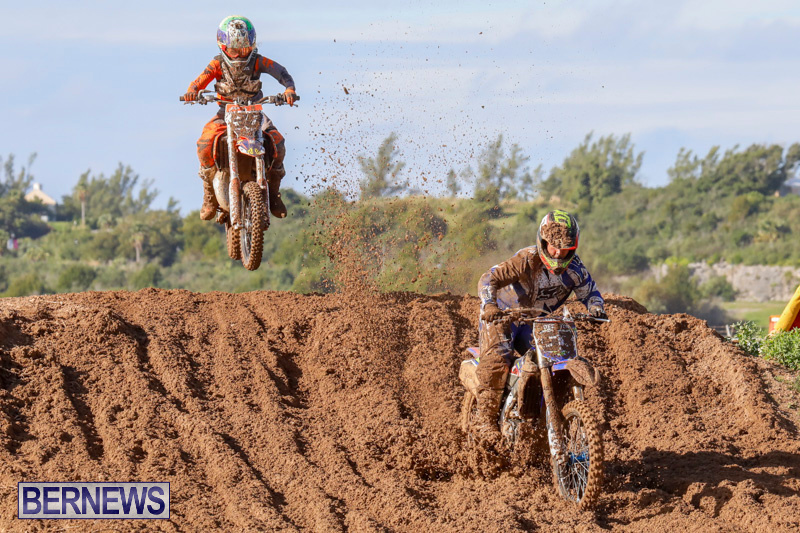 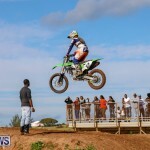 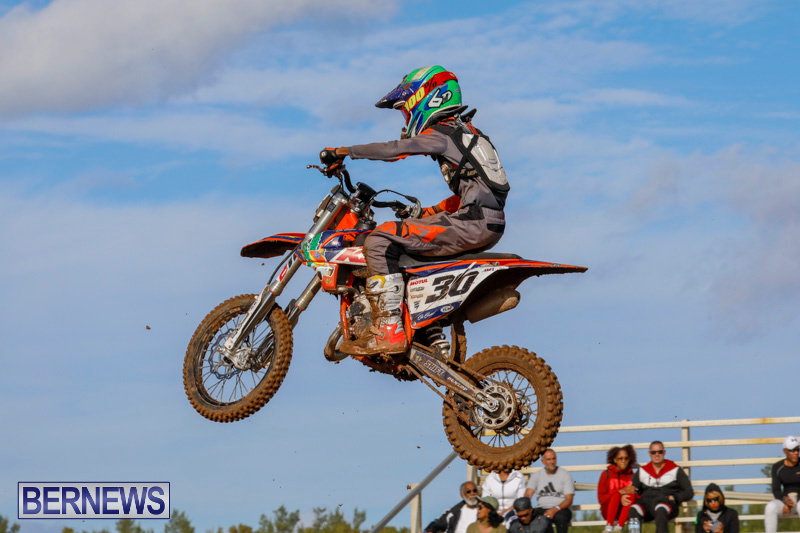 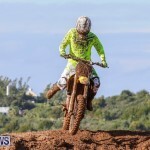 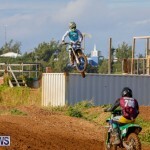 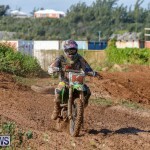 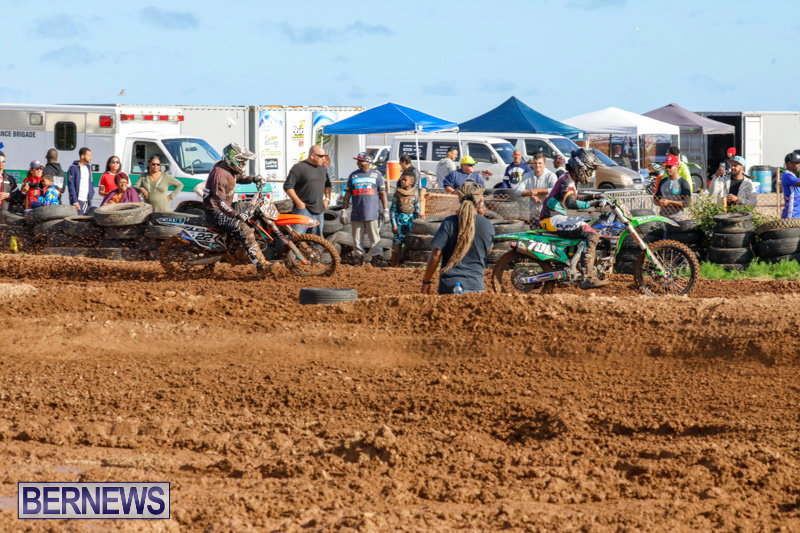 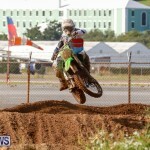 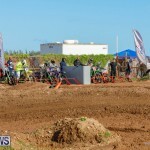 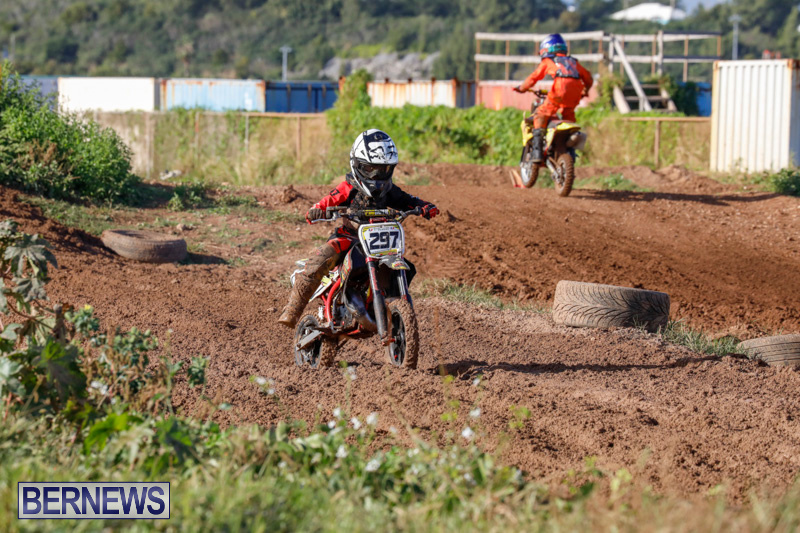 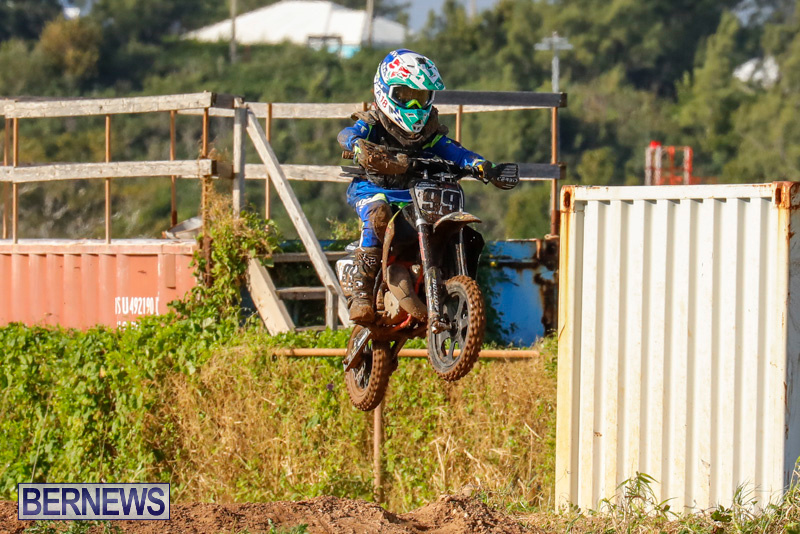 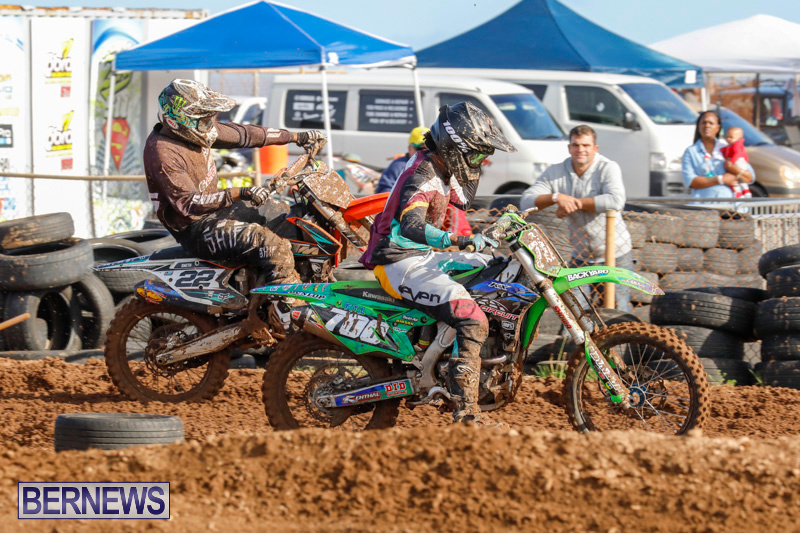 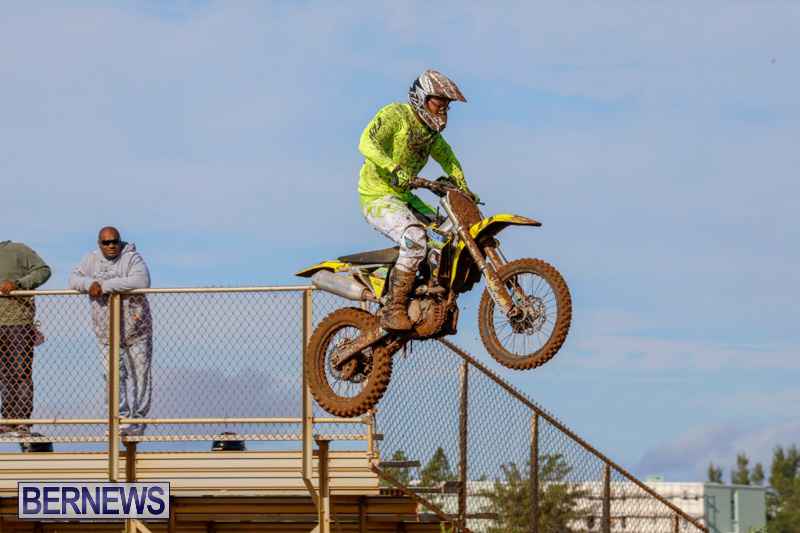 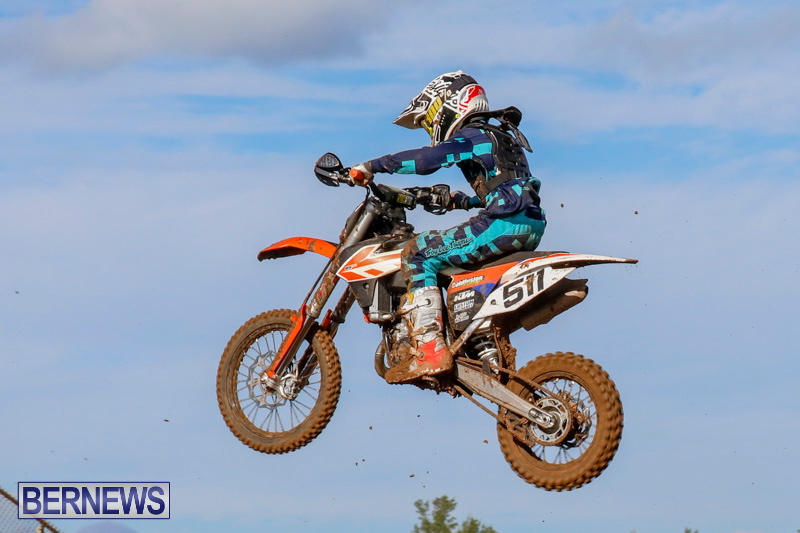 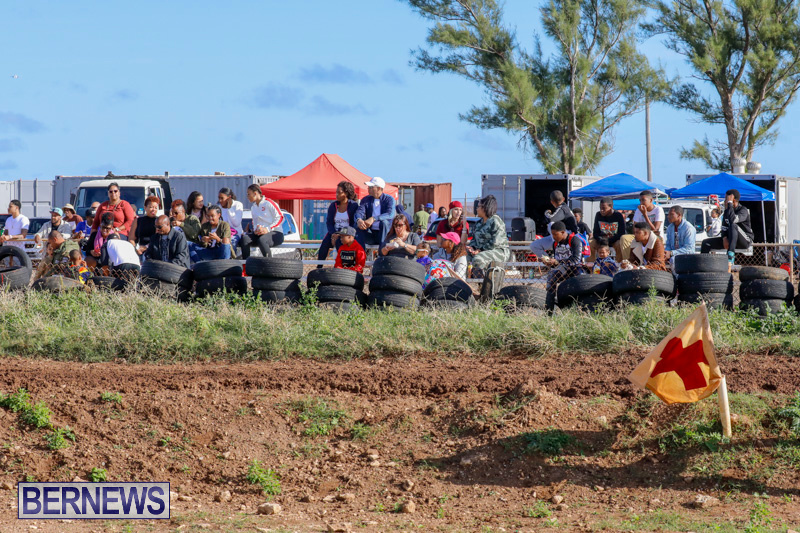 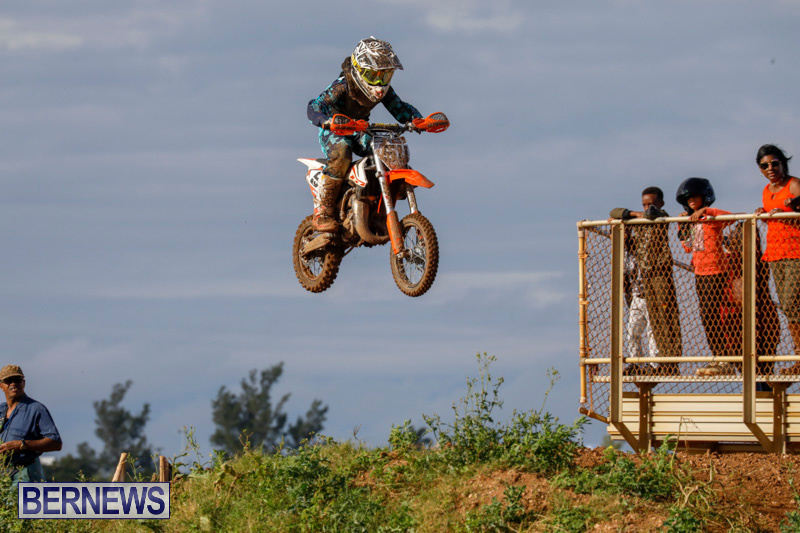 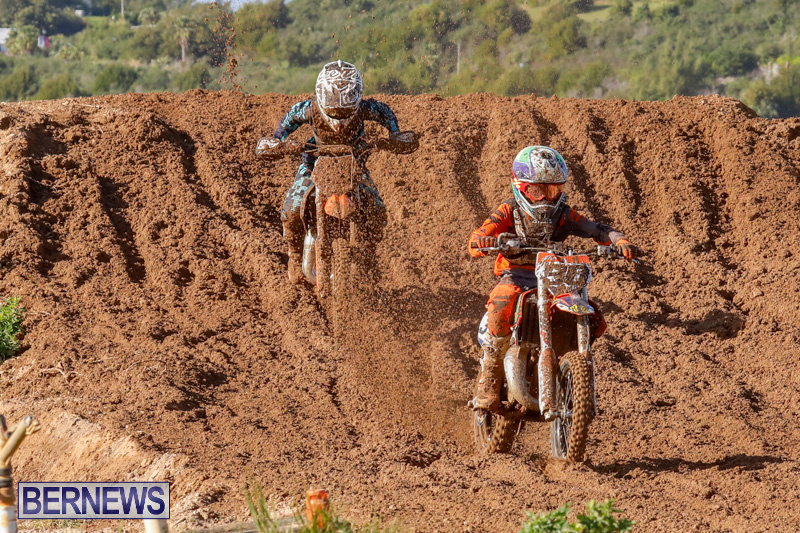 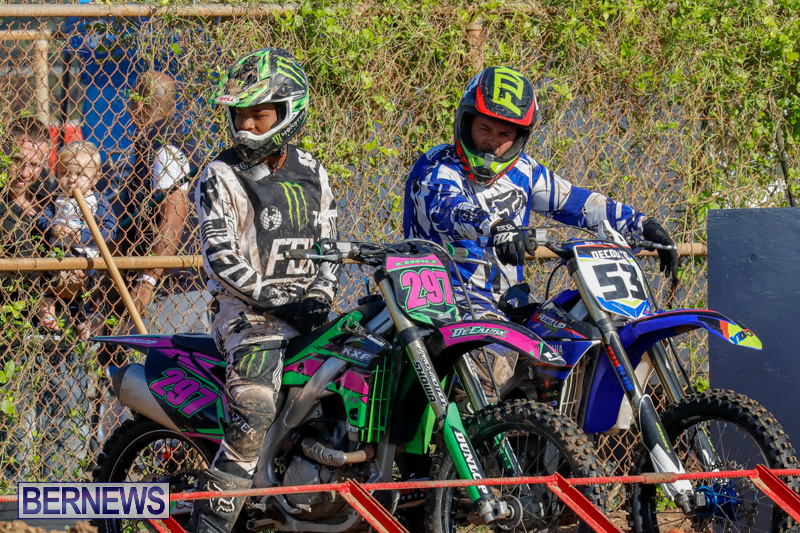 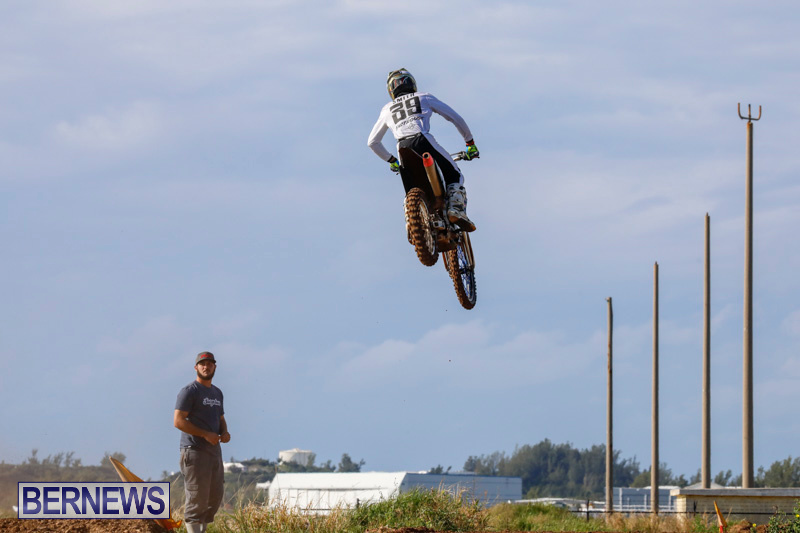 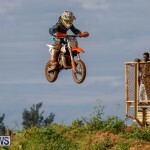 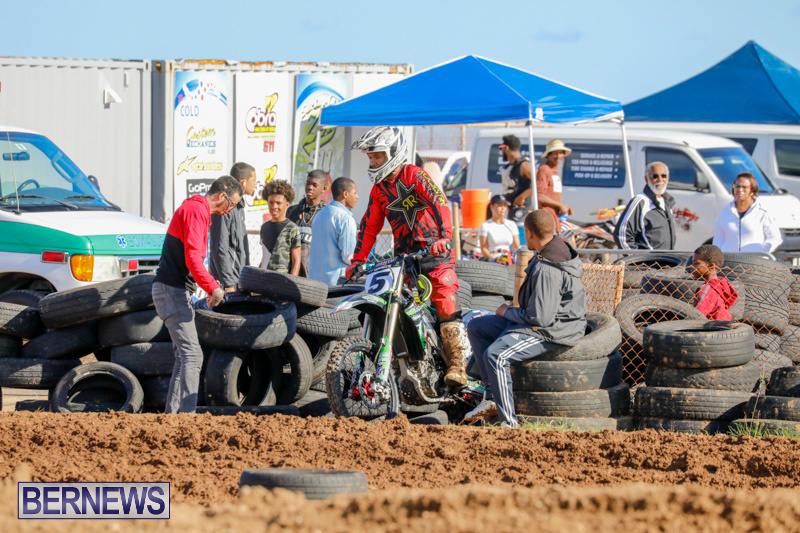 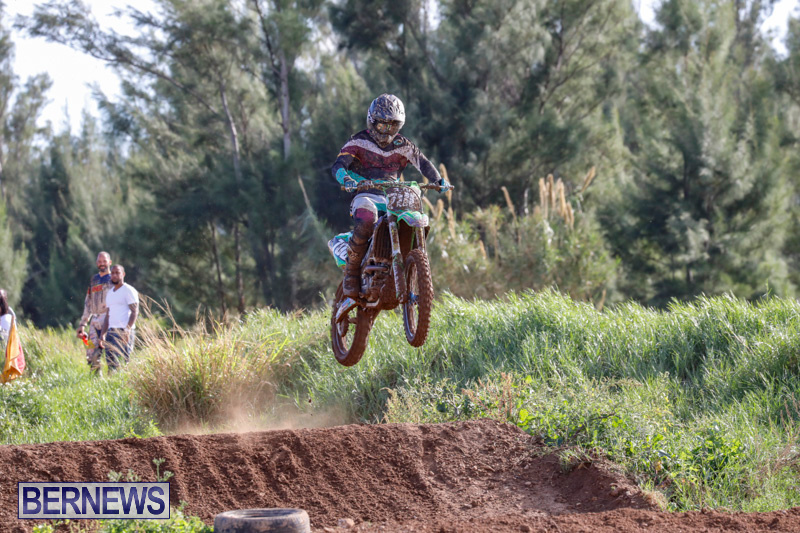 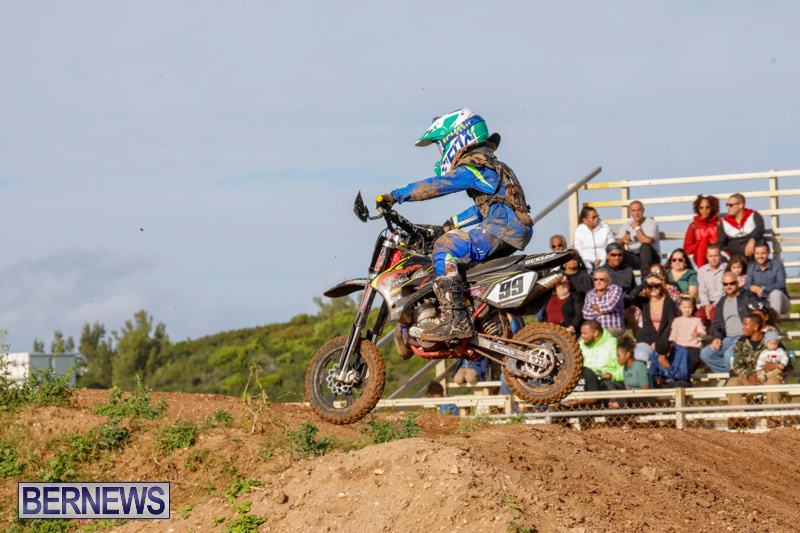 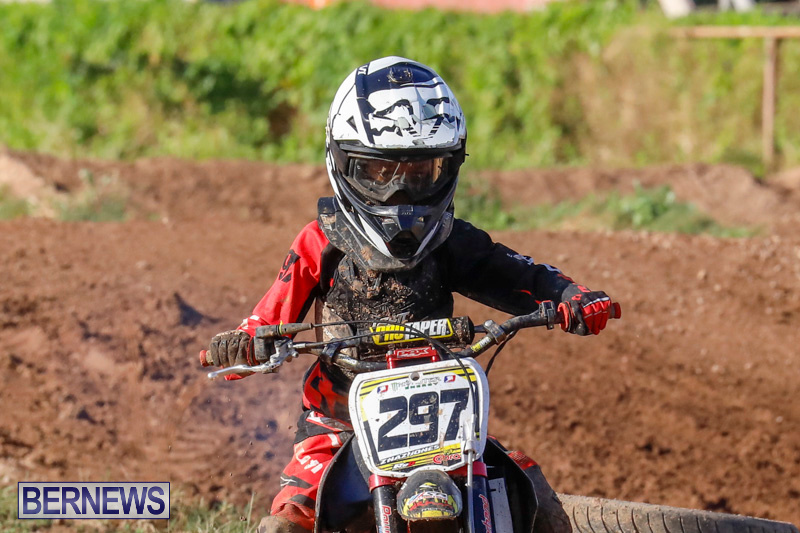 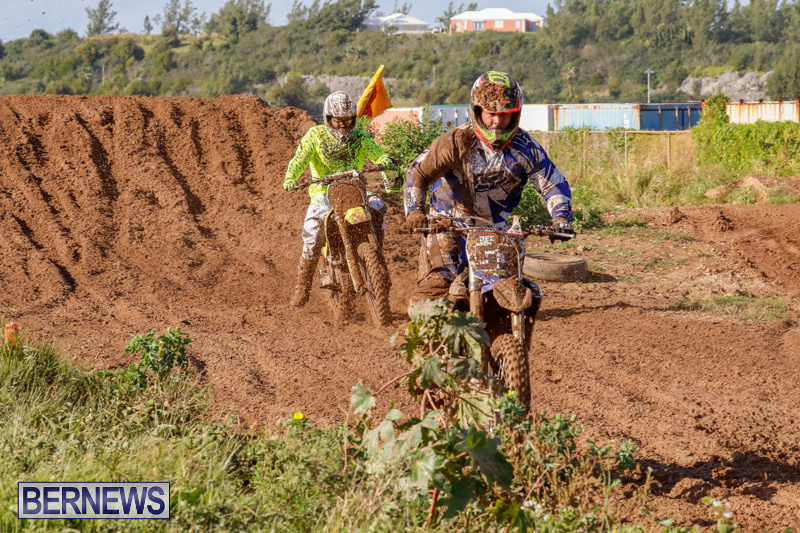 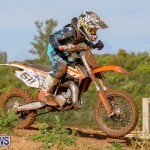 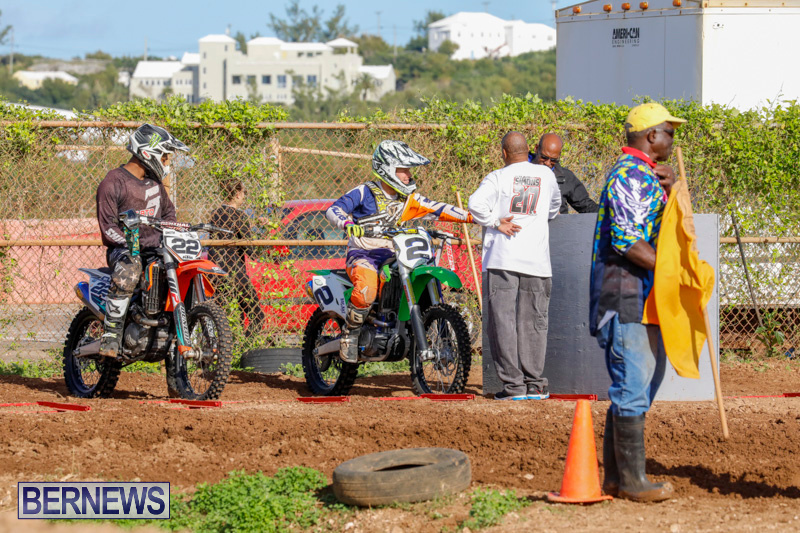 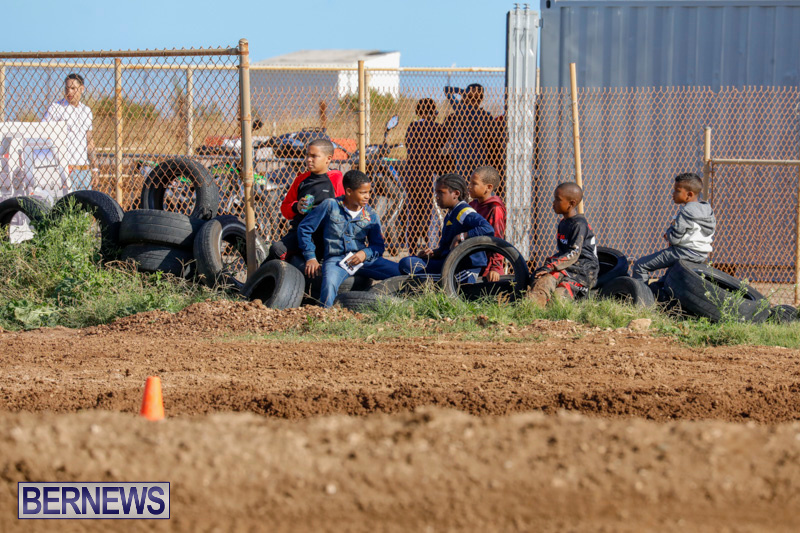 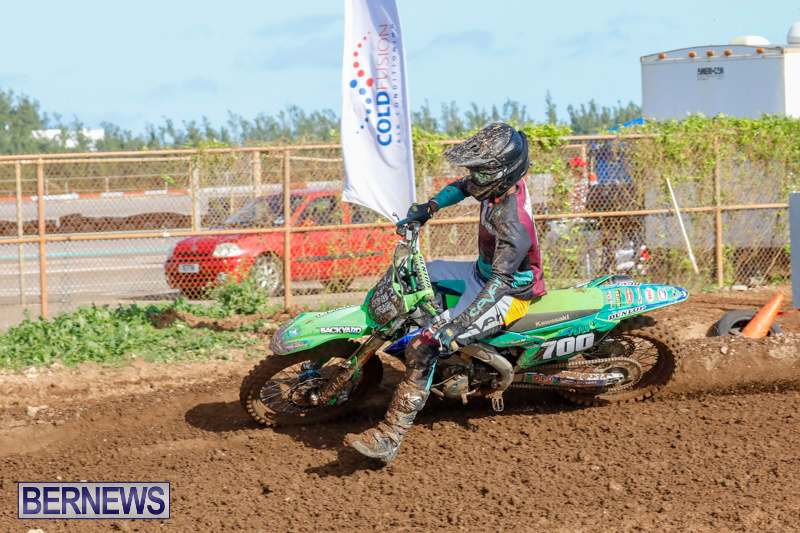 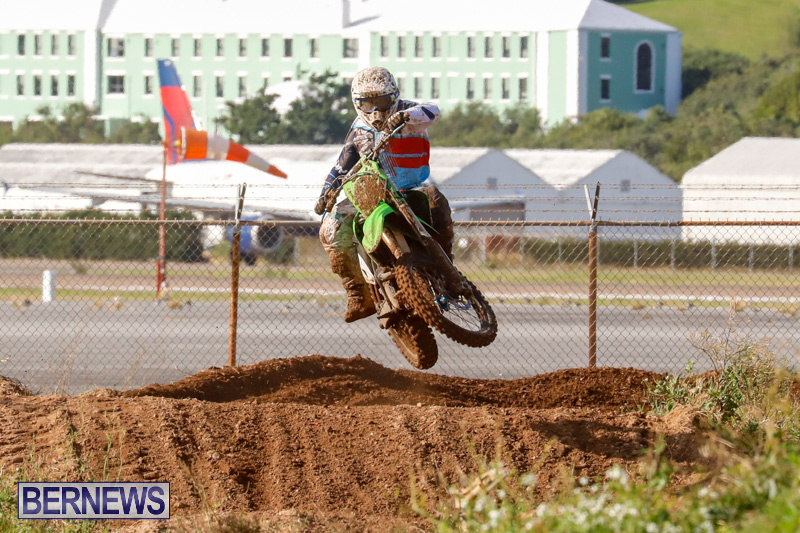 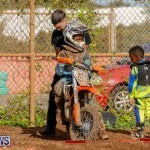 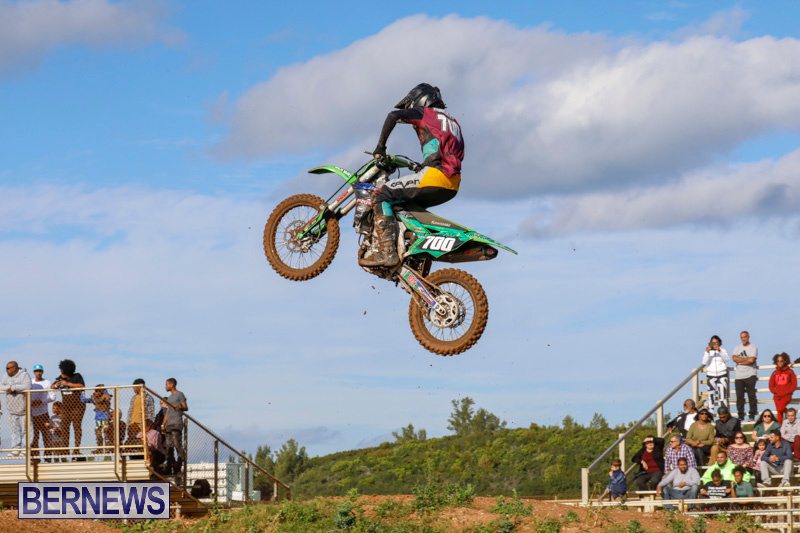 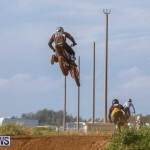 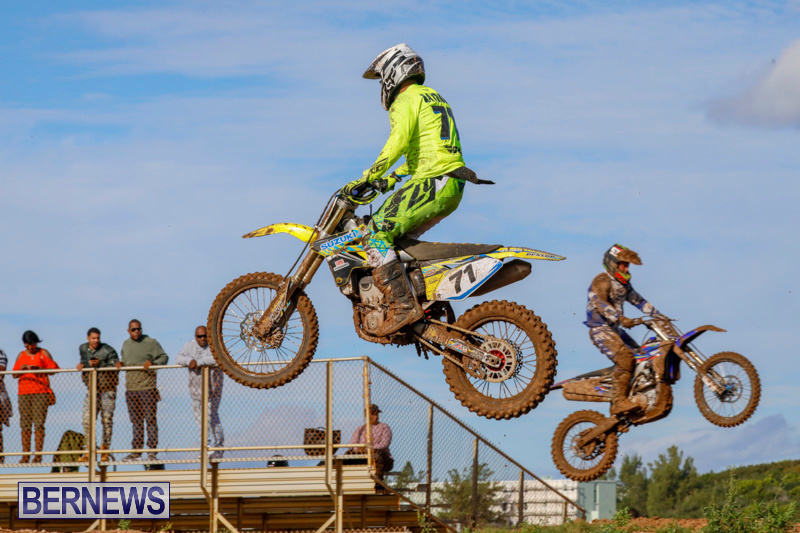 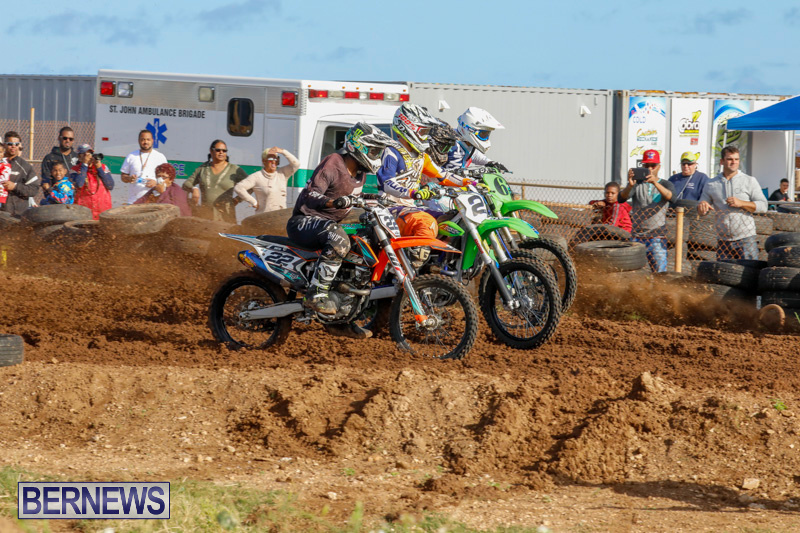 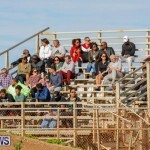 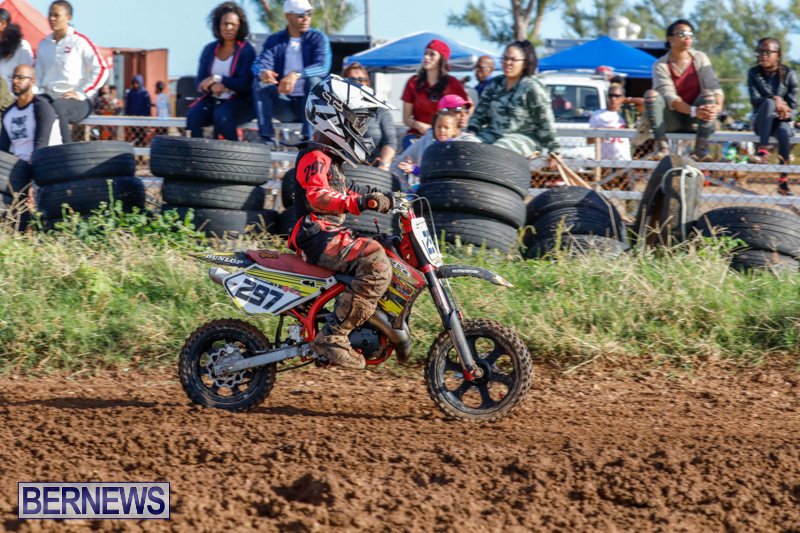 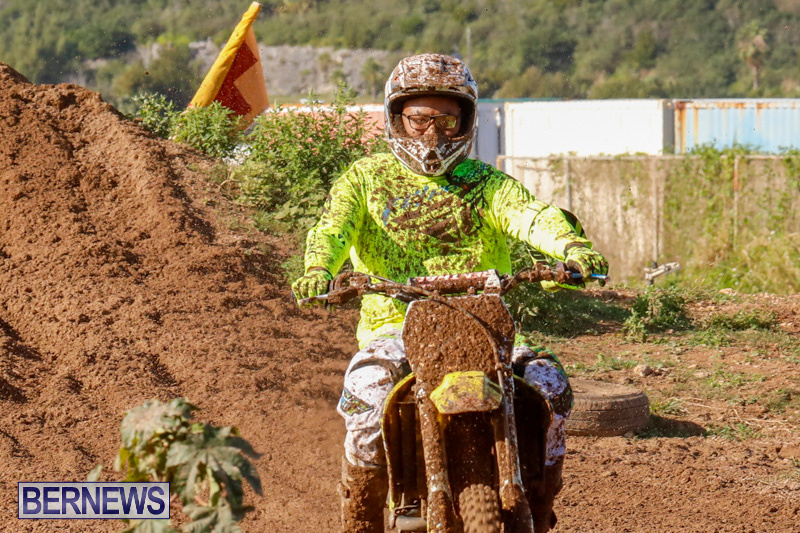 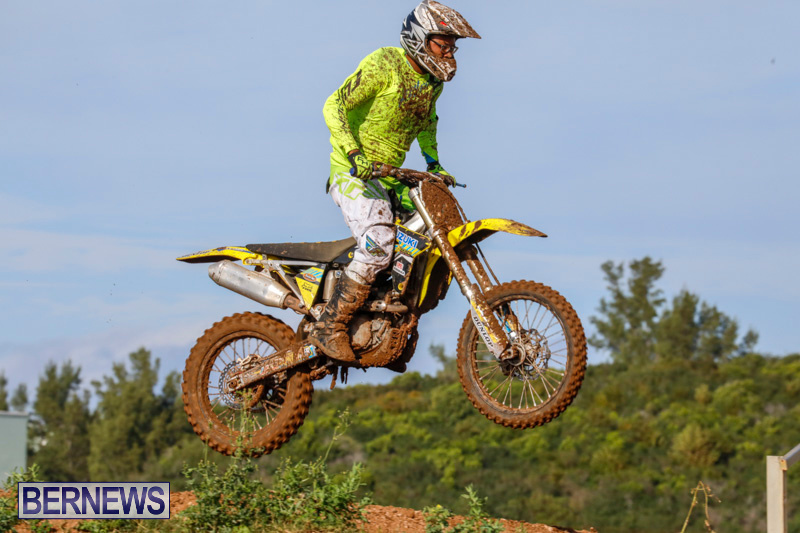 The Bermuda Motocross Club held a round of racing on New Year’s Day, with Mikah Alves, RJ Pitcher, Jazuri Thompson, Leroy Wade, Letroy Trott, Jaron Roberts, and Aaron Cannonier emerging as winners from the day’s action. 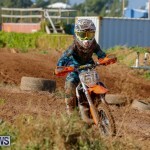 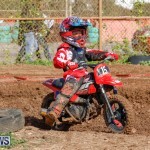 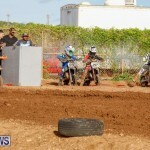 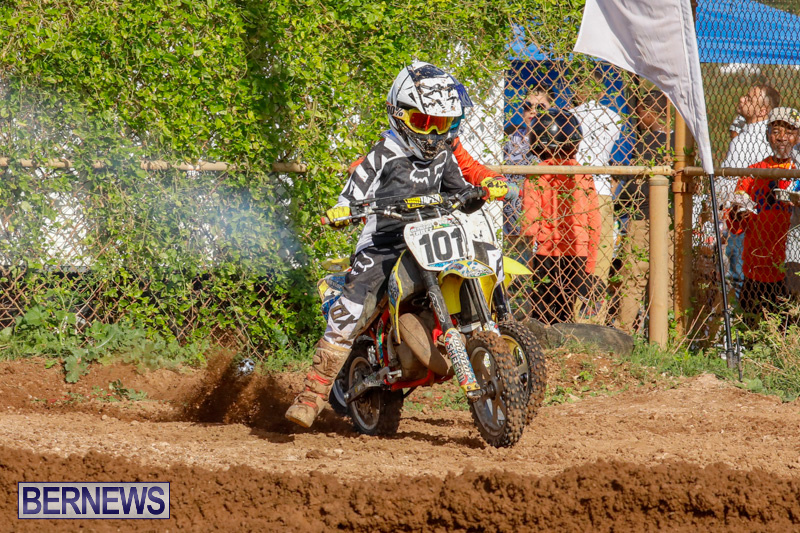 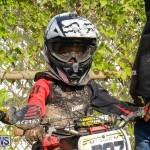 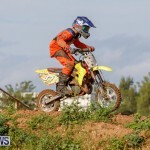 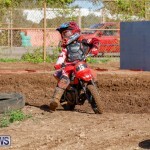 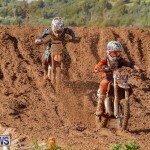 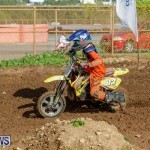 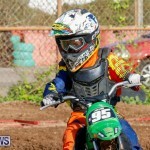 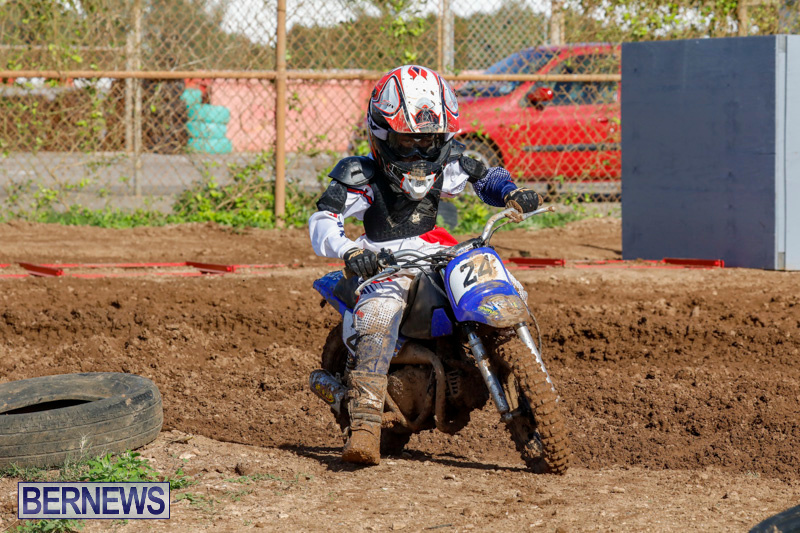 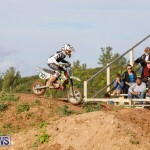 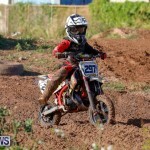 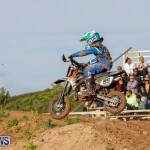 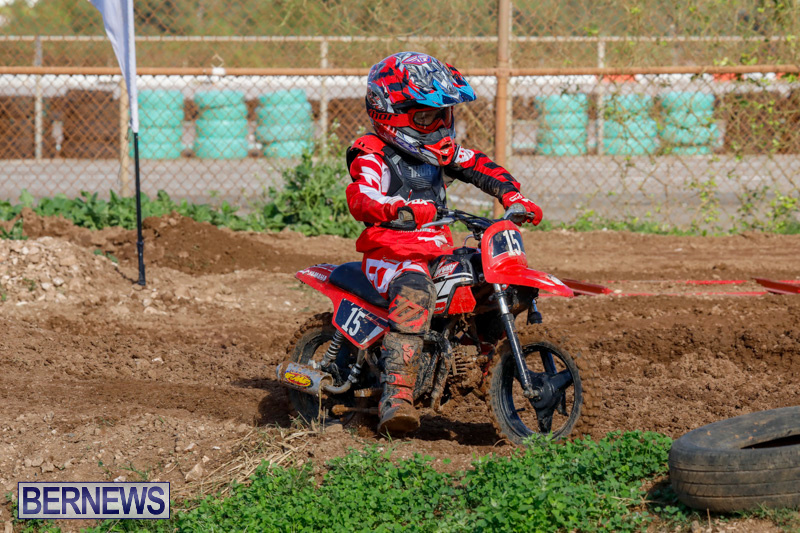 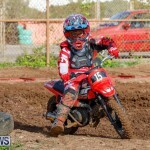 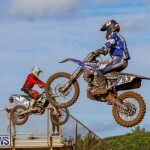 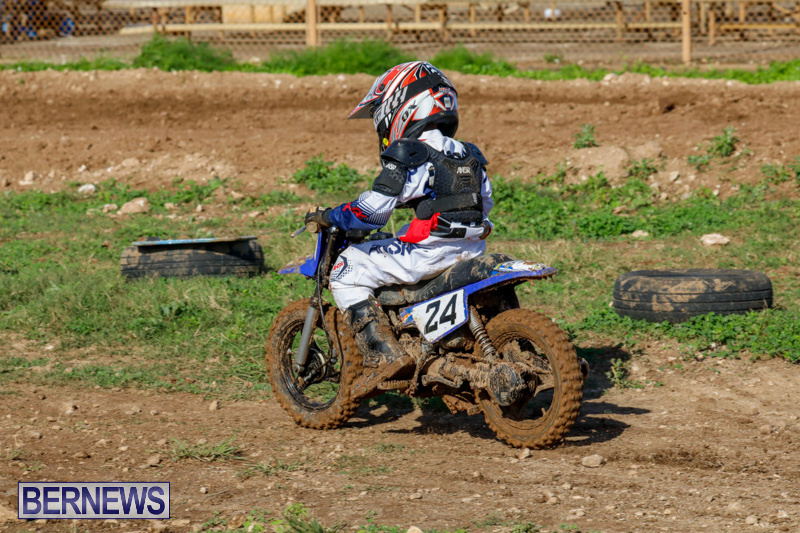 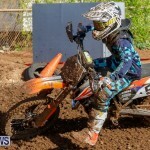 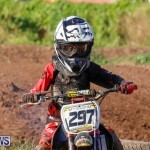 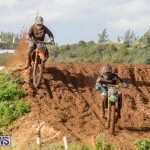 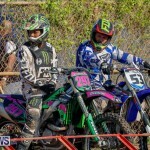 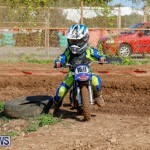 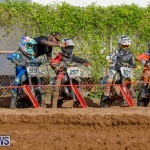 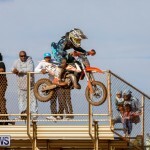 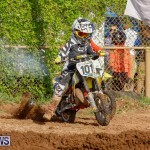 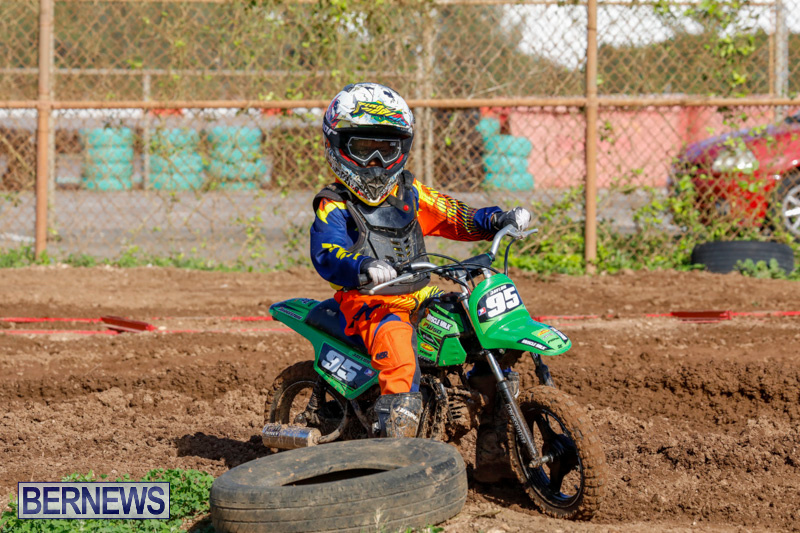 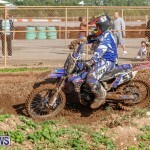 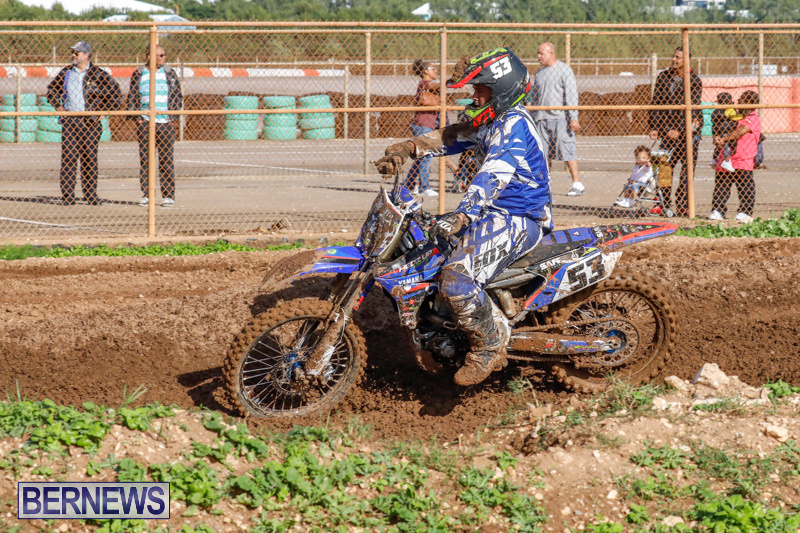 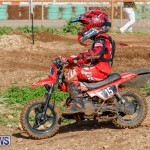 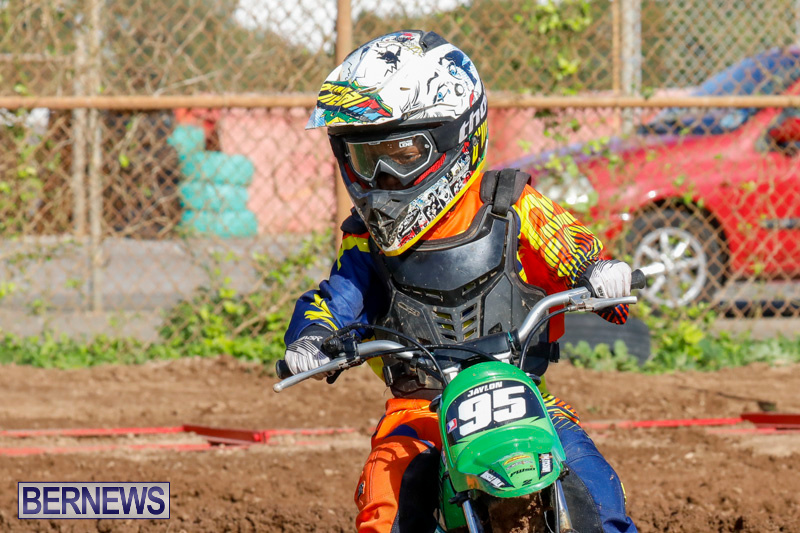 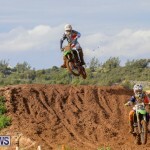 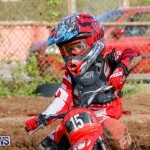 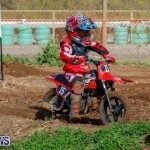 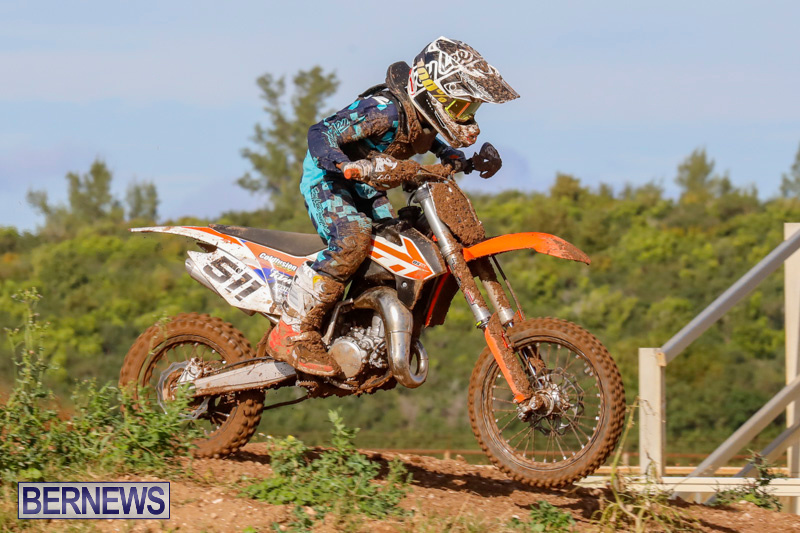 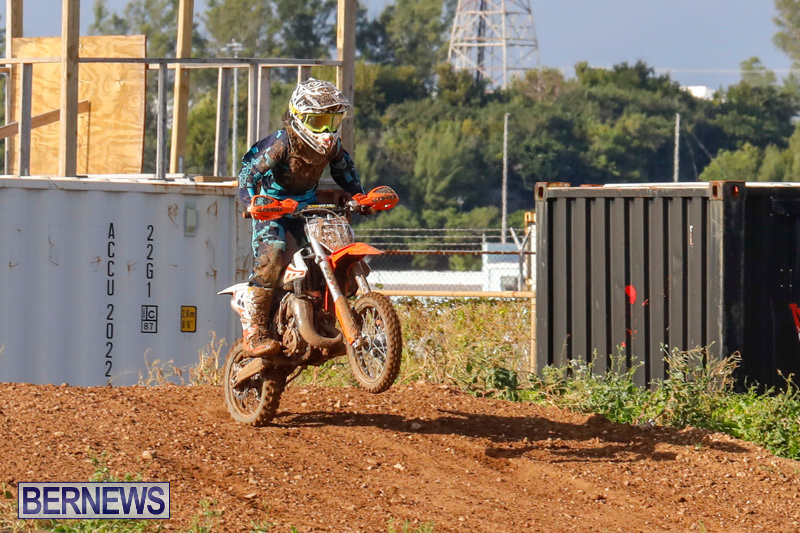 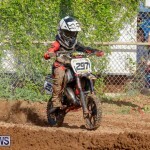 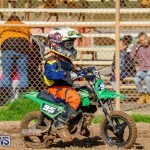 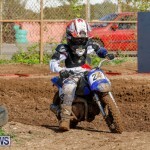 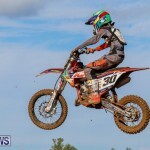 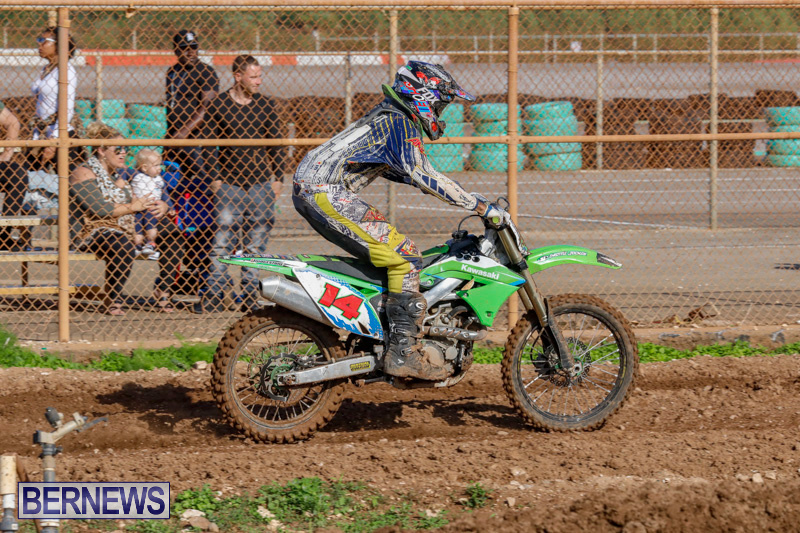 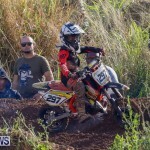 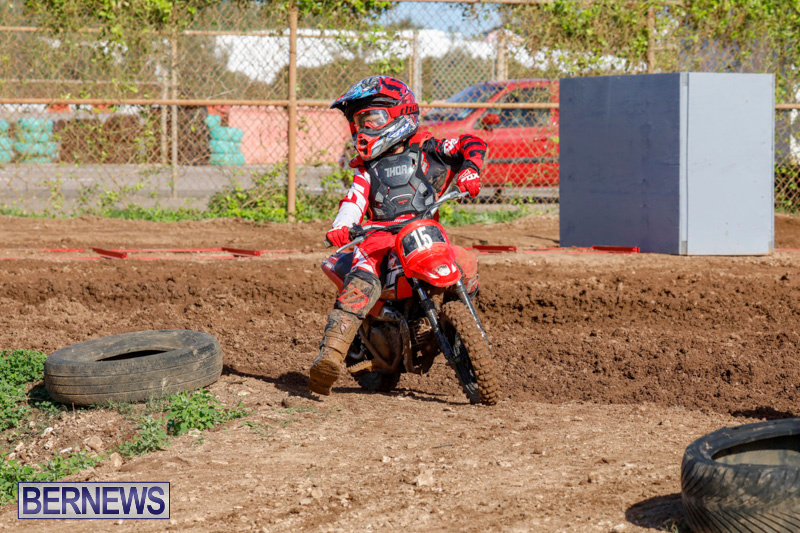 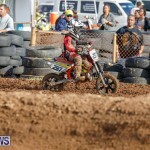 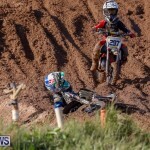 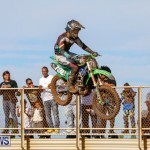 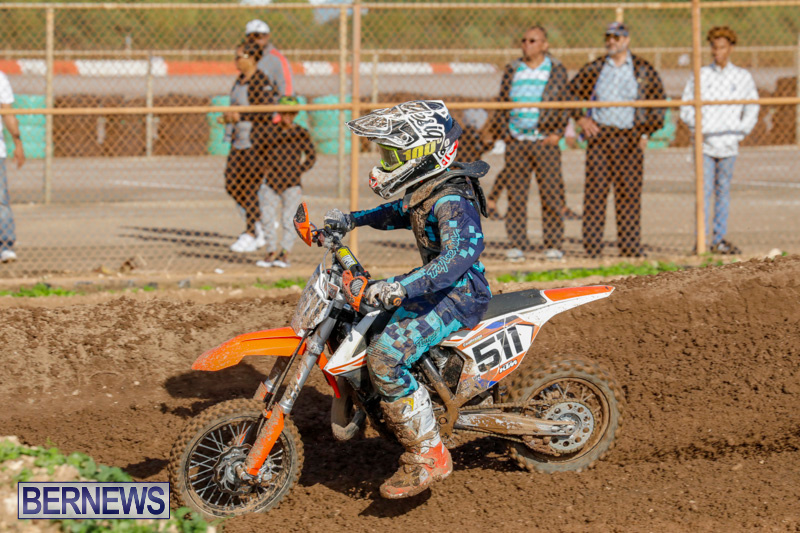 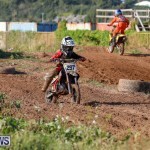 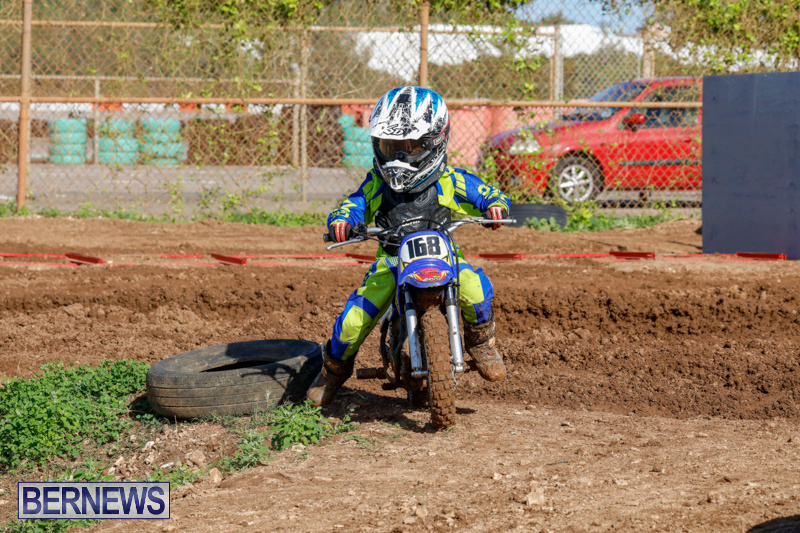 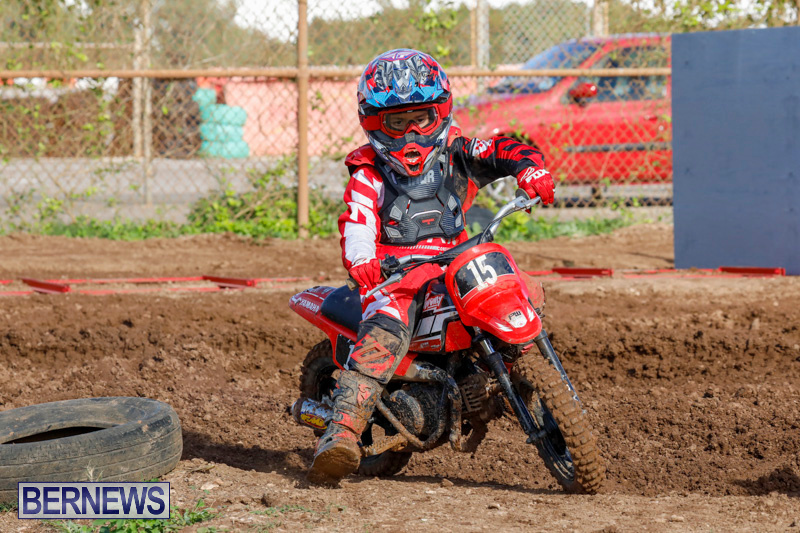 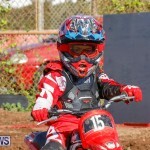 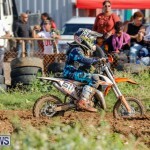 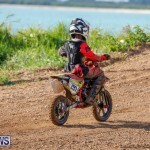 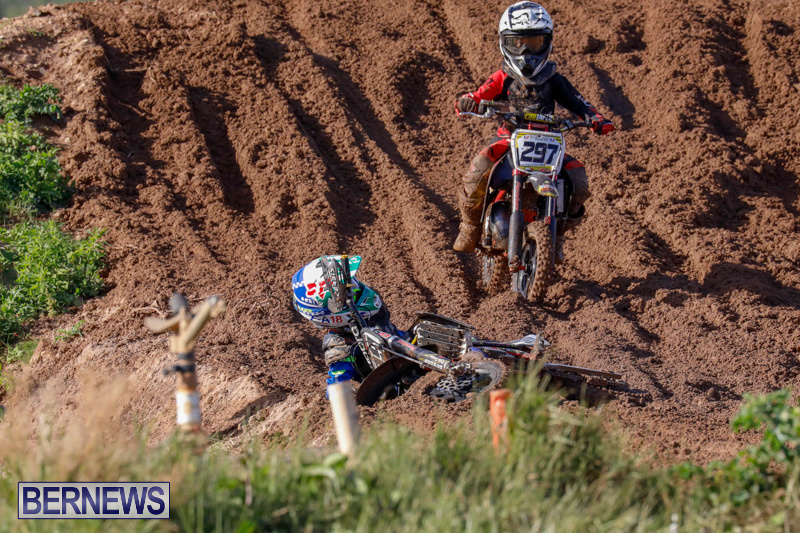 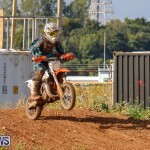 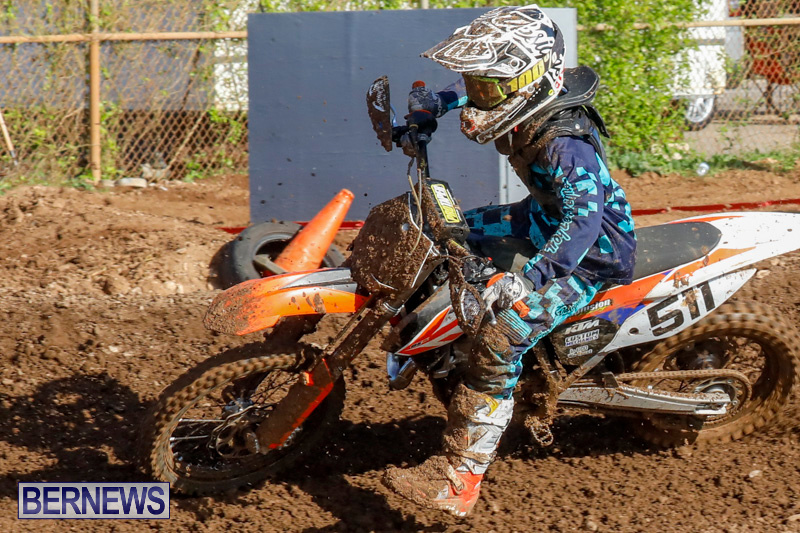 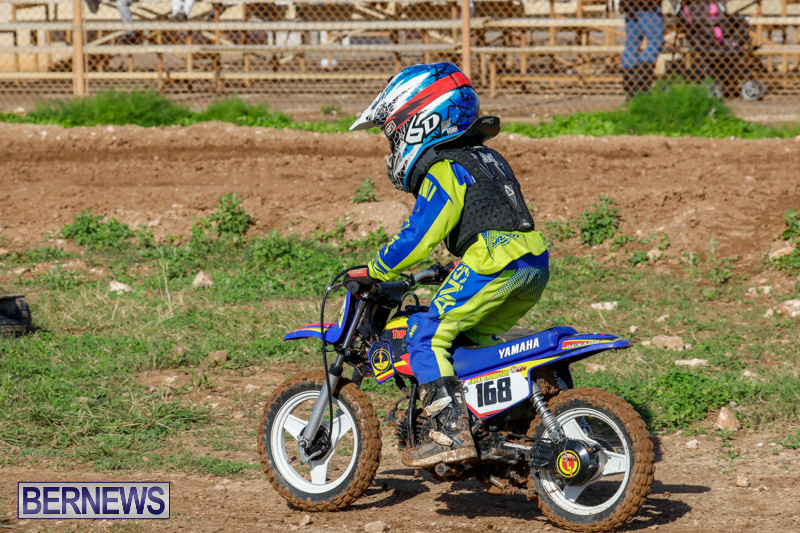 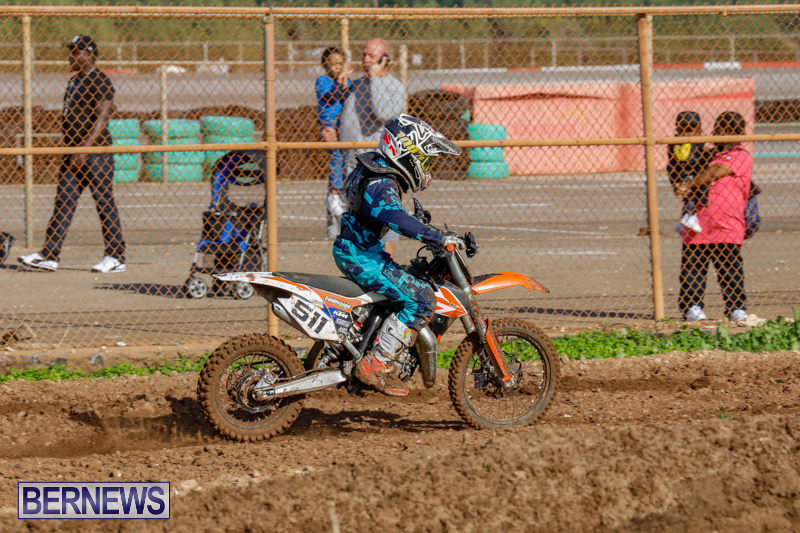 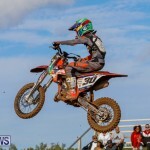 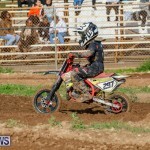 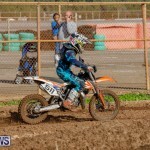 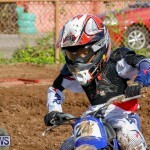 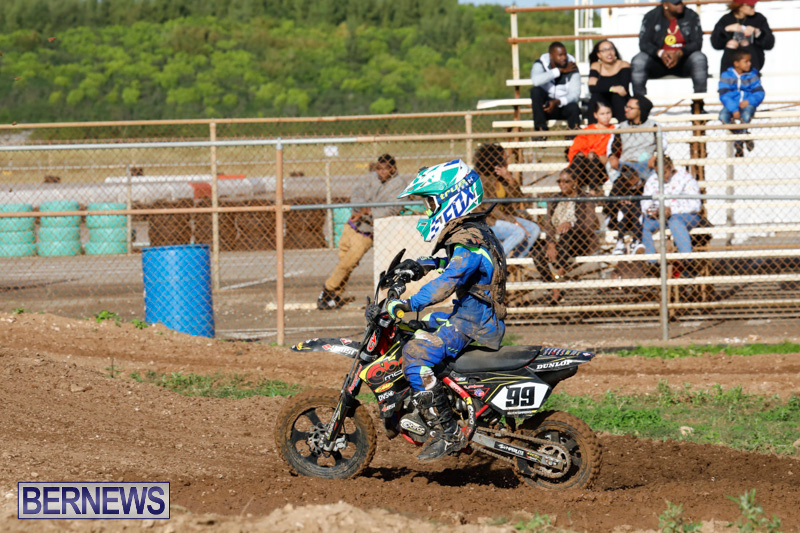 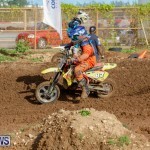 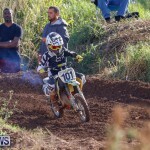 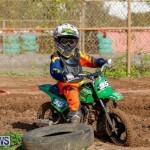 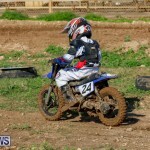 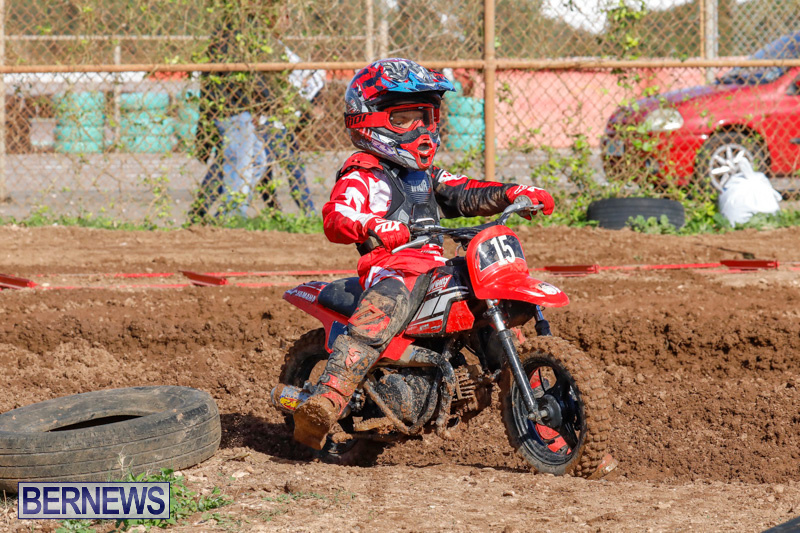 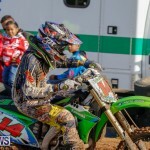 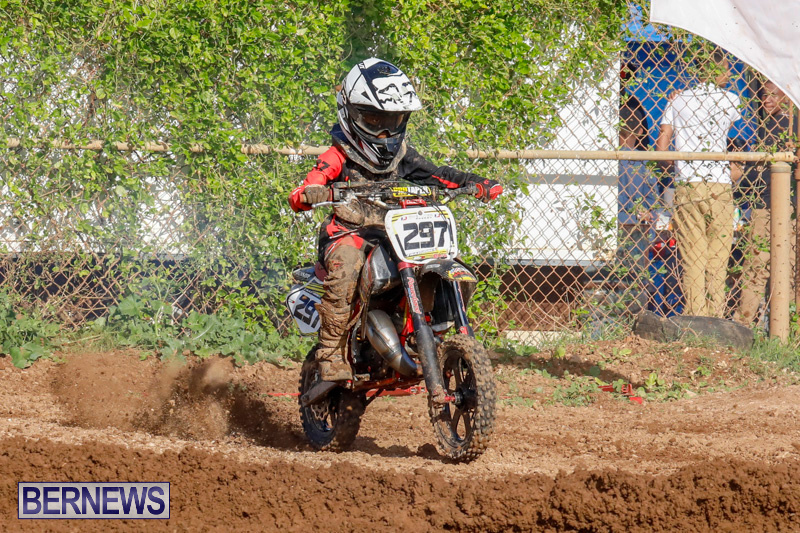 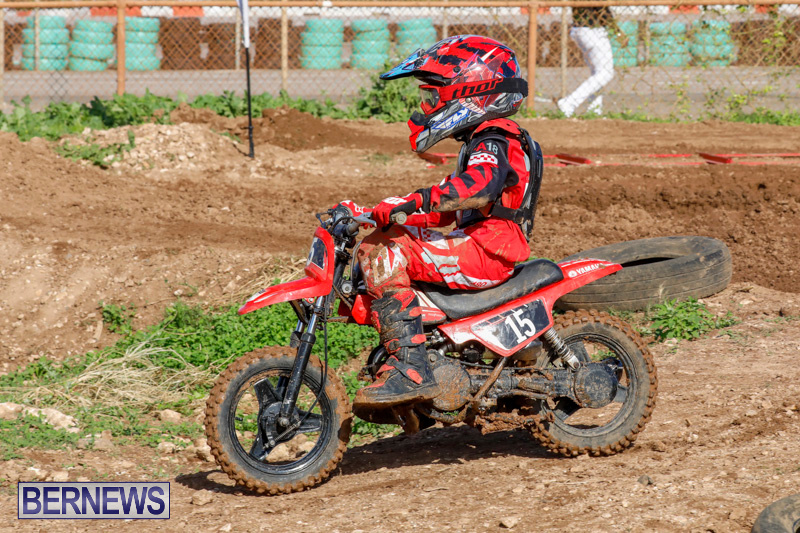 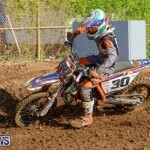 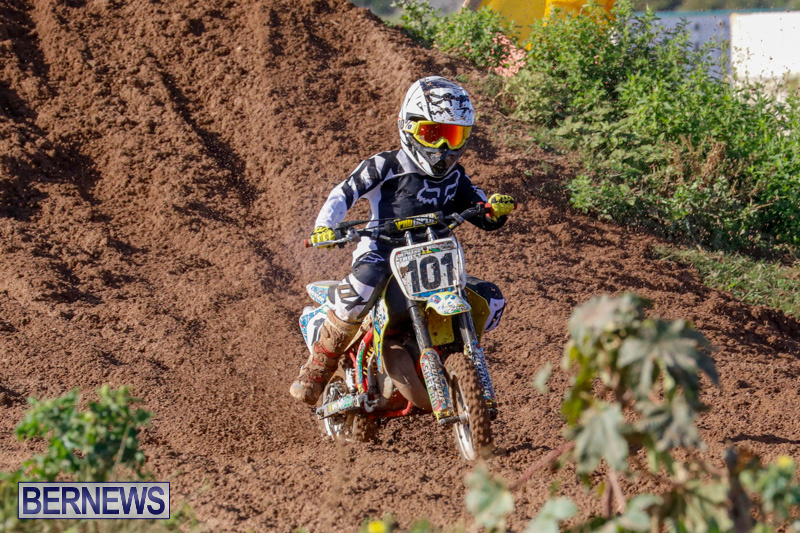 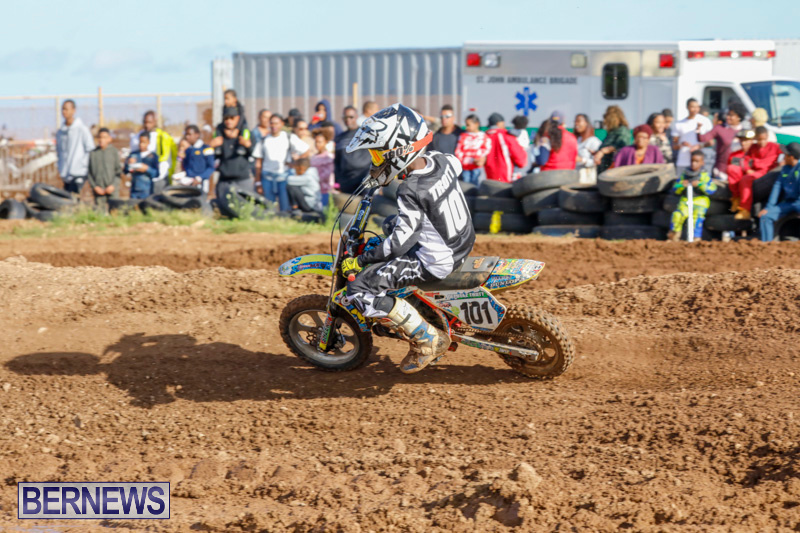 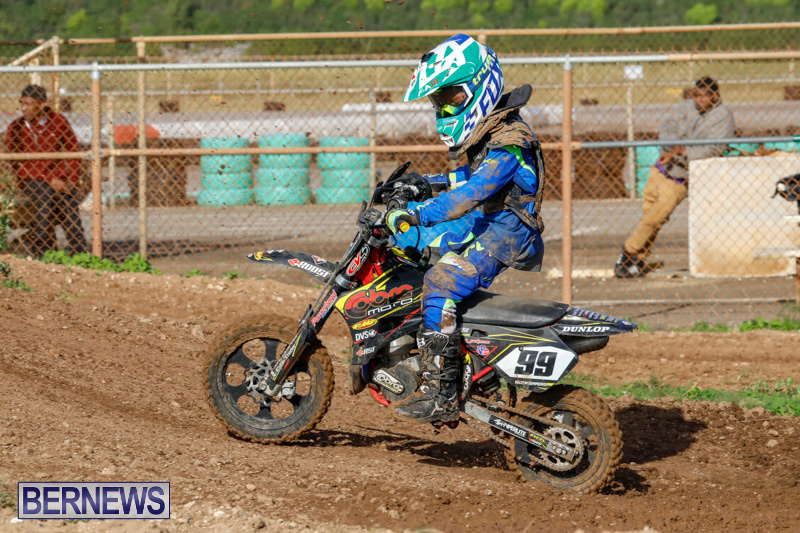 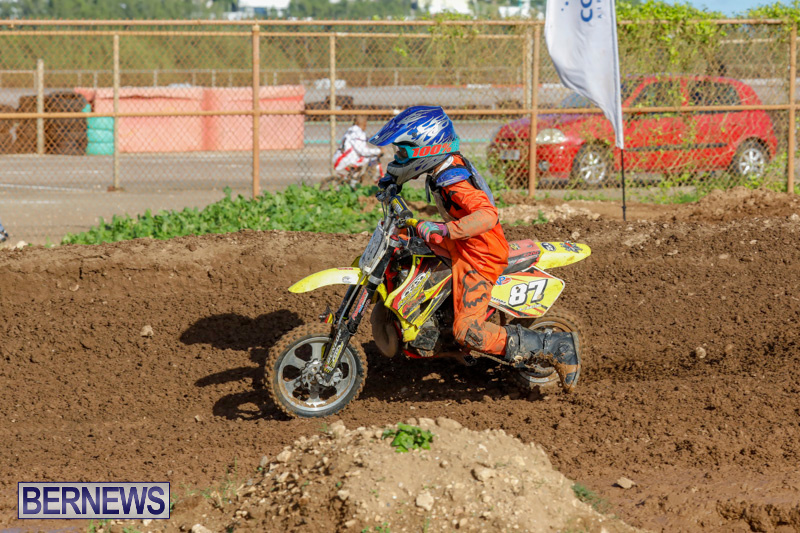 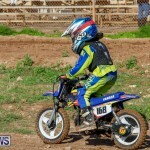 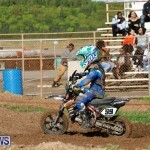 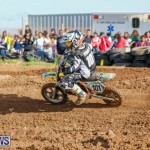 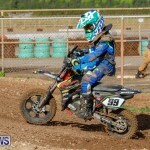 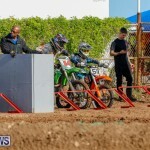 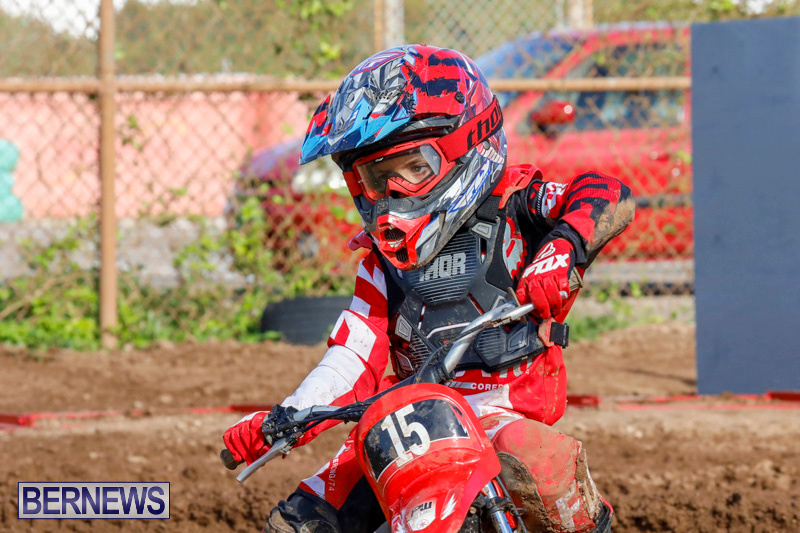 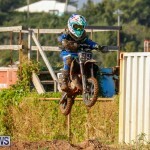 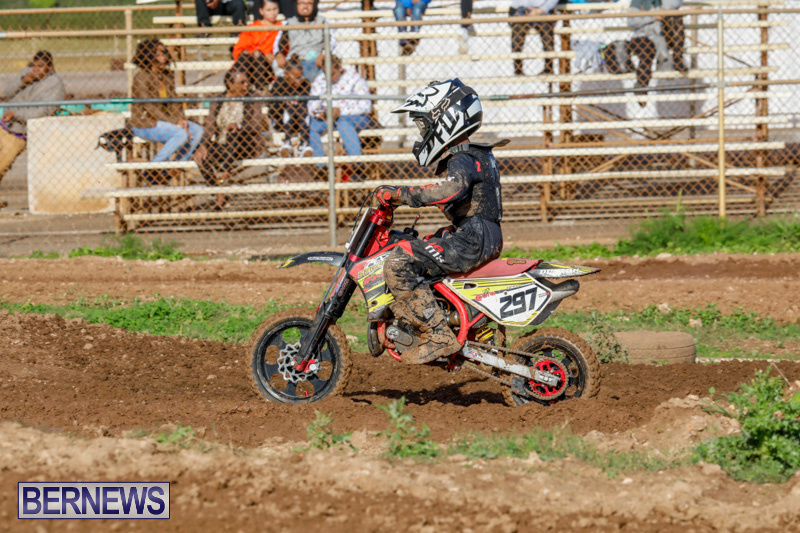 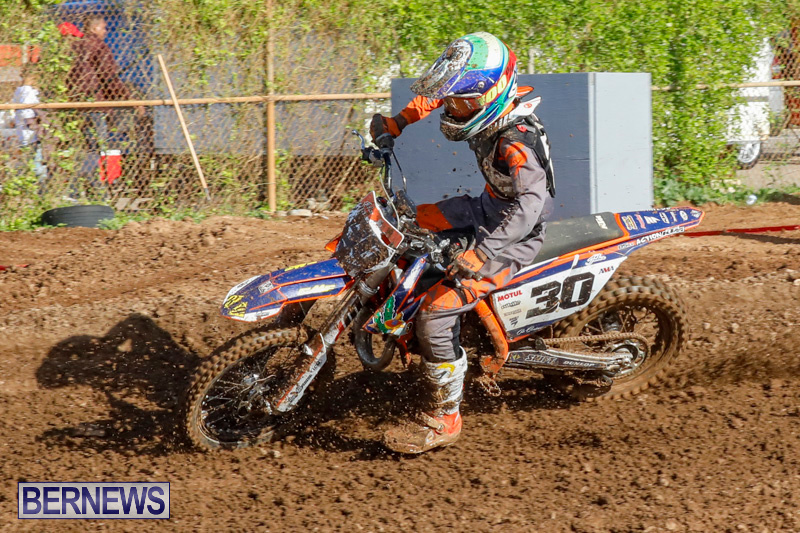 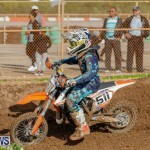 Mikah Alves won the Pee-Wee Class on the day, while the 50cc Class was won by RJ Pitcher. 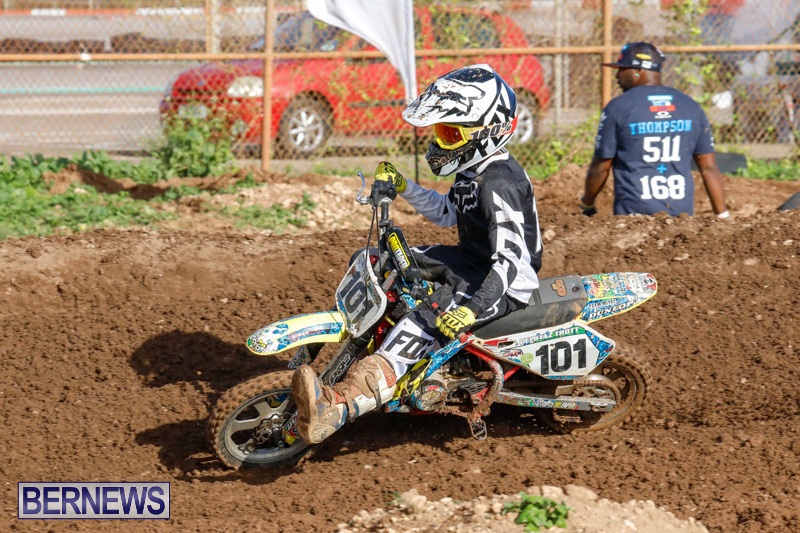 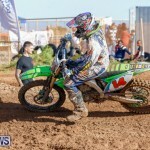 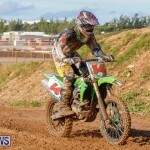 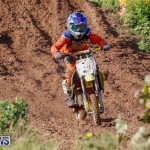 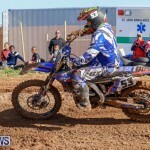 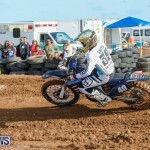 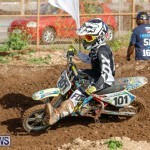 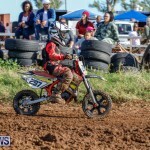 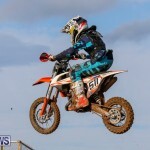 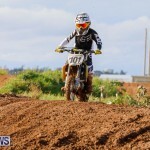 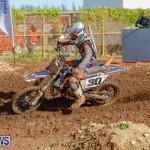 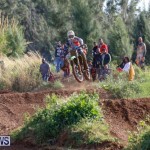 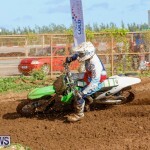 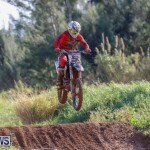 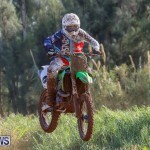 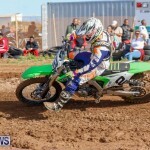 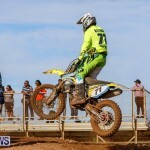 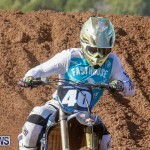 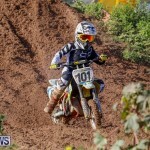 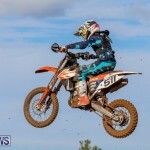 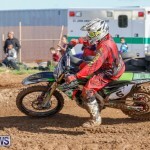 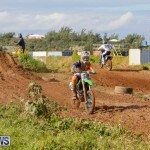 Jazuri Thompson rode to victory in the 65cc Class and 85cc Class. 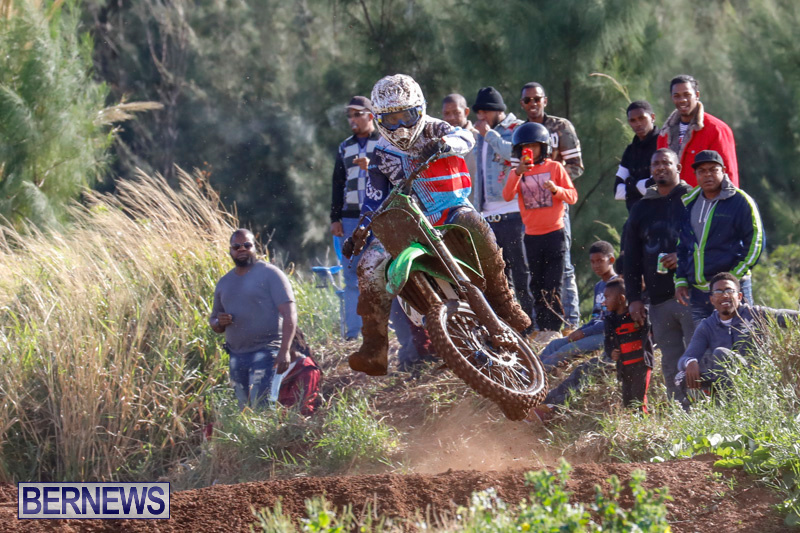 The Novice Class was won by Leroy Wade, the Over 30’s Class was won by Letroy Trott. 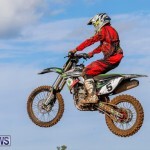 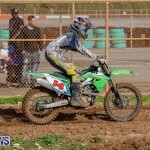 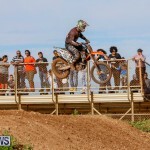 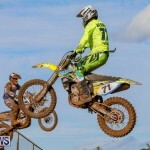 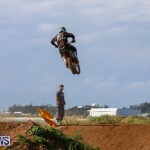 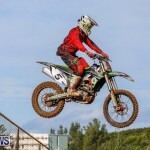 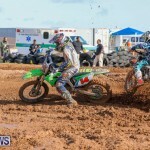 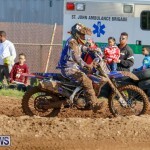 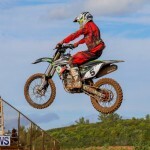 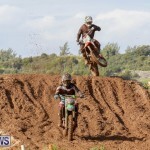 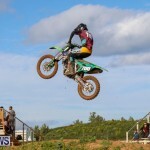 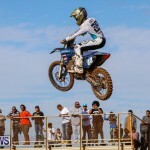 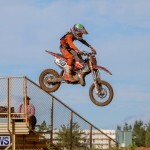 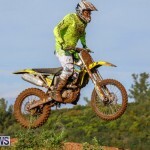 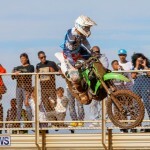 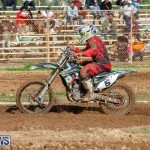 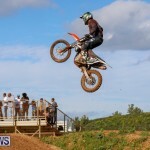 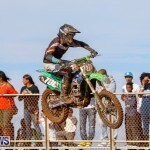 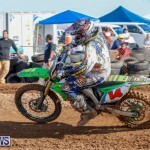 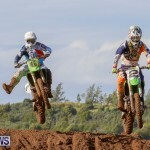 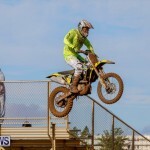 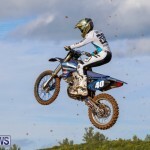 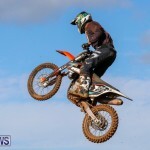 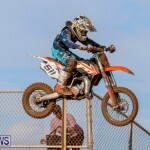 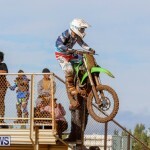 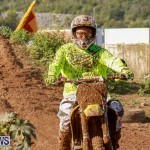 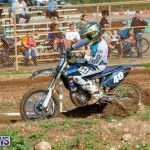 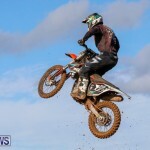 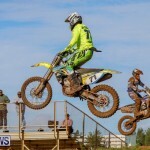 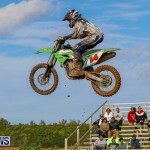 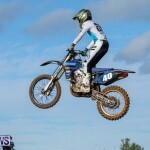 Jaron Roberts won the 250 Class, and Aaron Cannonier won the 450 Class.